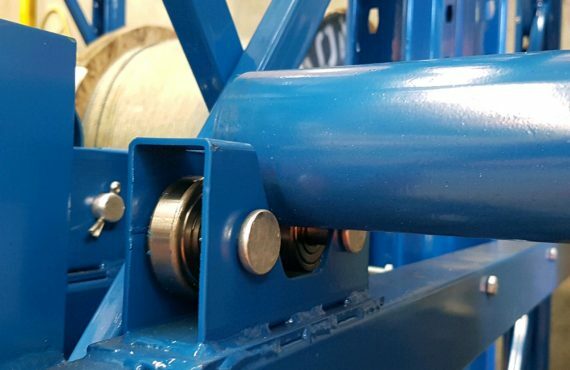 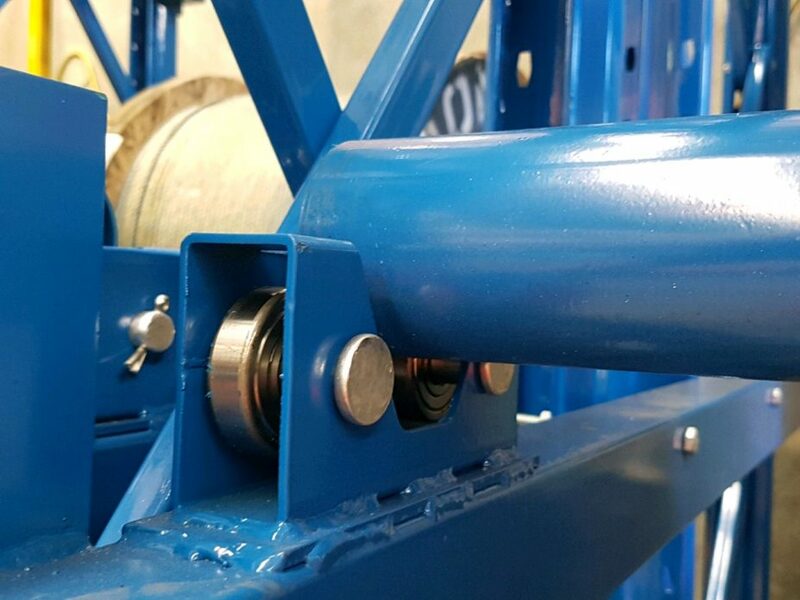 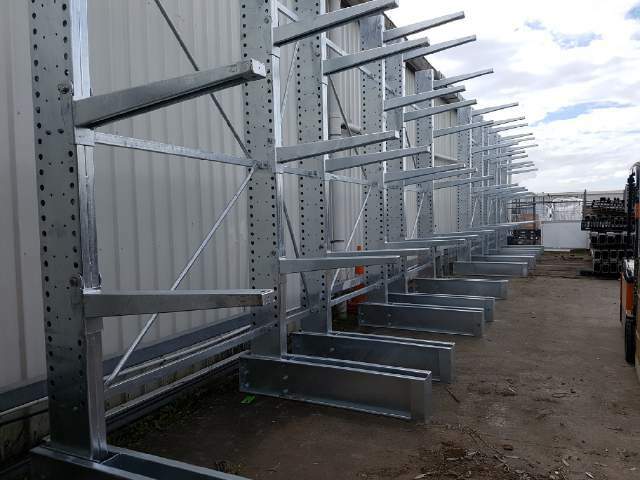 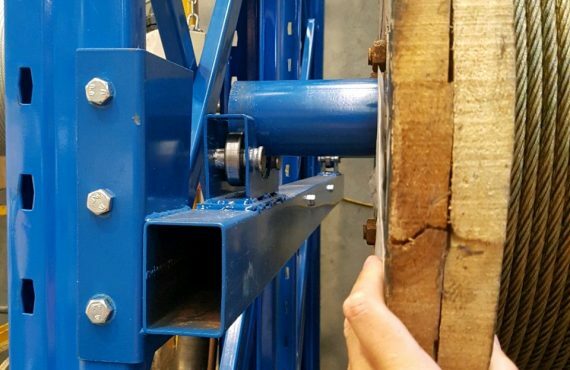 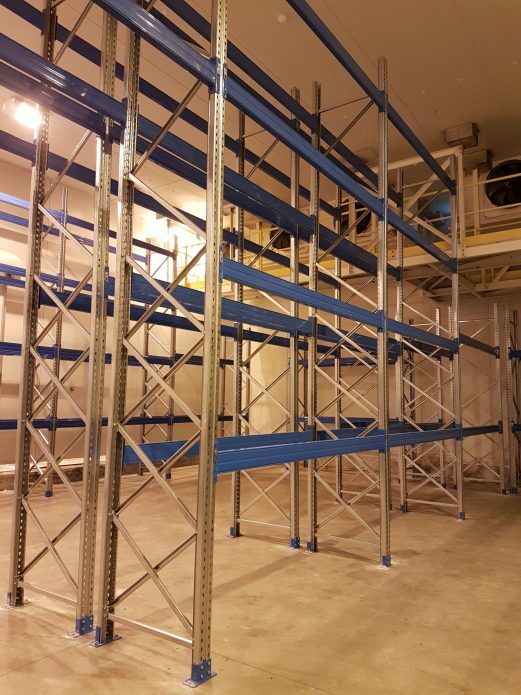 Another great project successfully completed by the STACK-iT Team! 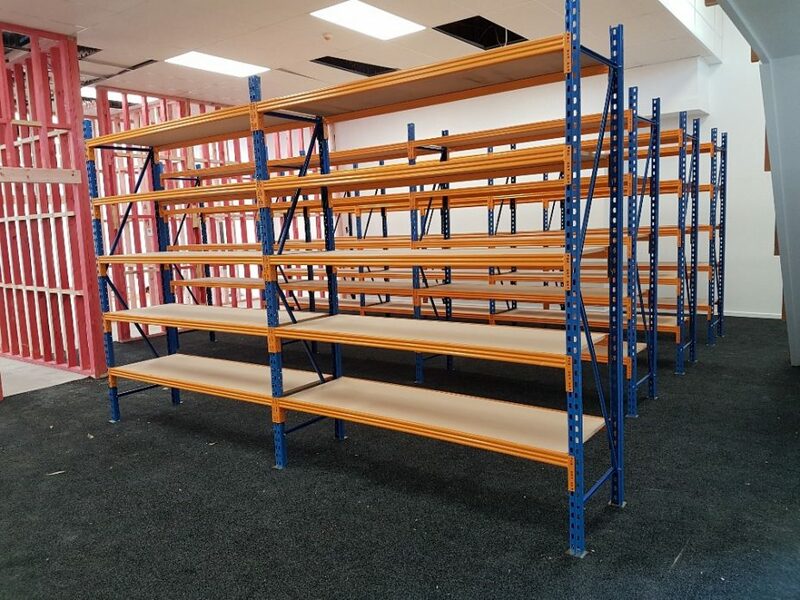 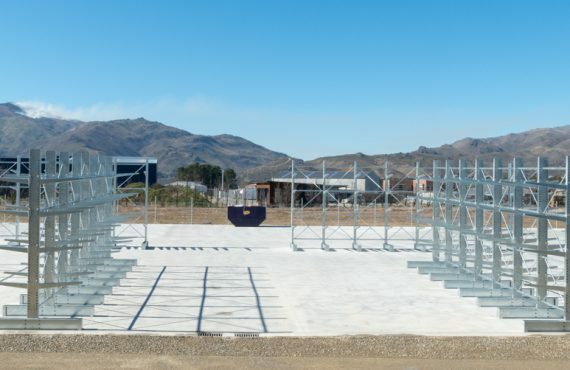 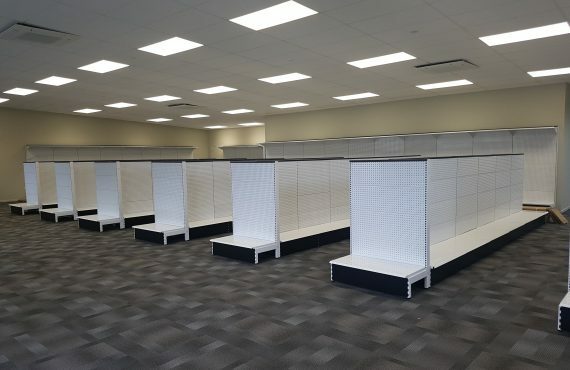 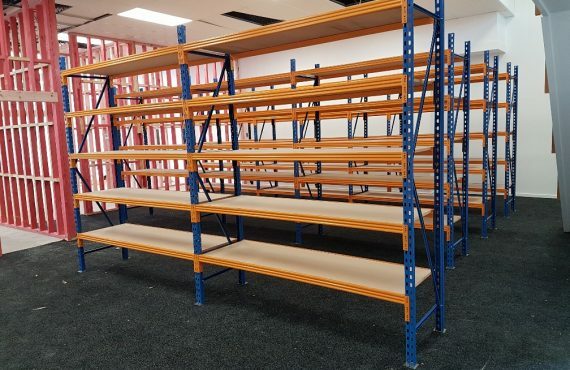 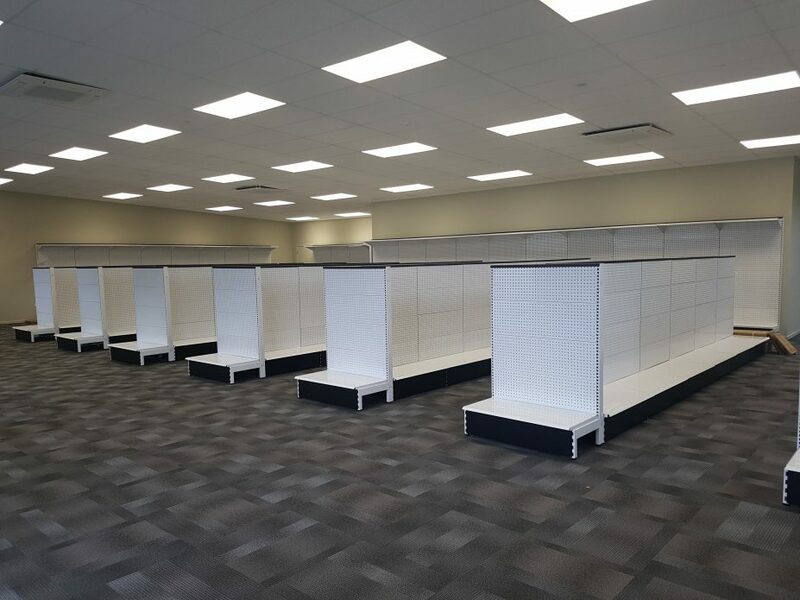 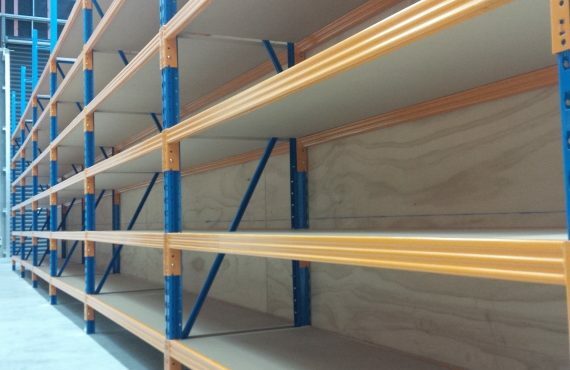 Christchurch Instep Footwear New Store Installation – Thanks Karen! 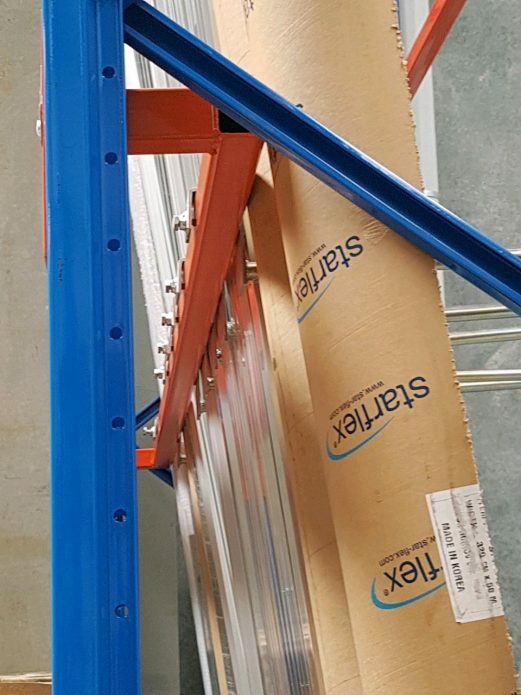 Check out the STACK-iT Series Product Range here! 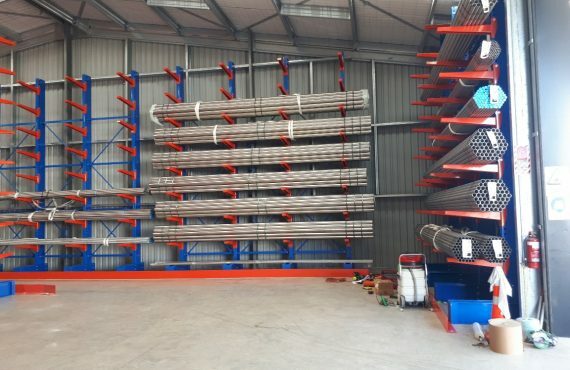 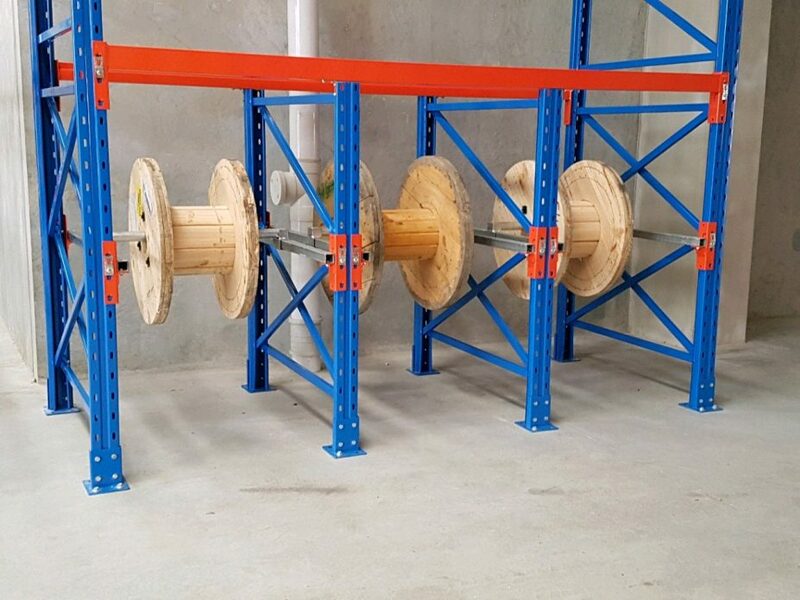 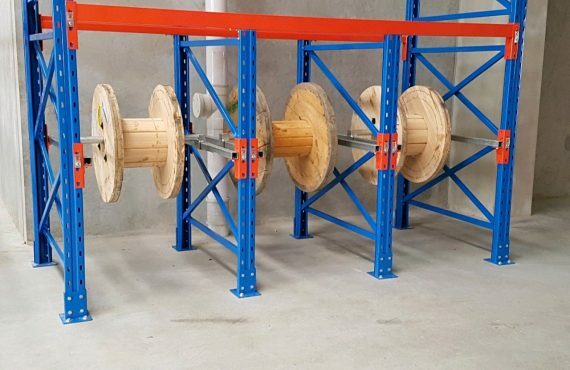 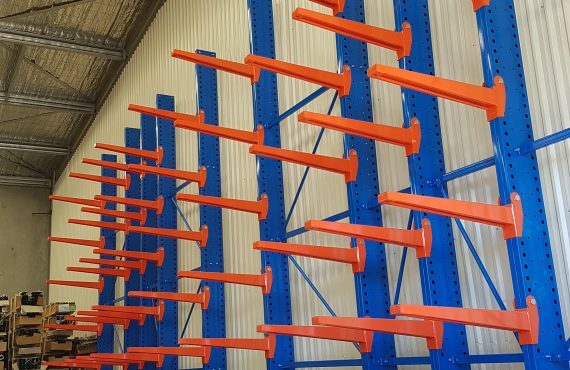 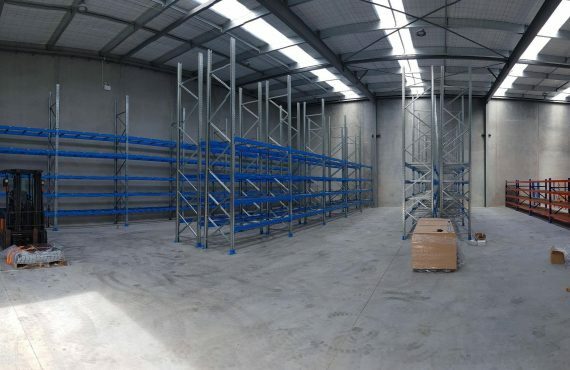 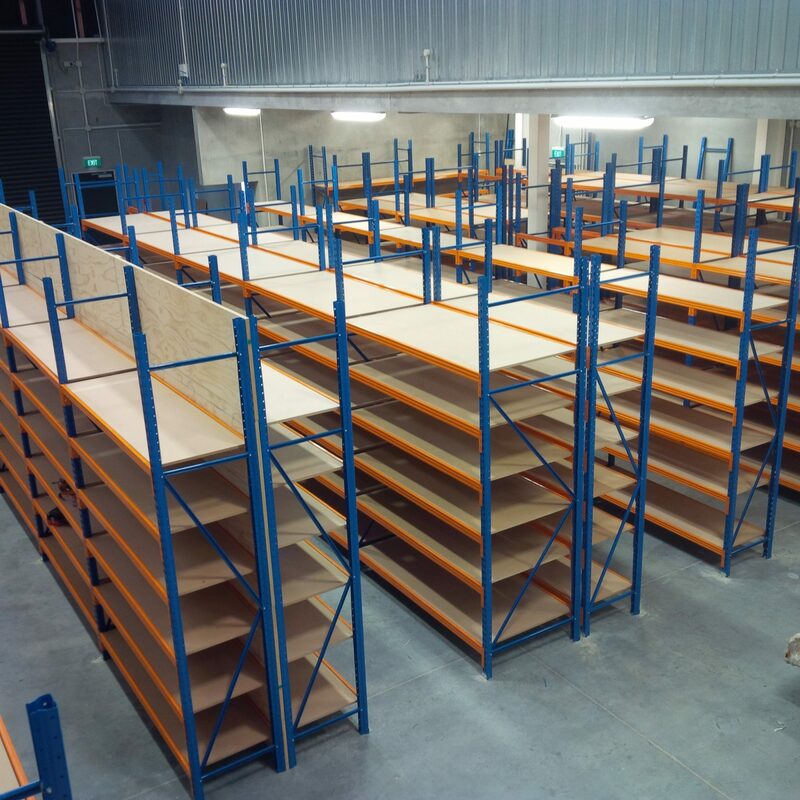 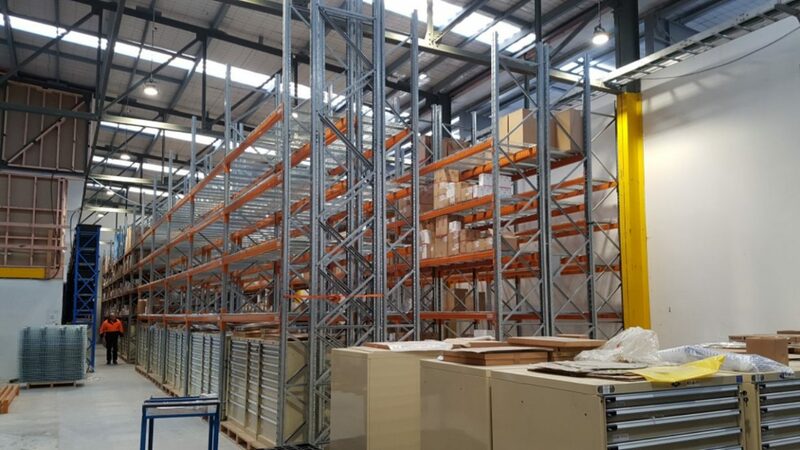 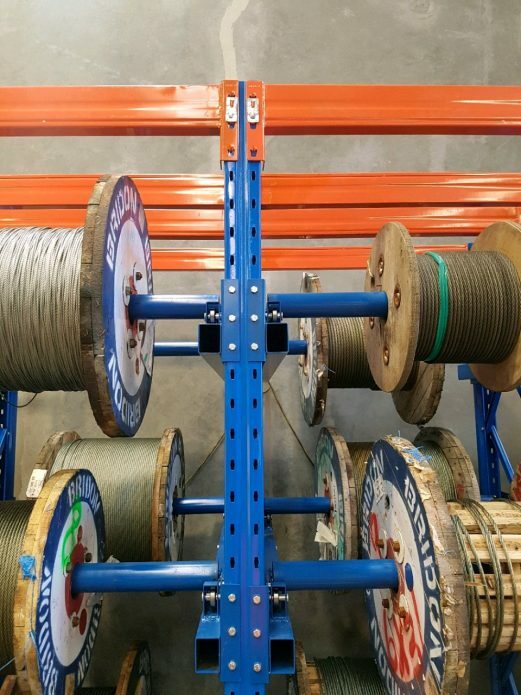 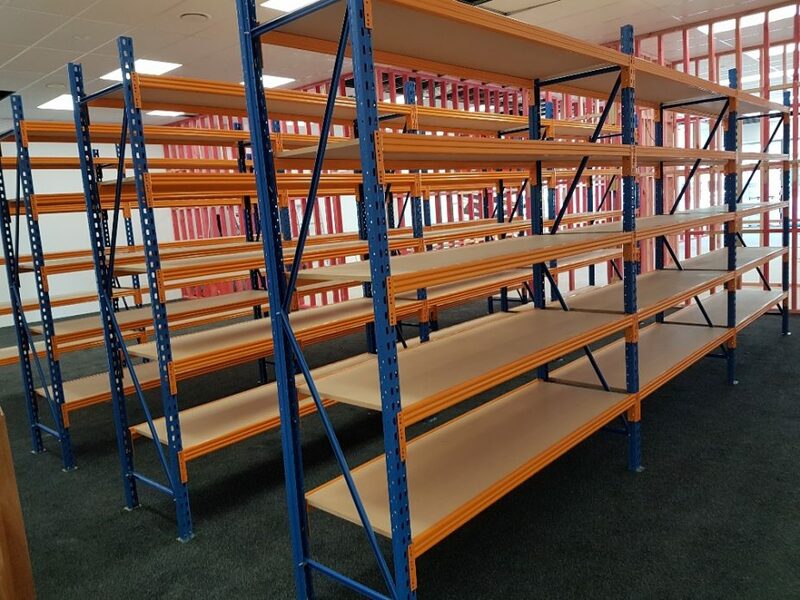 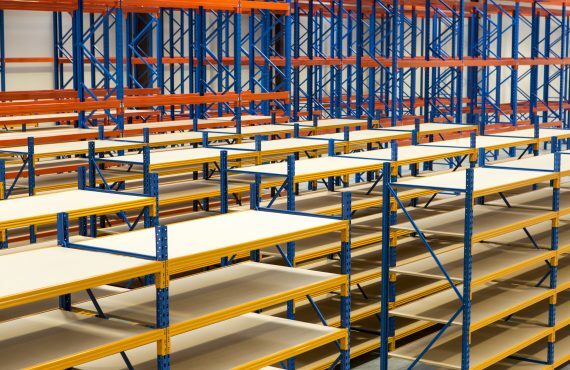 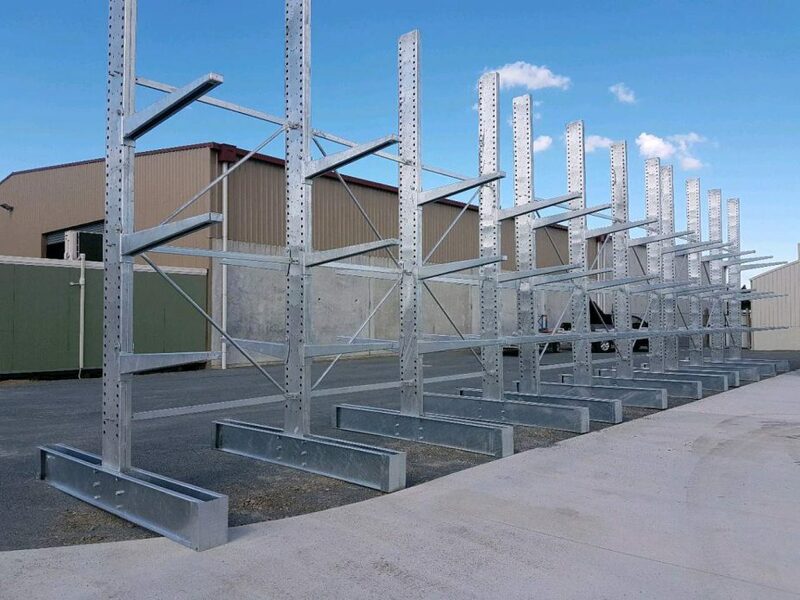 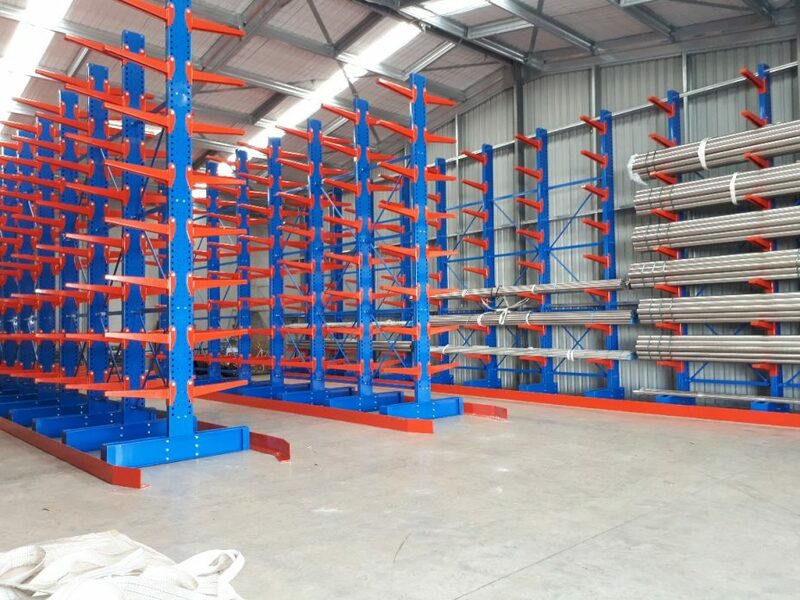 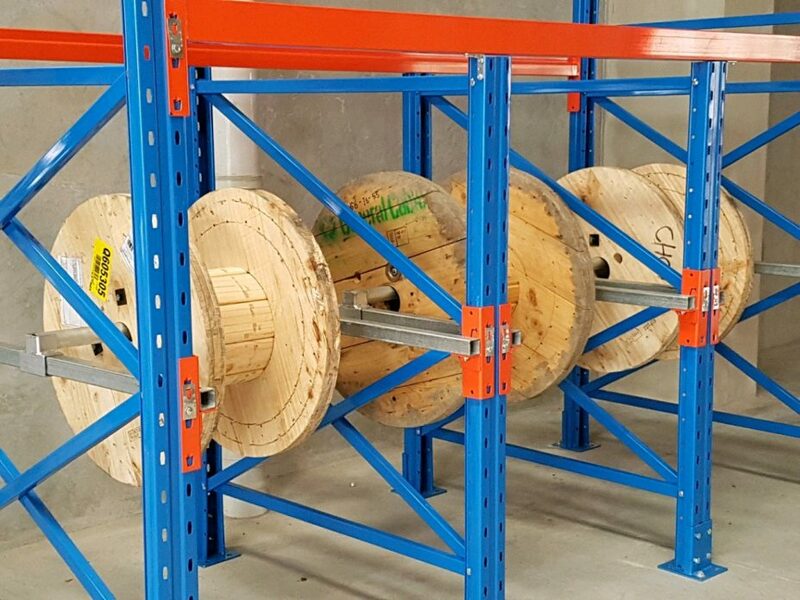 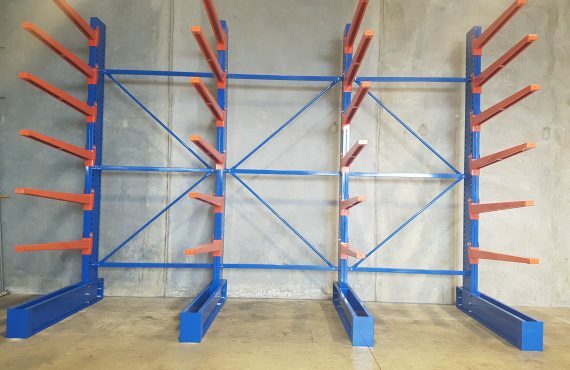 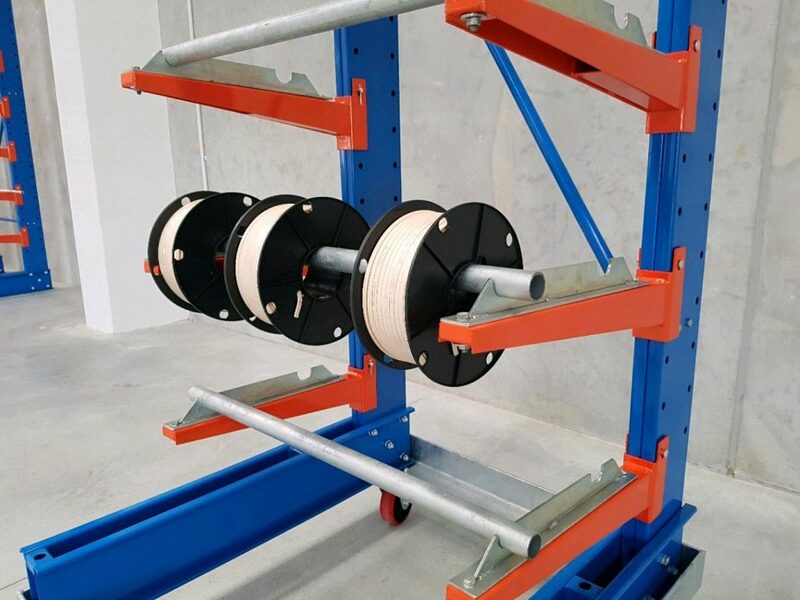 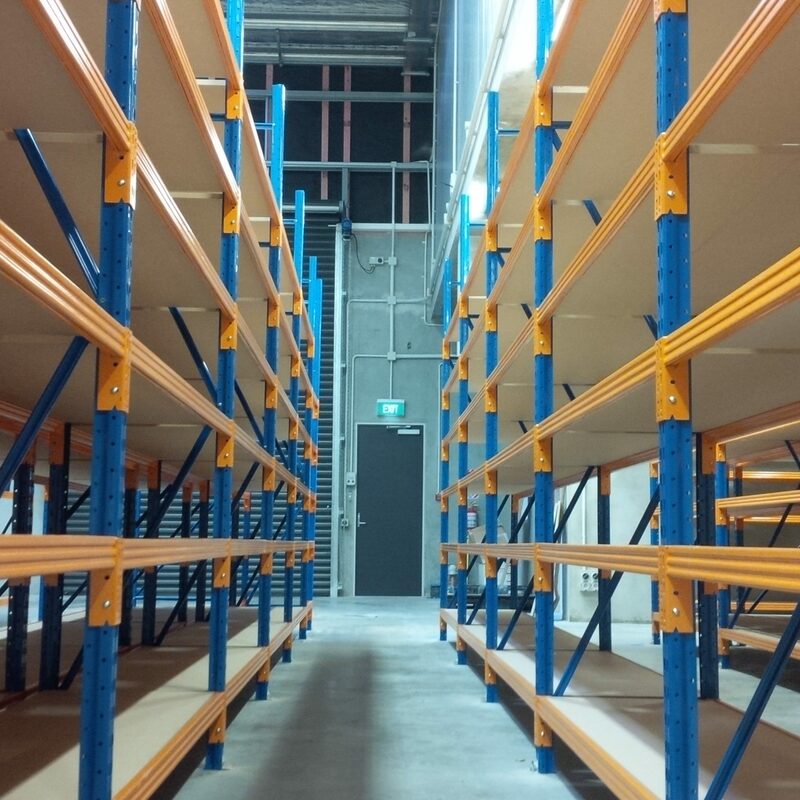 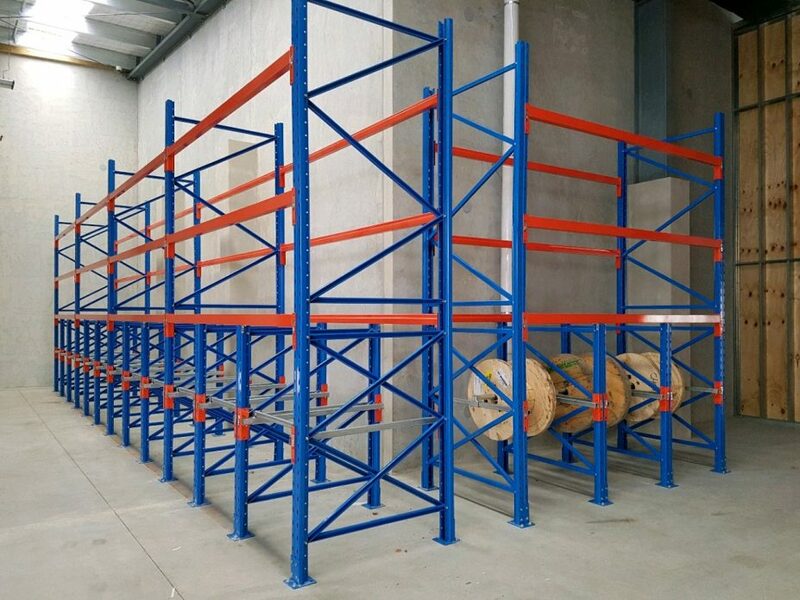 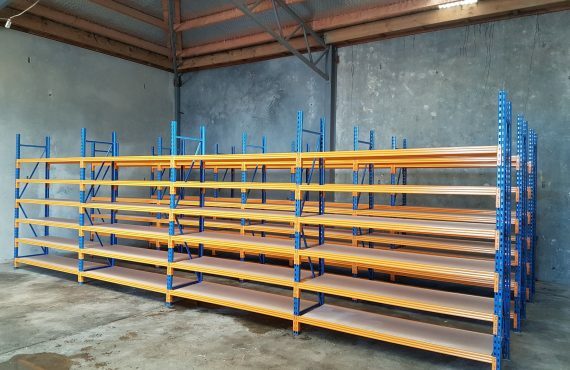 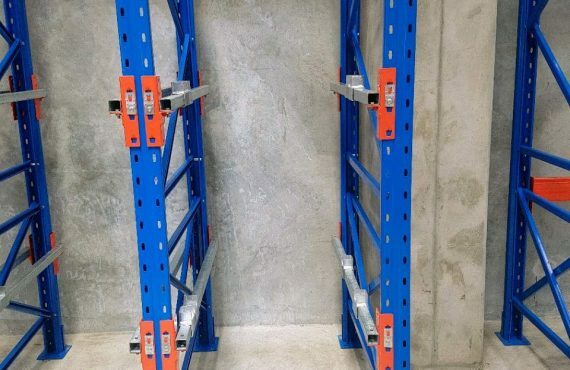 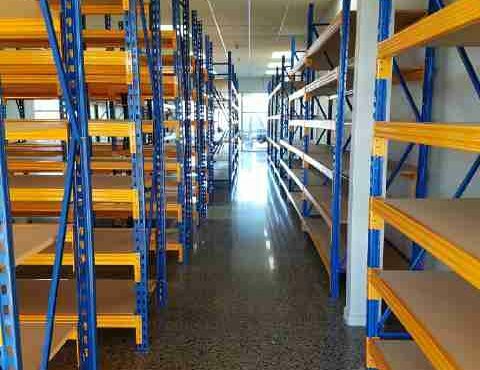 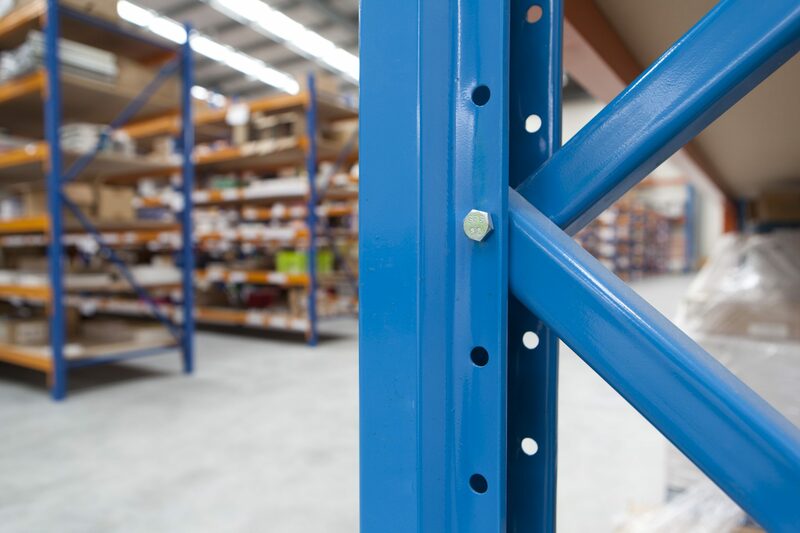 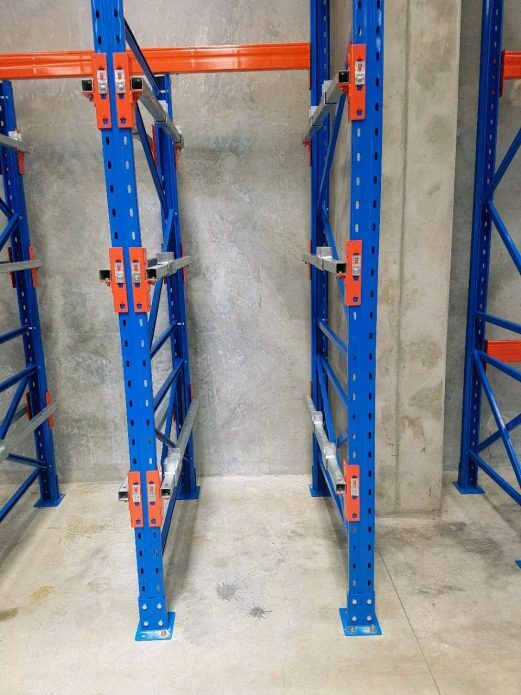 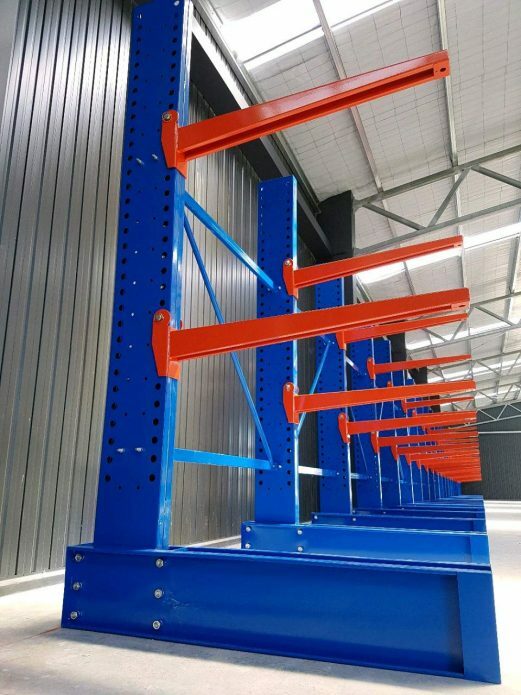 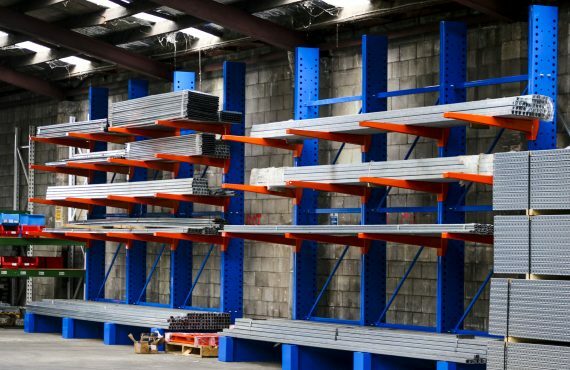 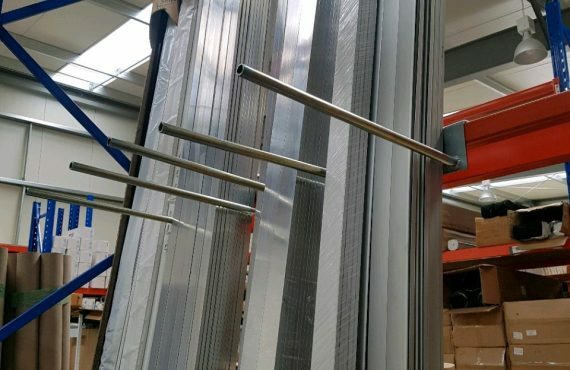 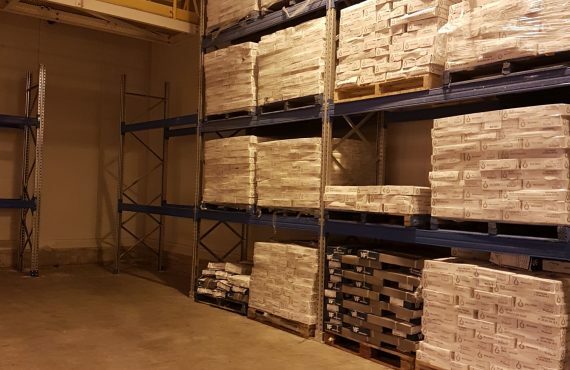 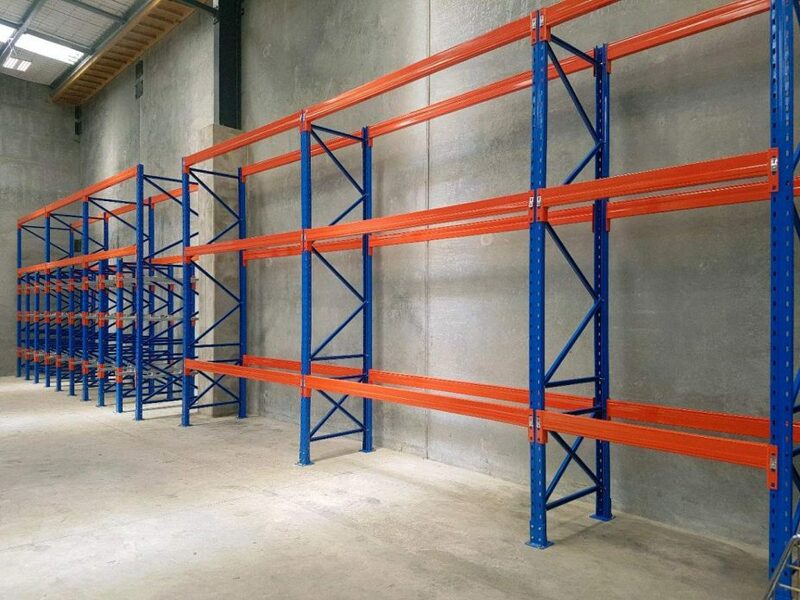 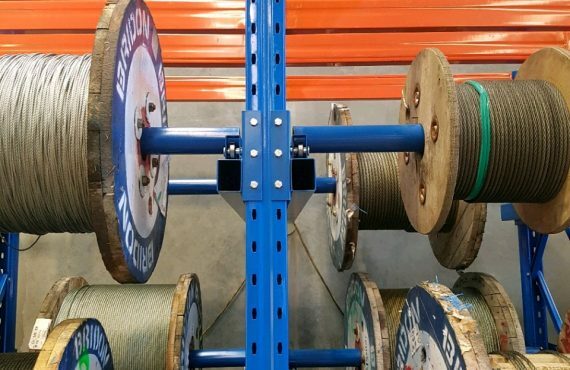 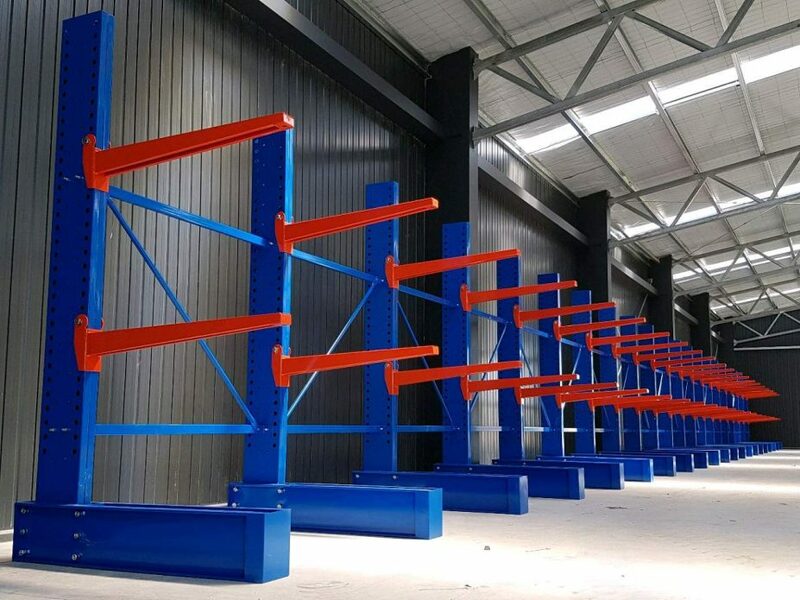 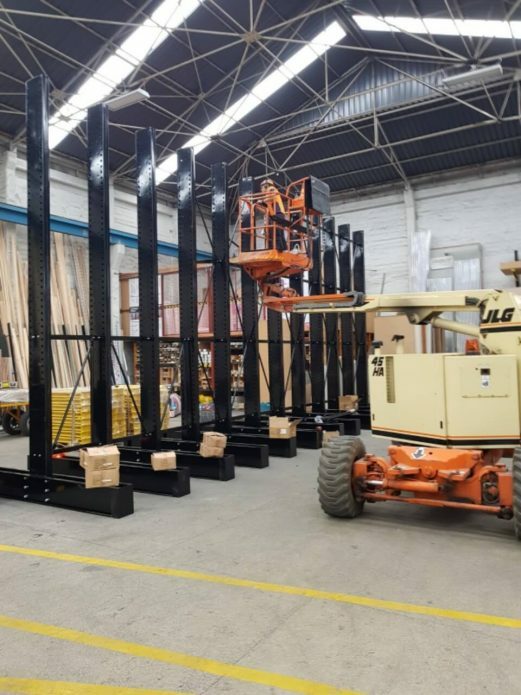 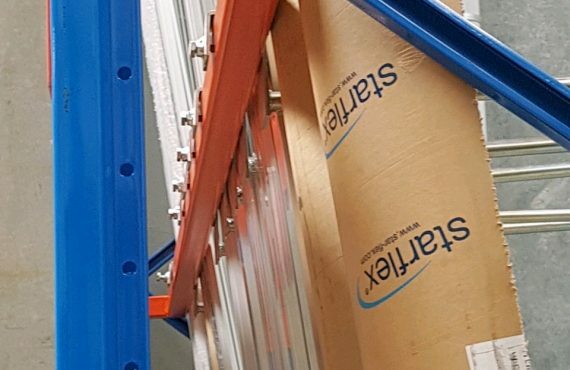 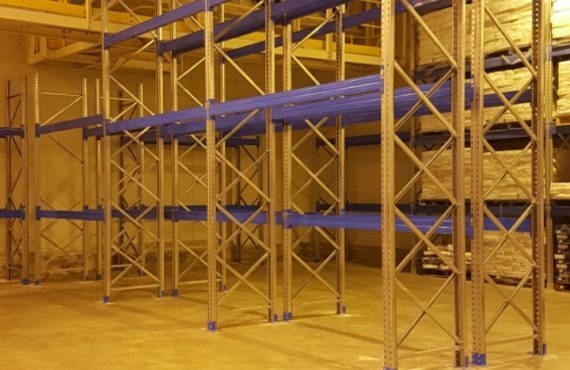 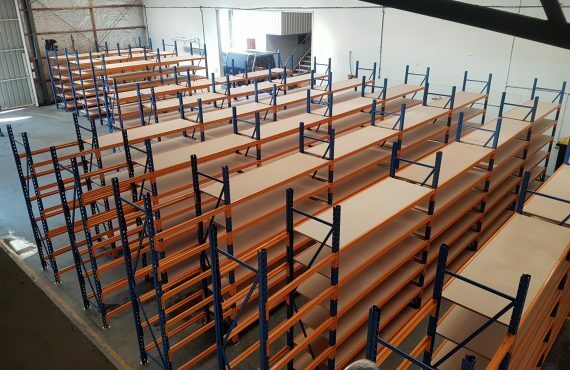 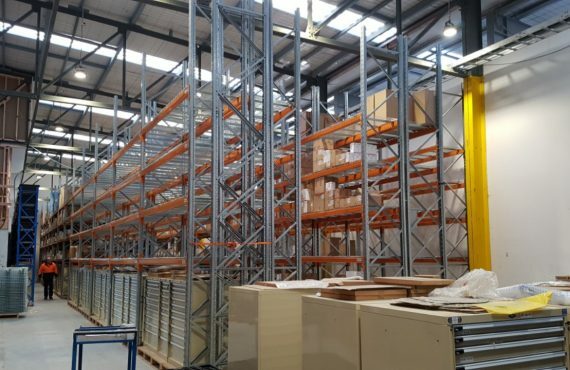 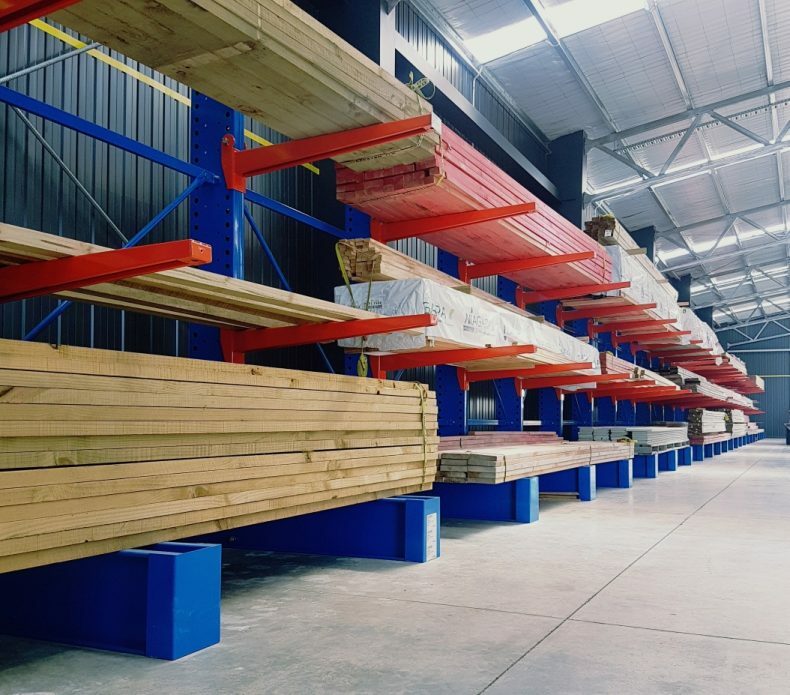 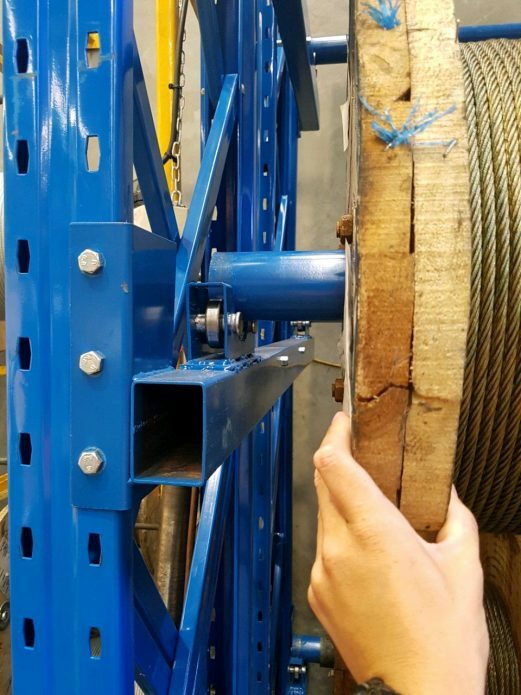 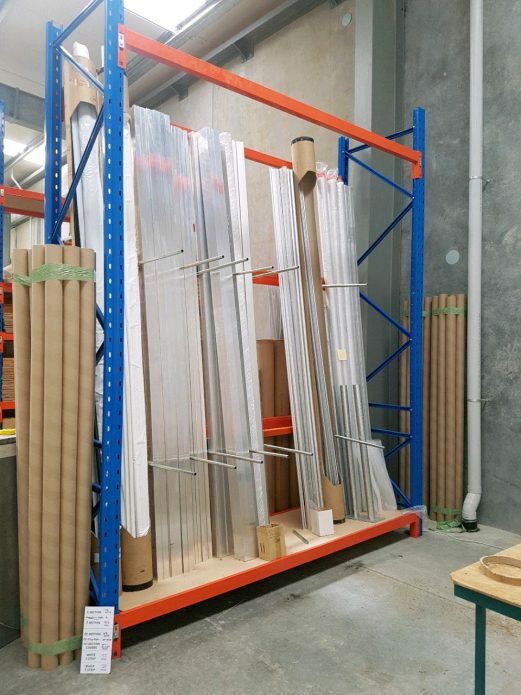 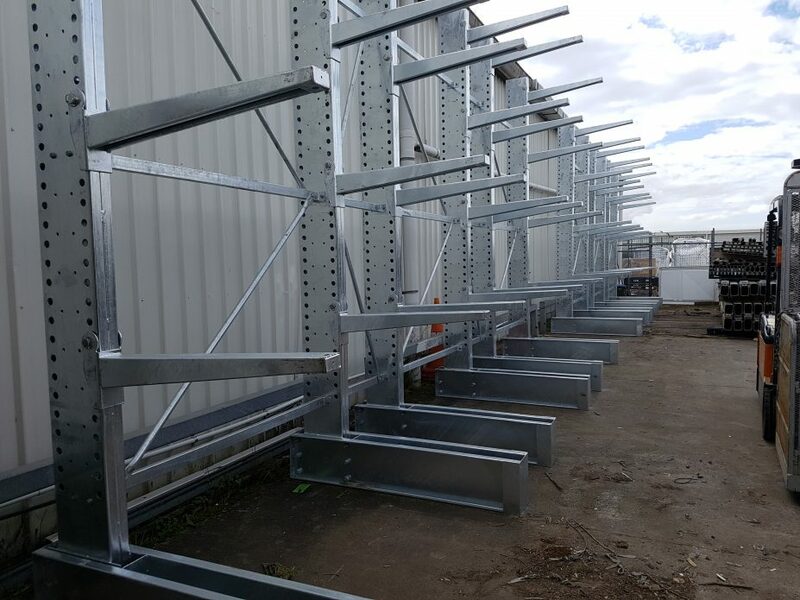 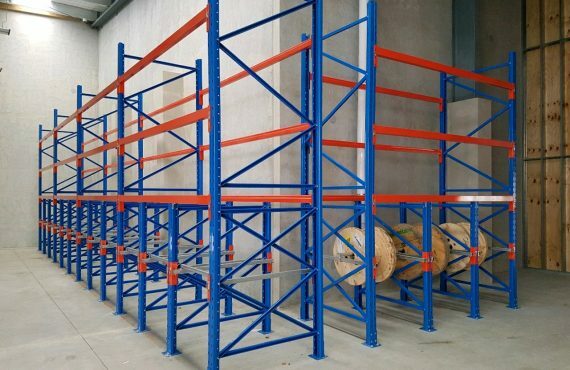 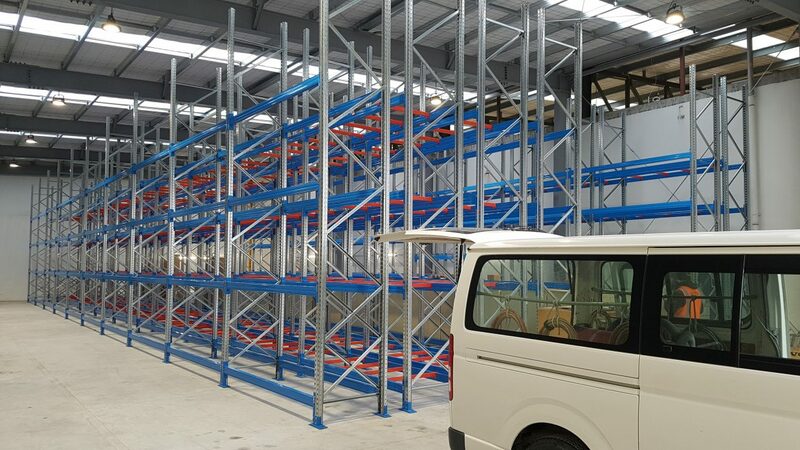 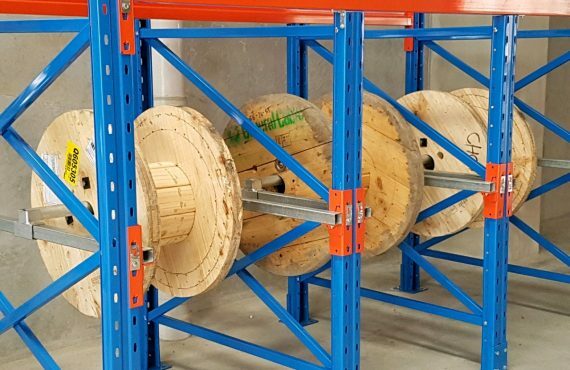 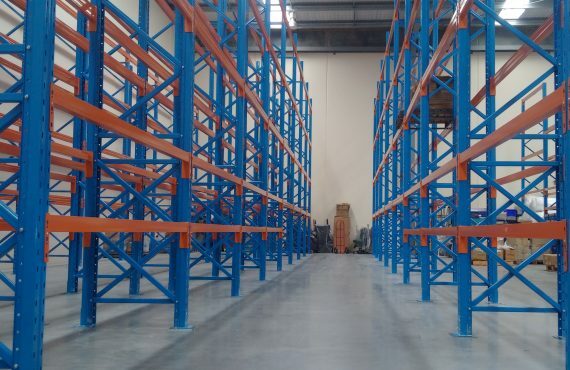 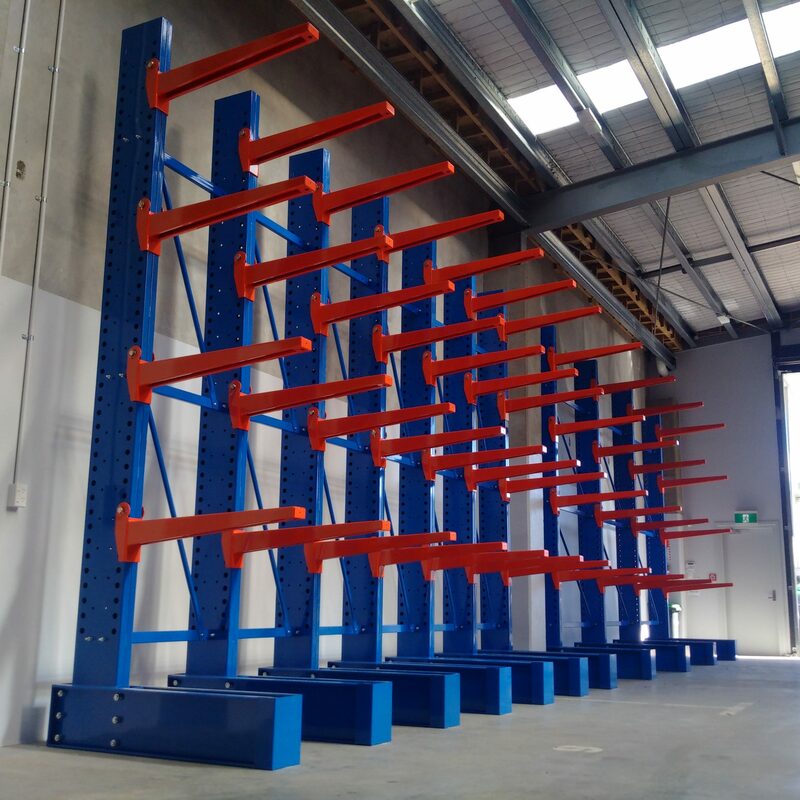 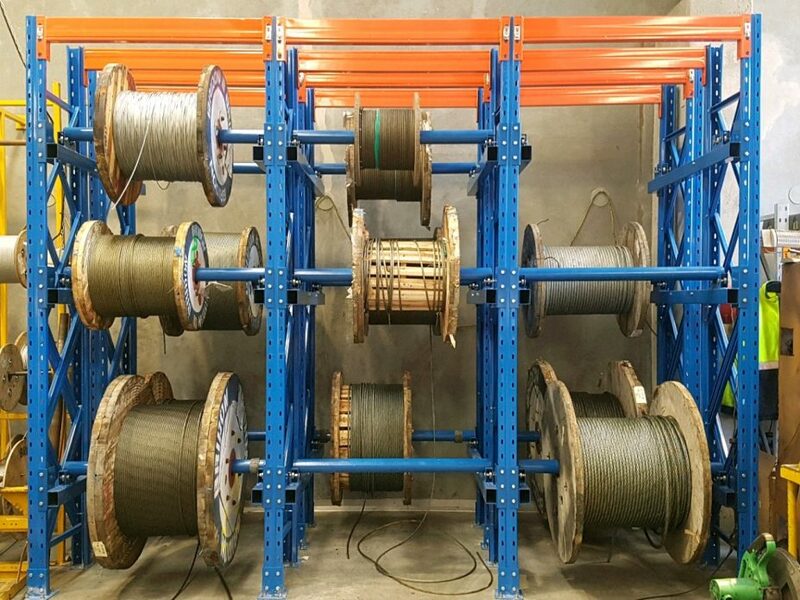 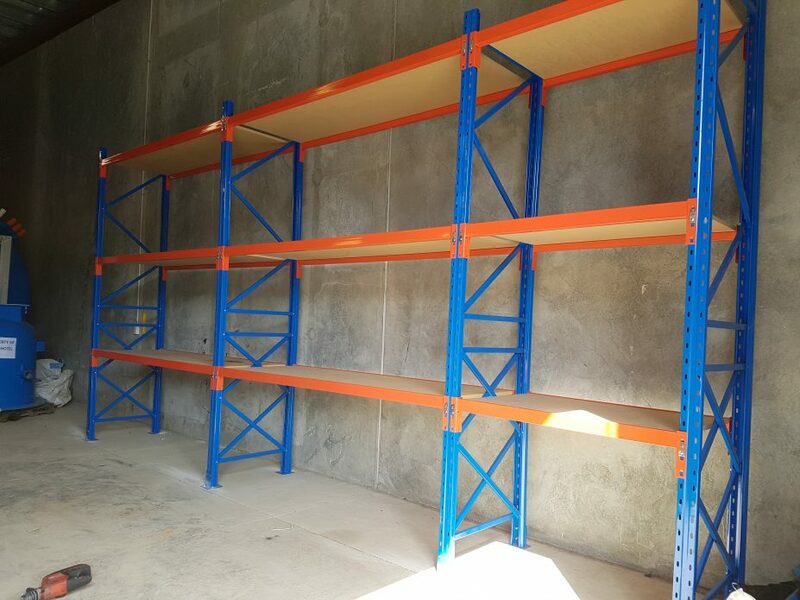 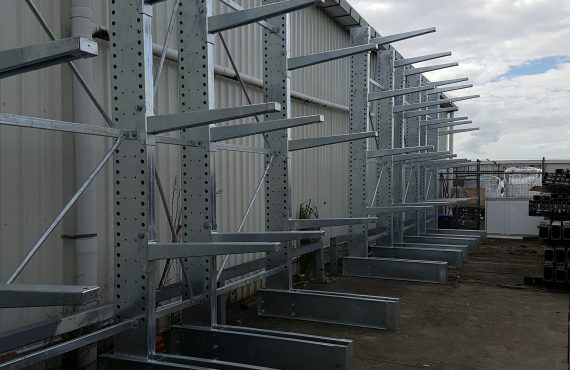 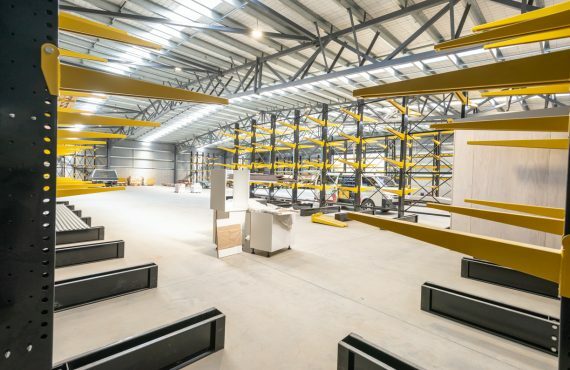 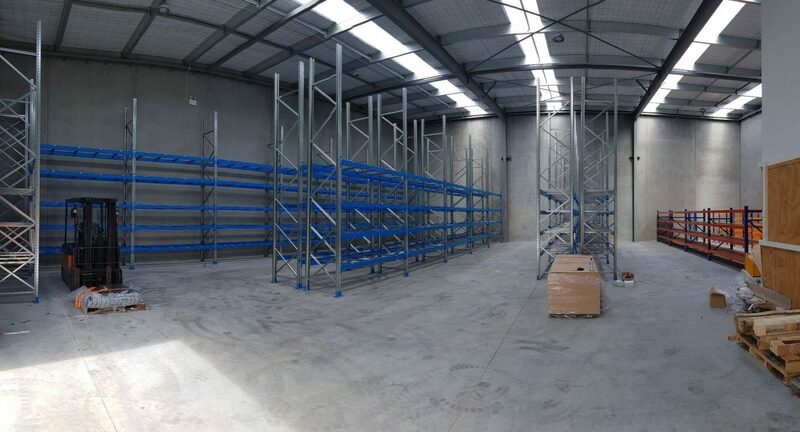 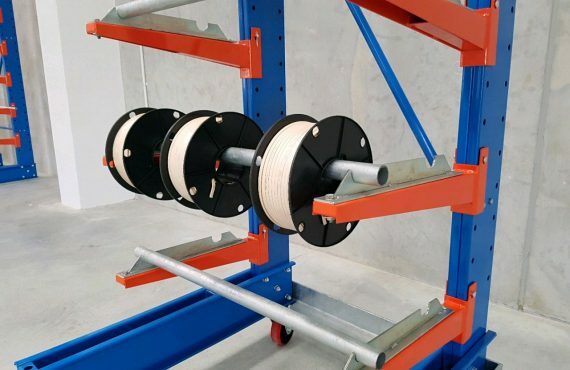 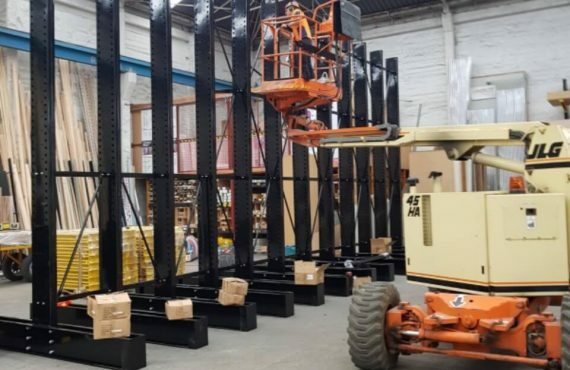 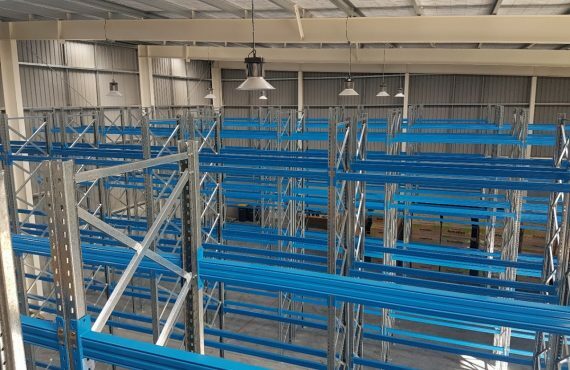 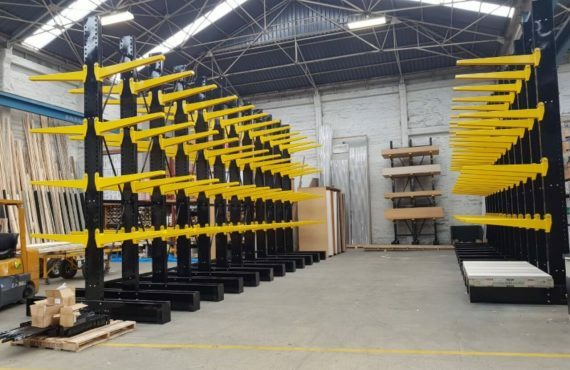 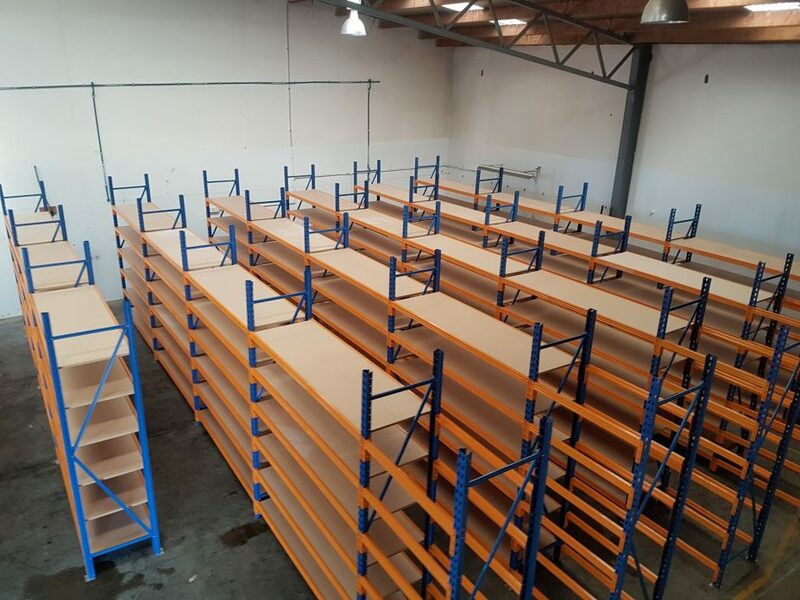 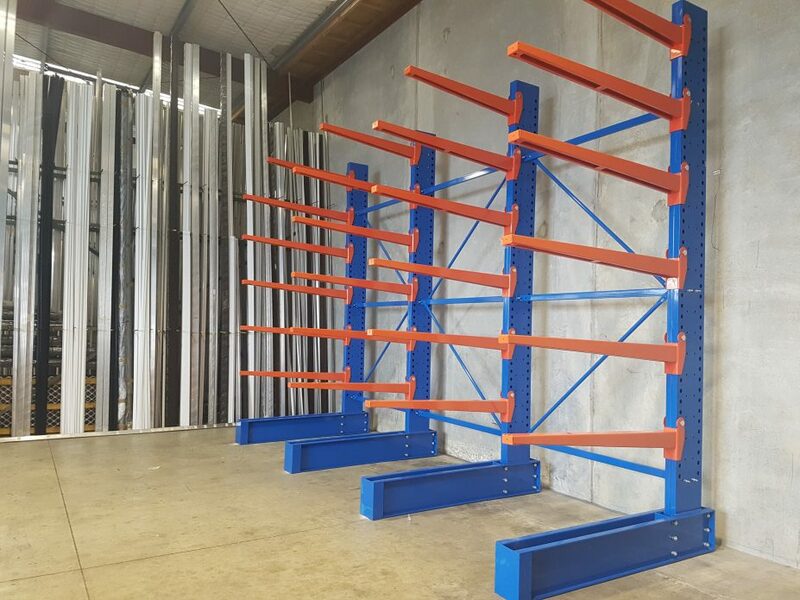 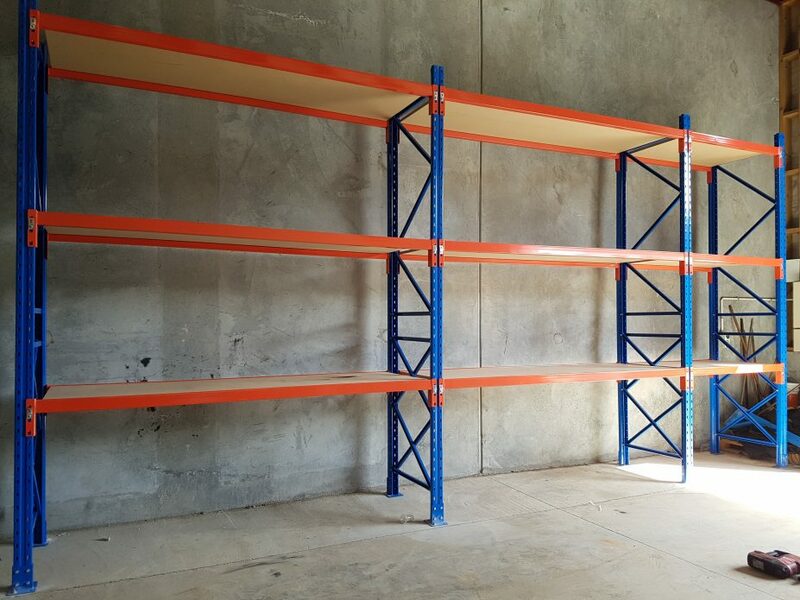 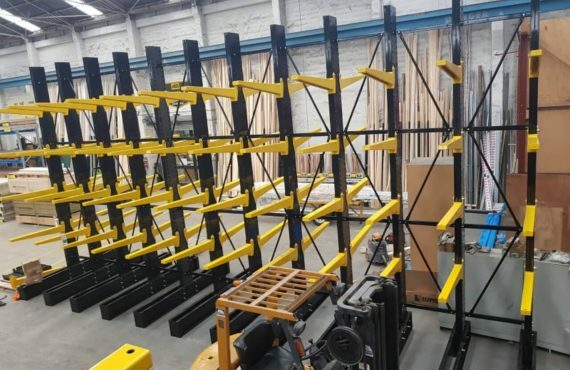 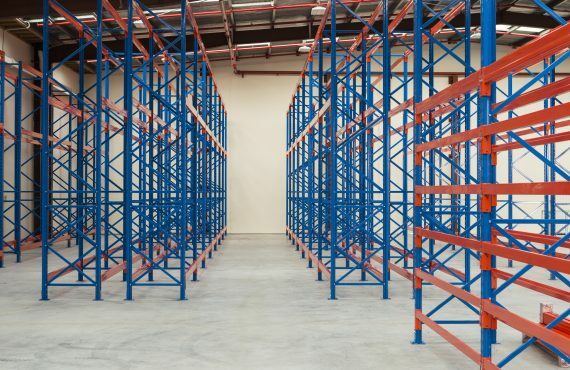 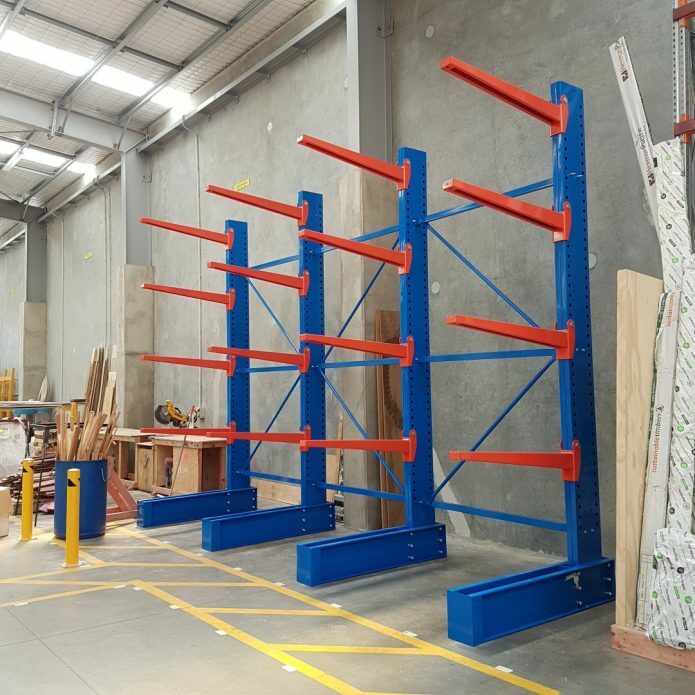 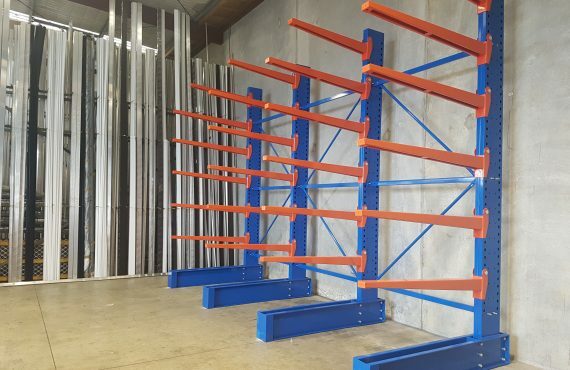 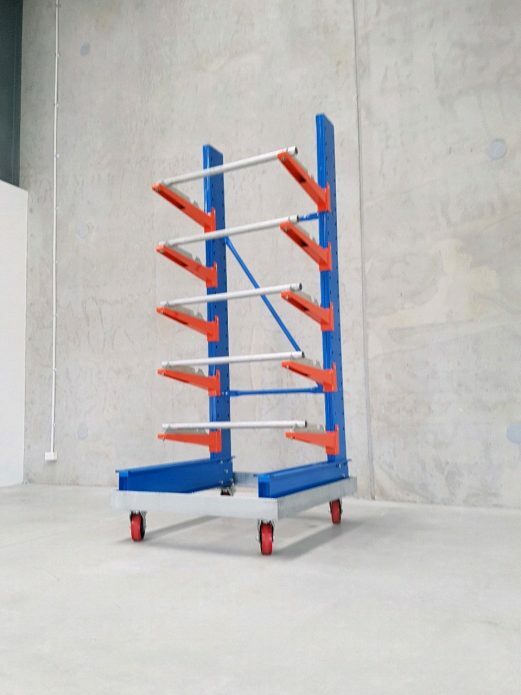 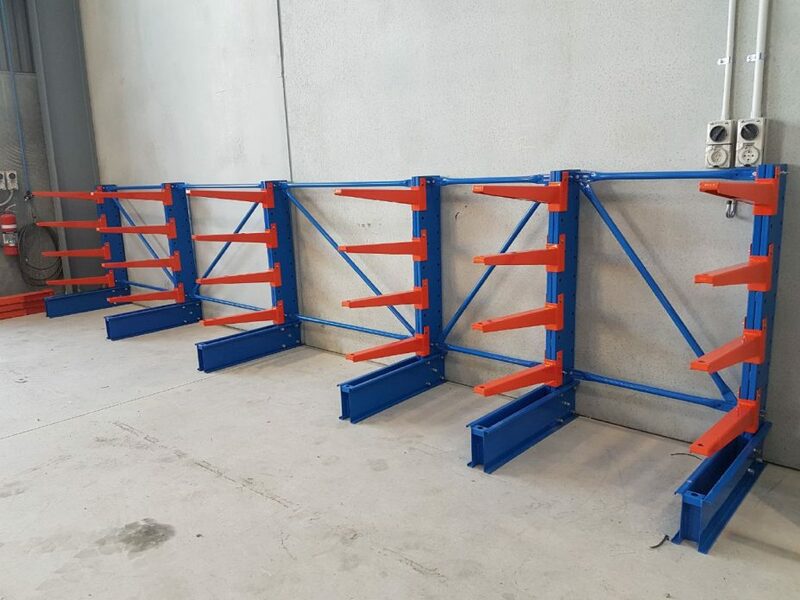 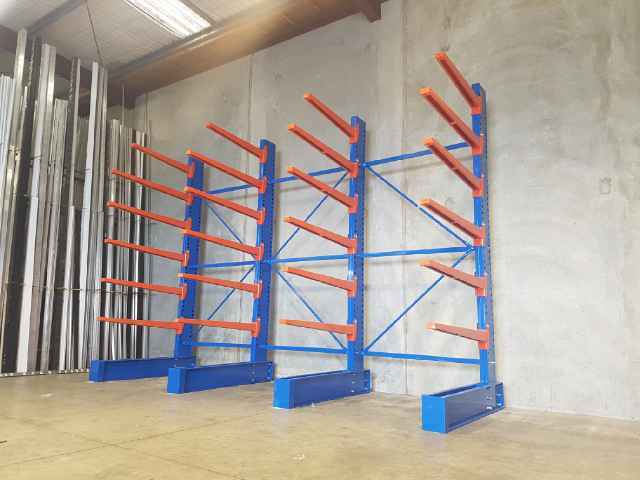 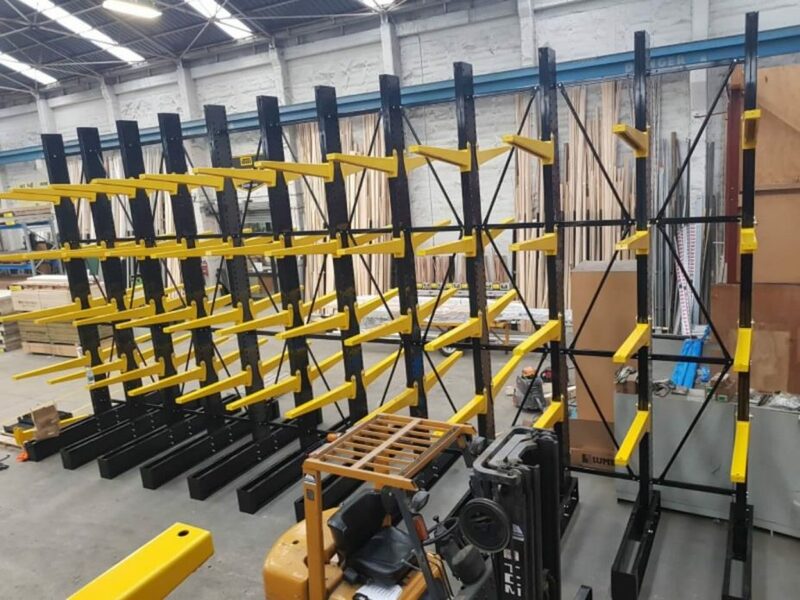 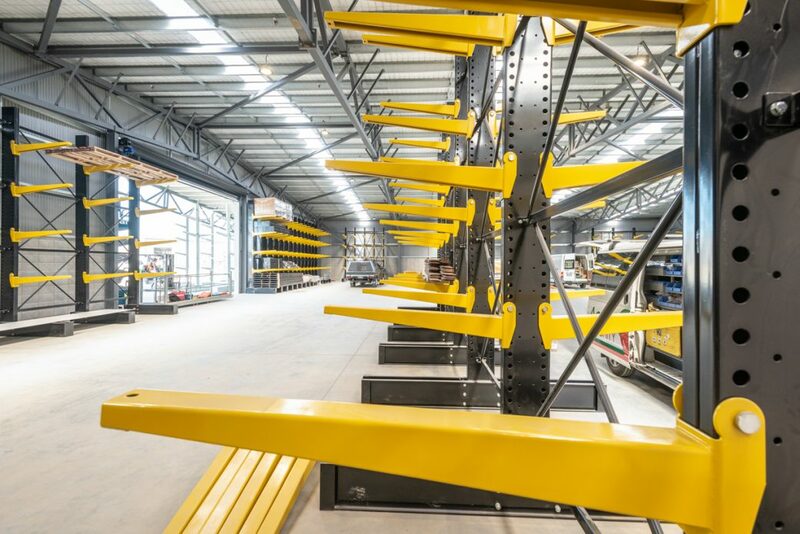 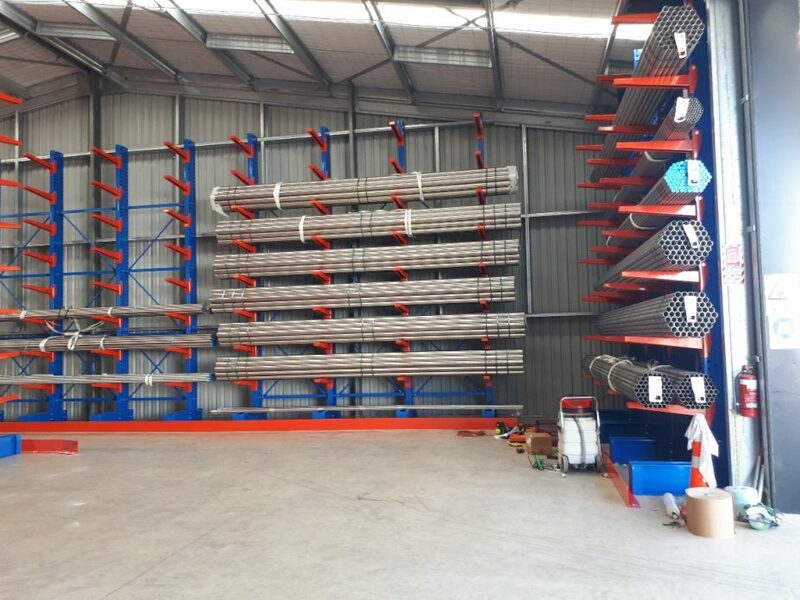 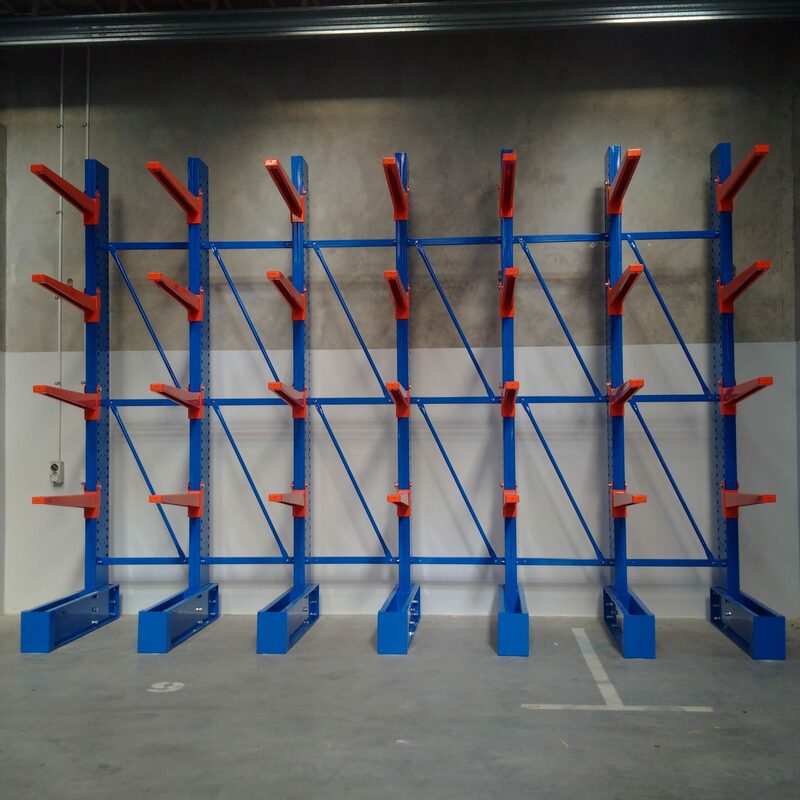 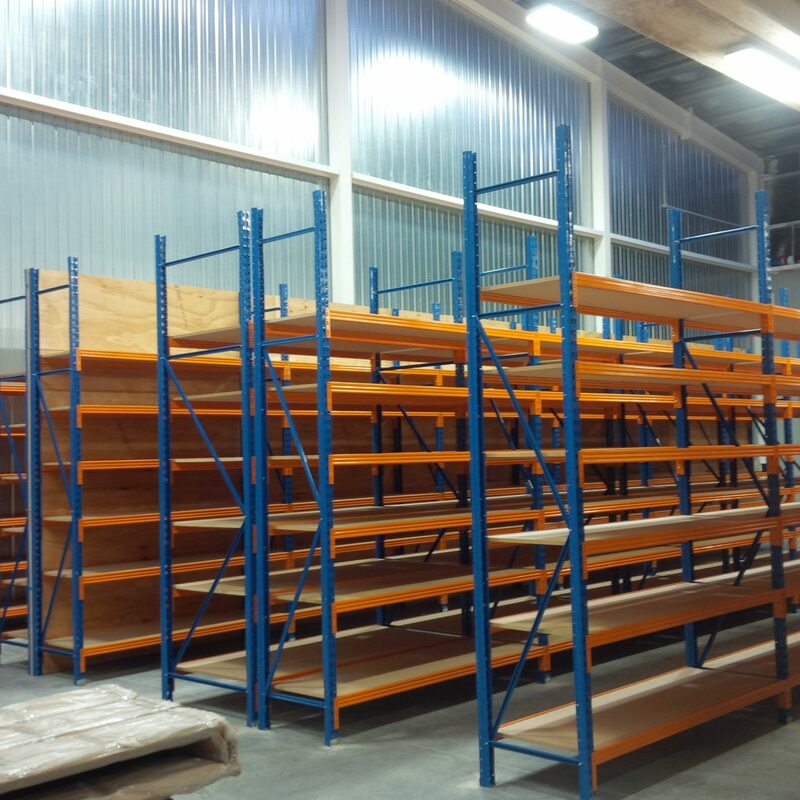 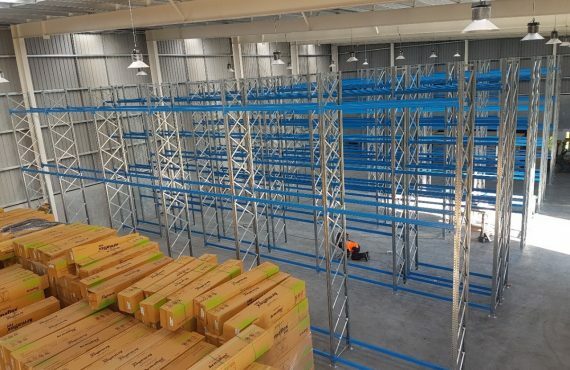 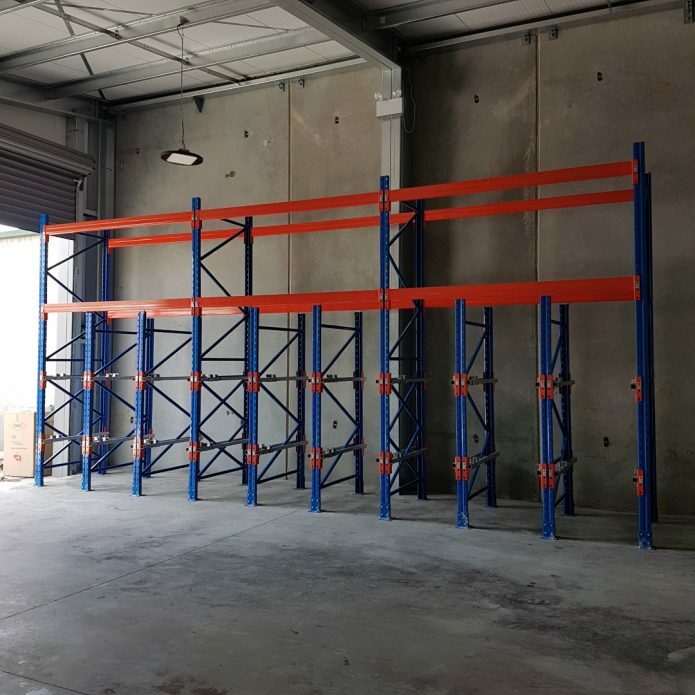 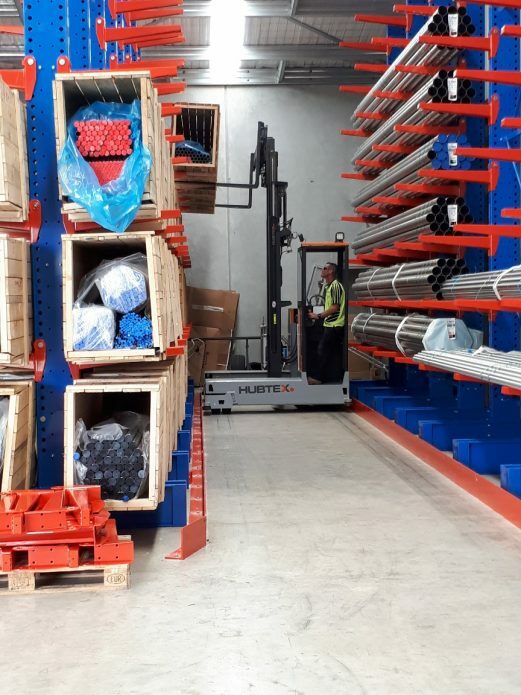 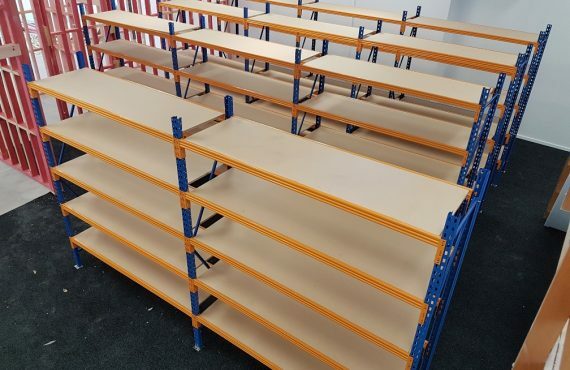 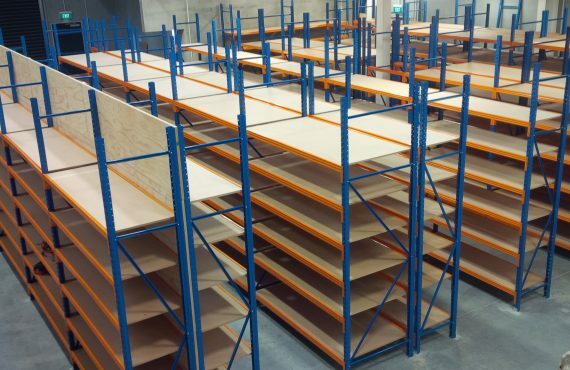 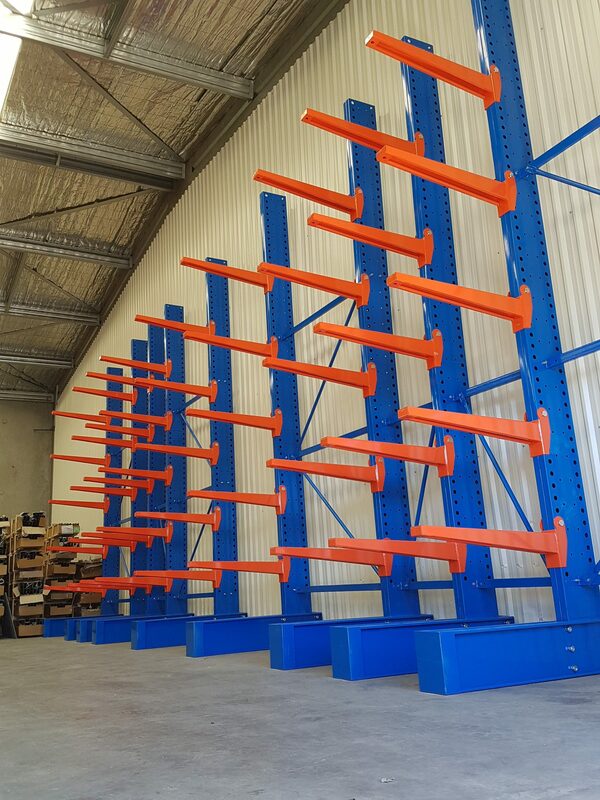 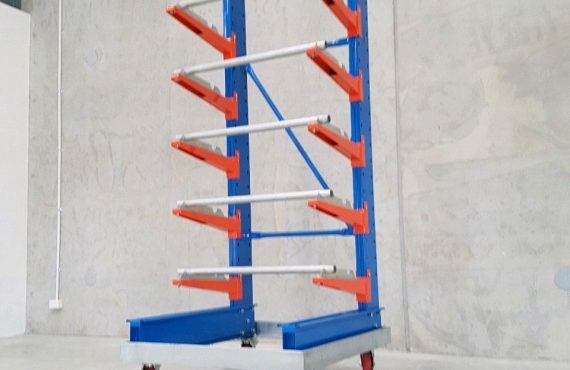 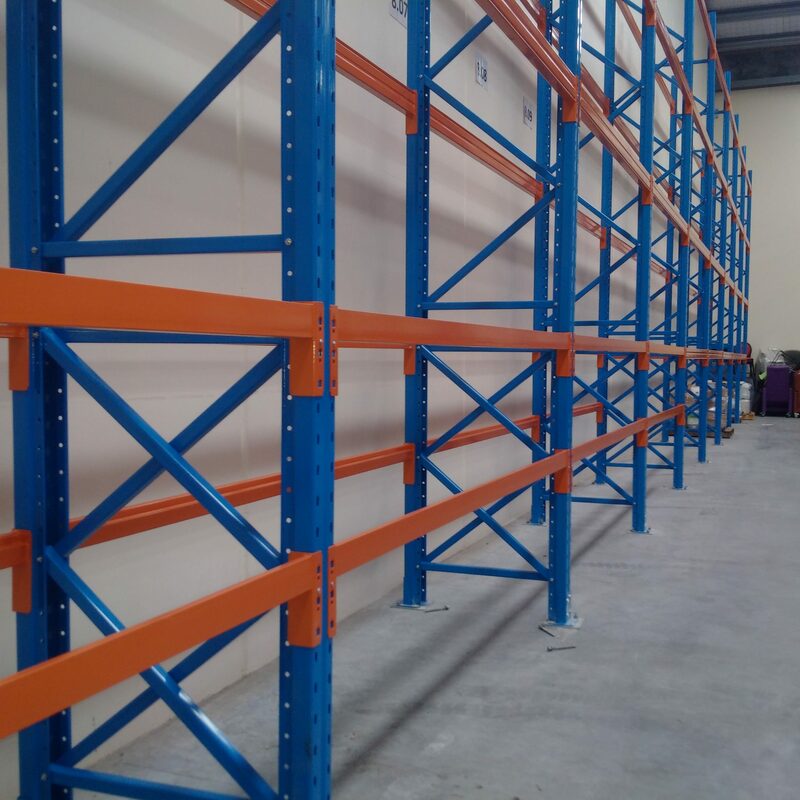 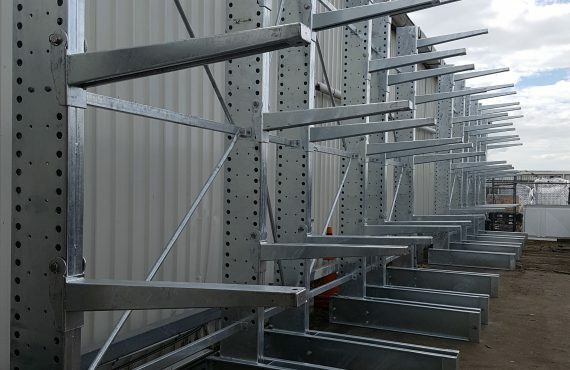 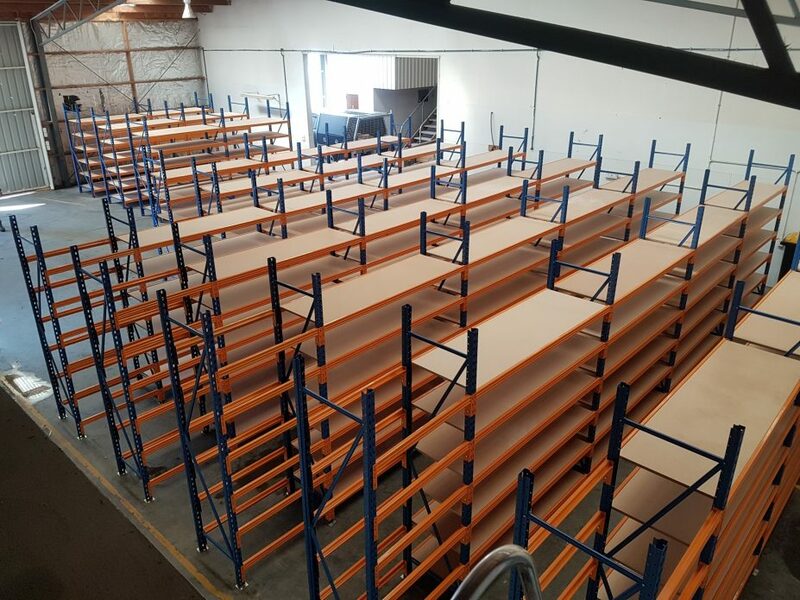 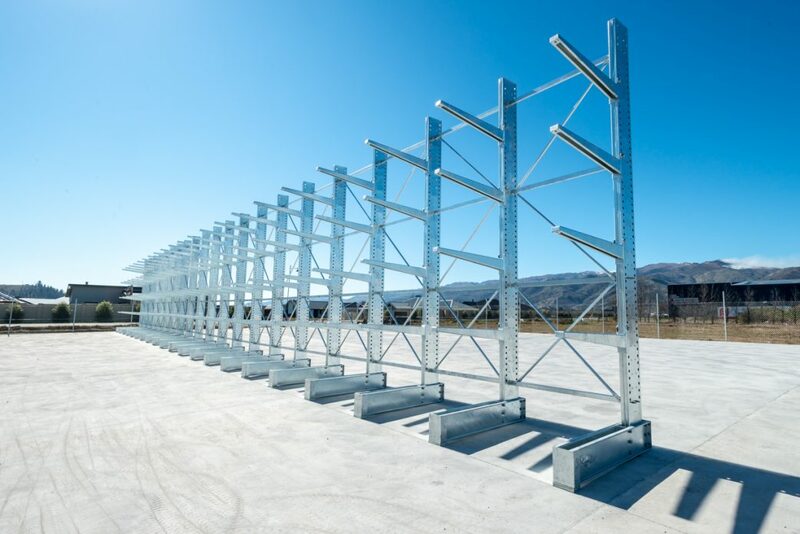 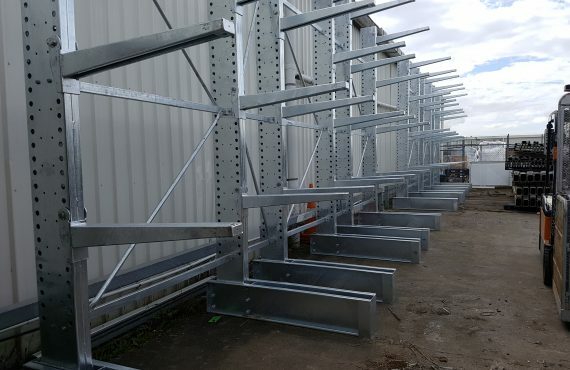 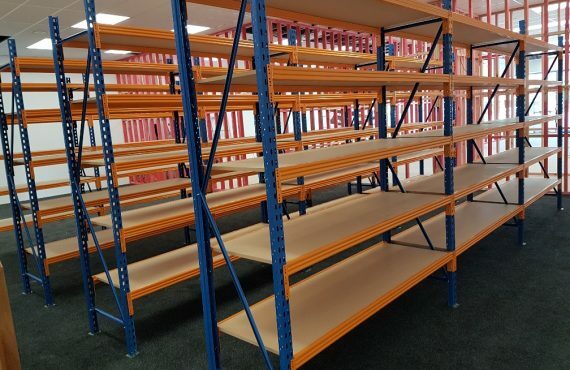 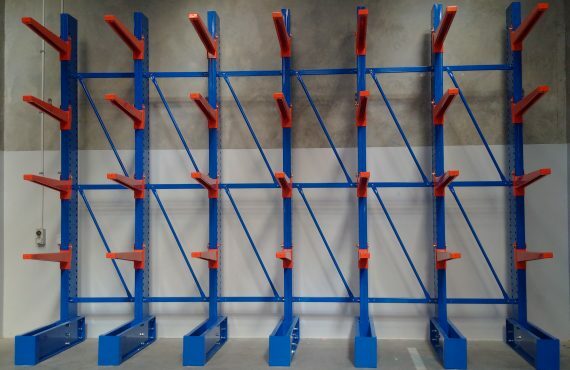 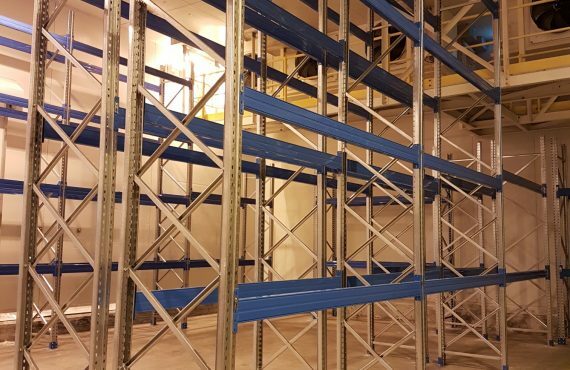 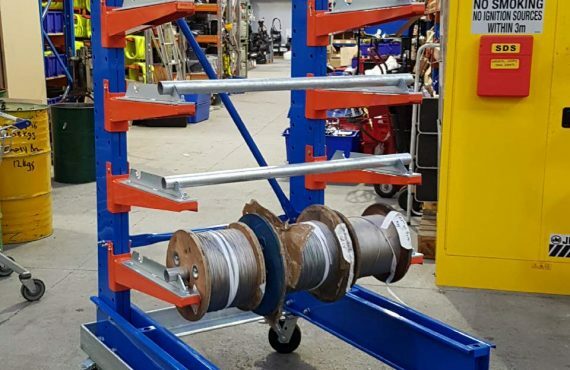 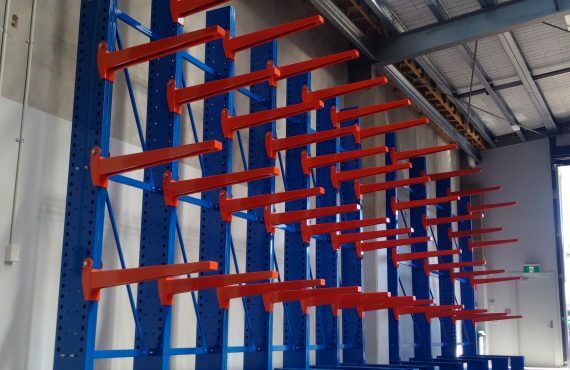 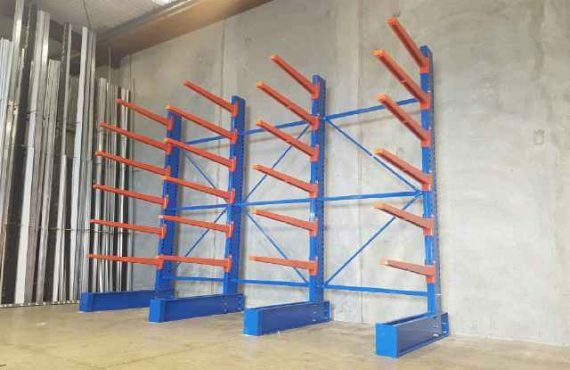 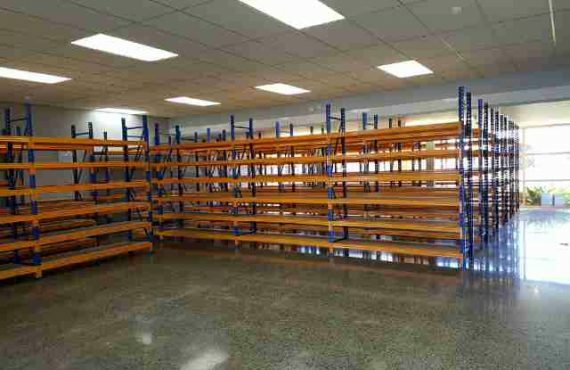 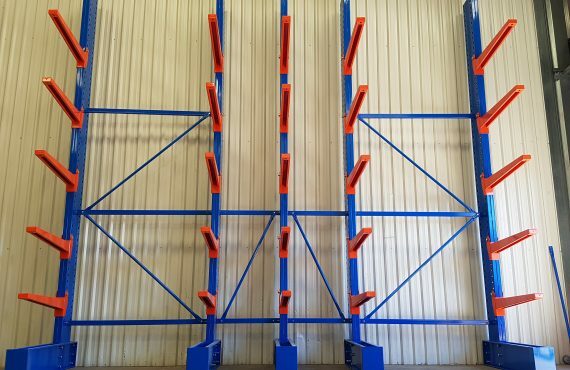 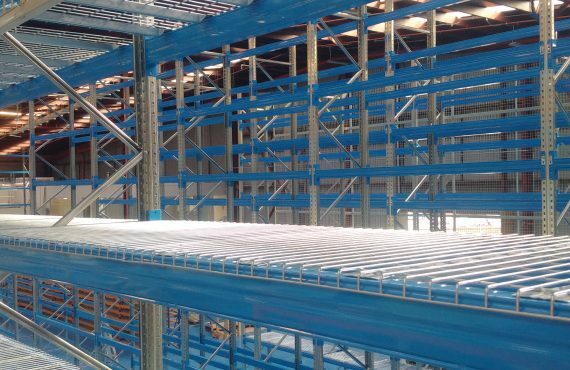 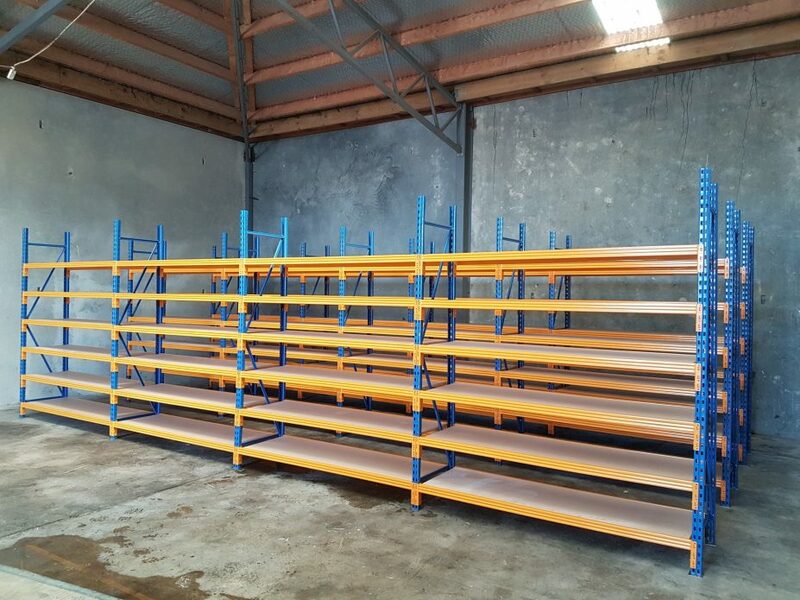 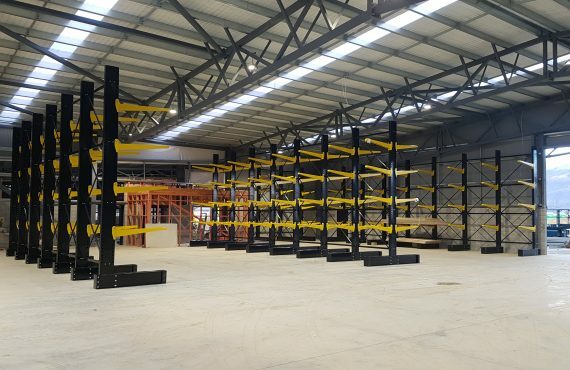 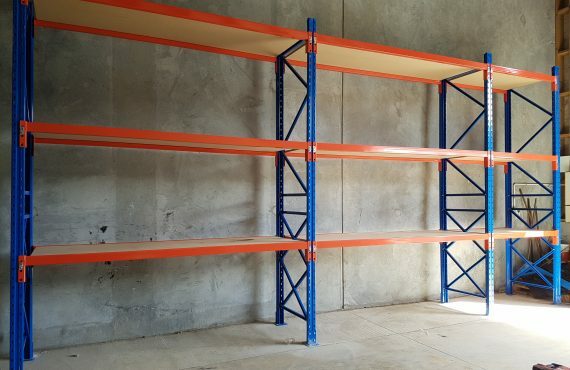 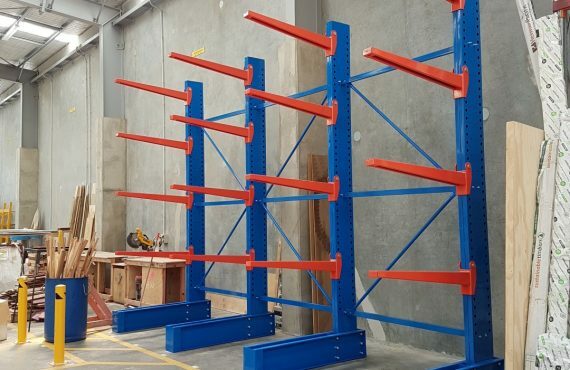 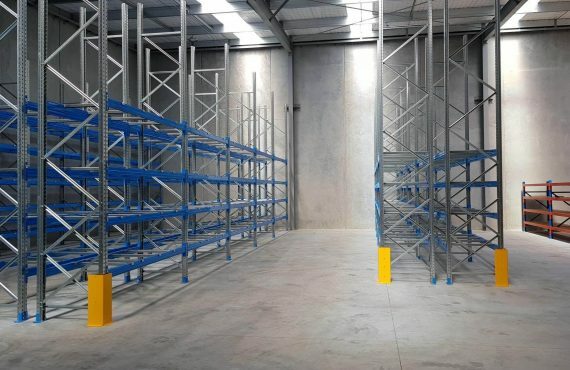 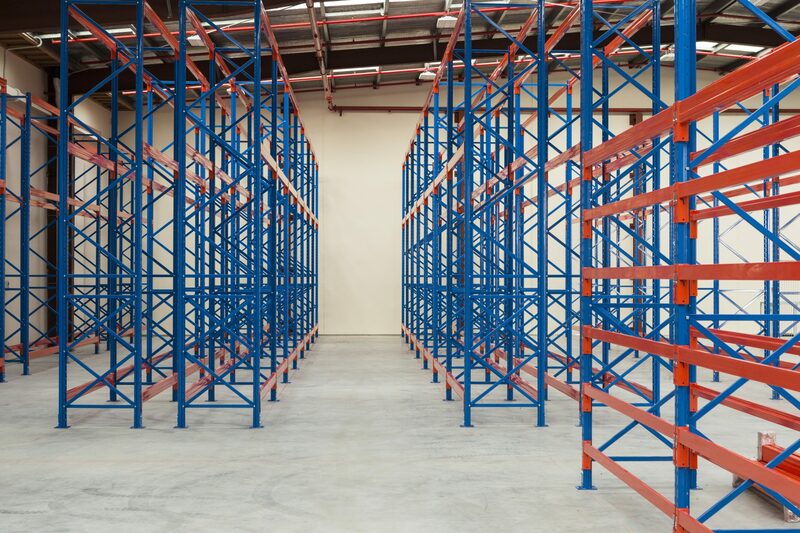 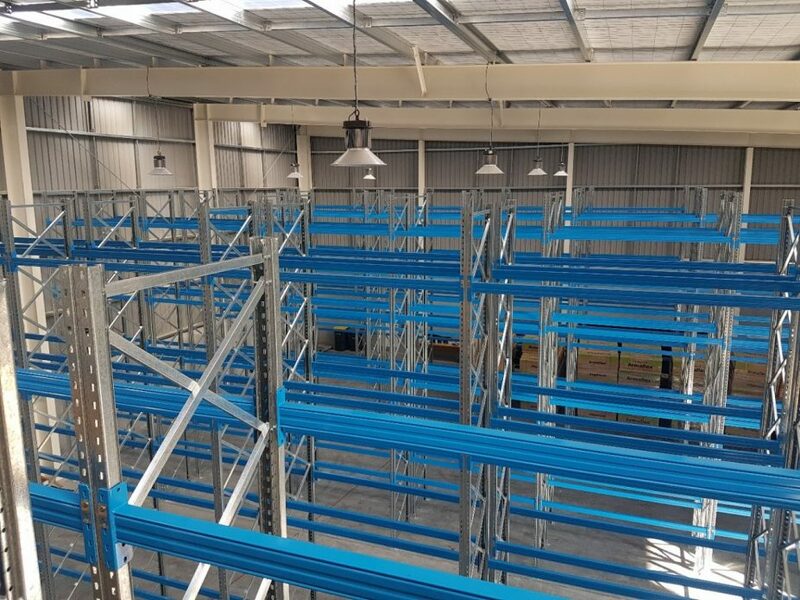 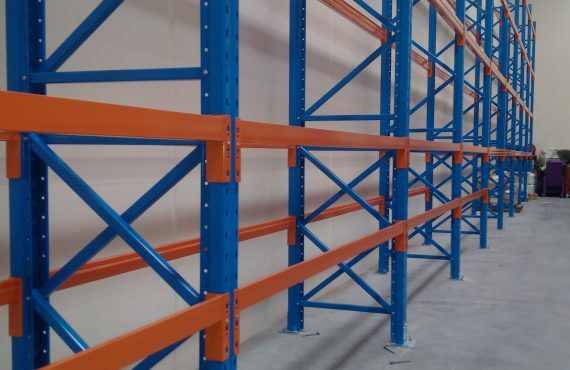 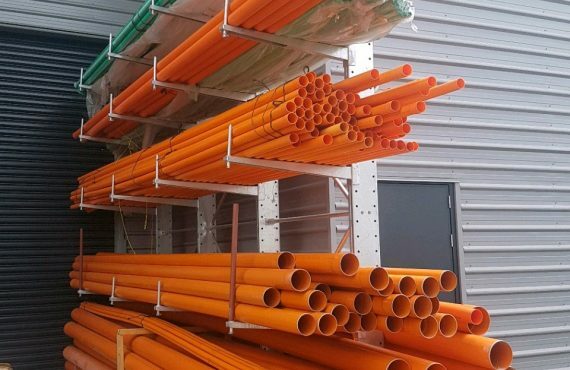 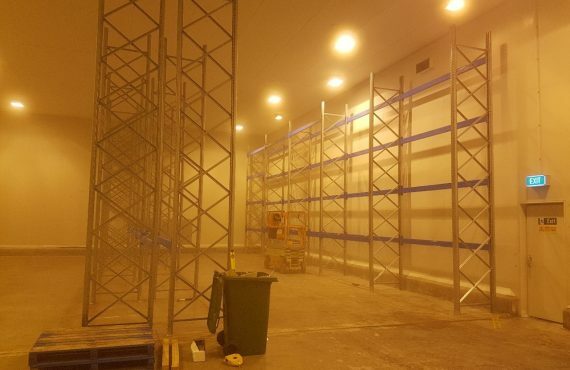 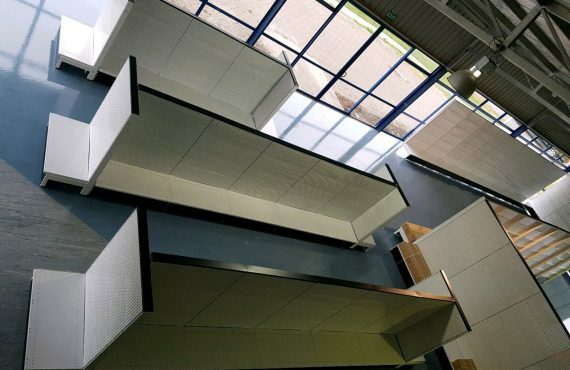 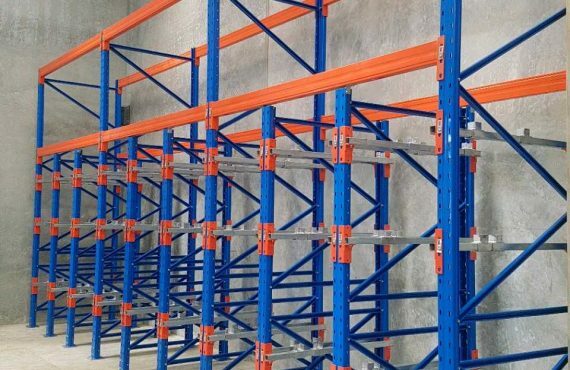 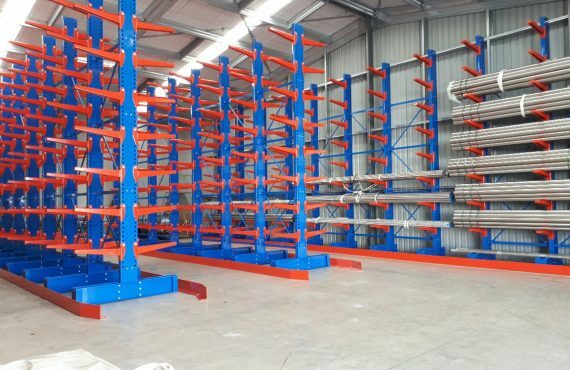 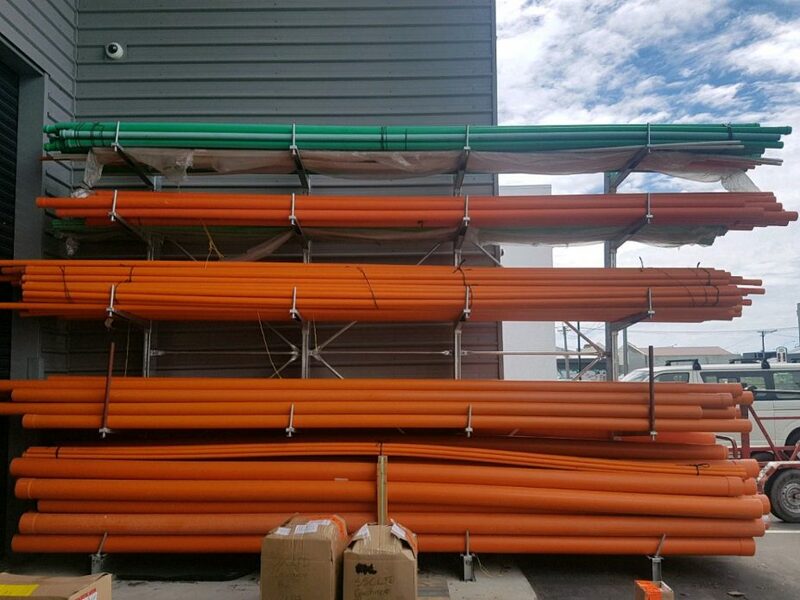 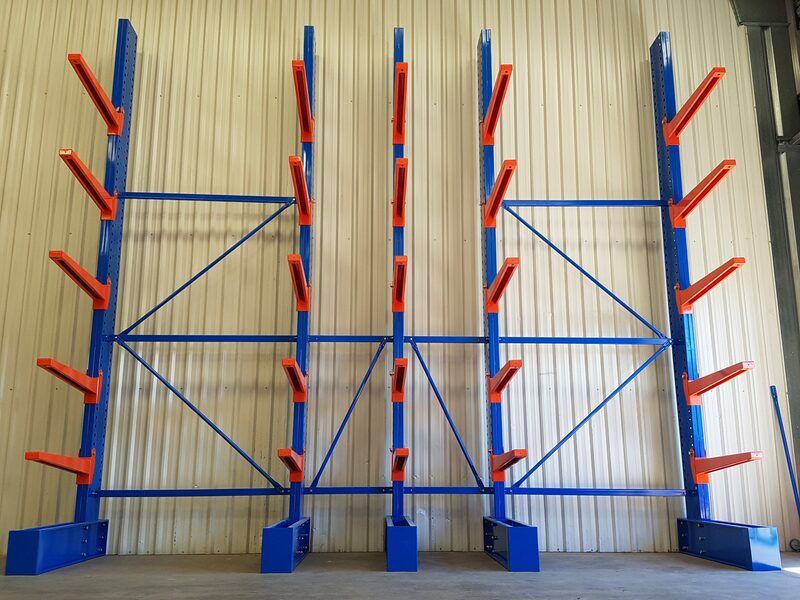 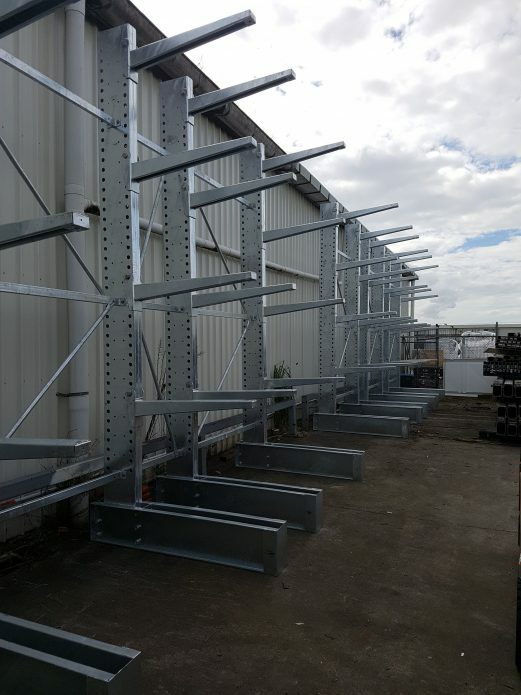 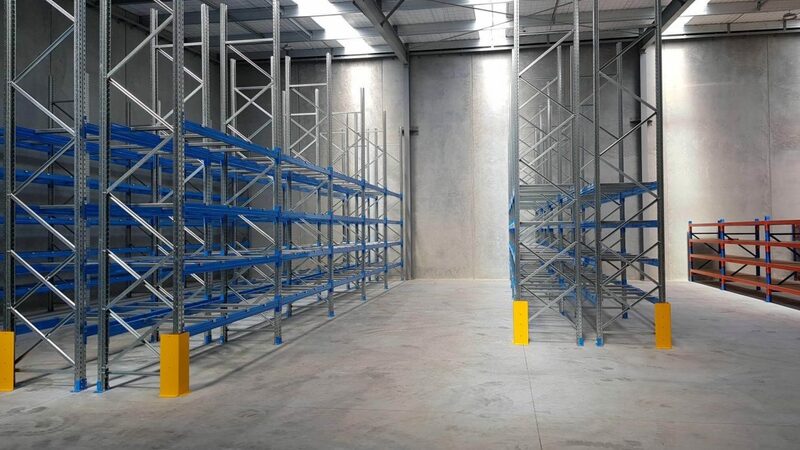 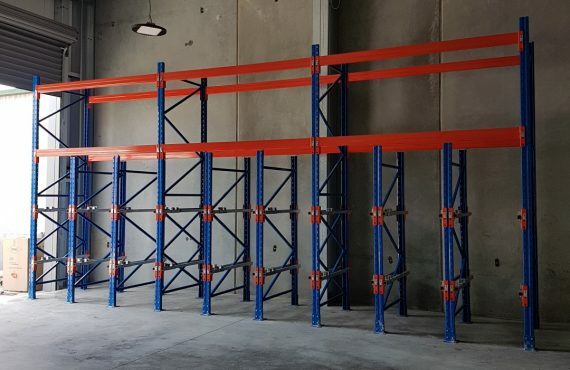 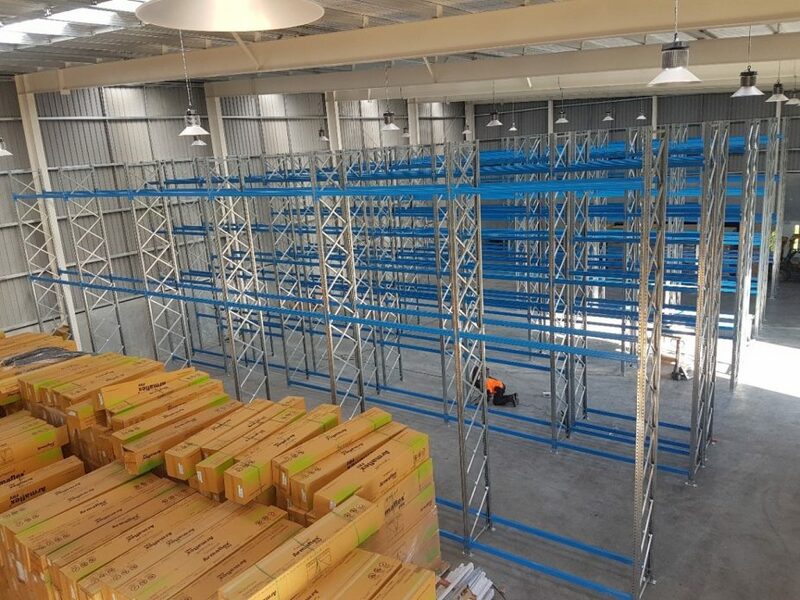 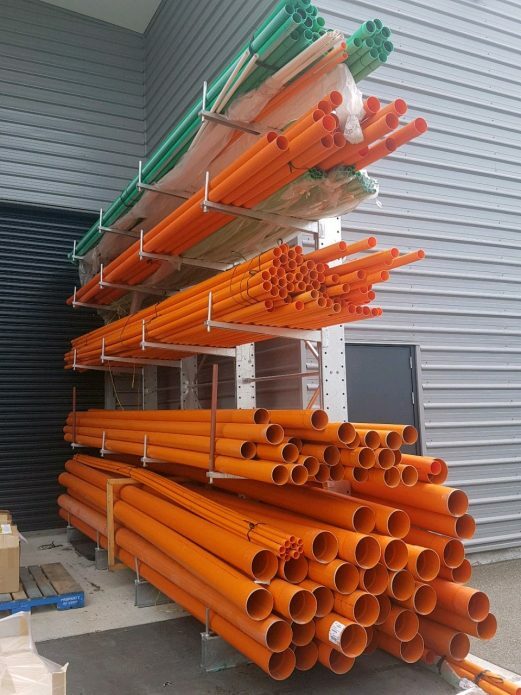 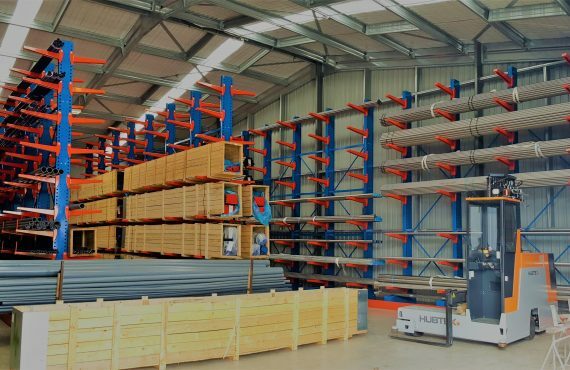 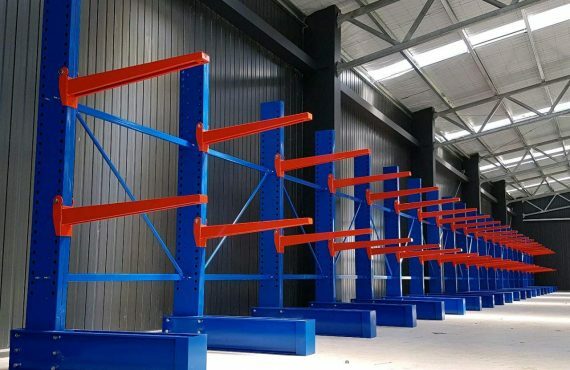 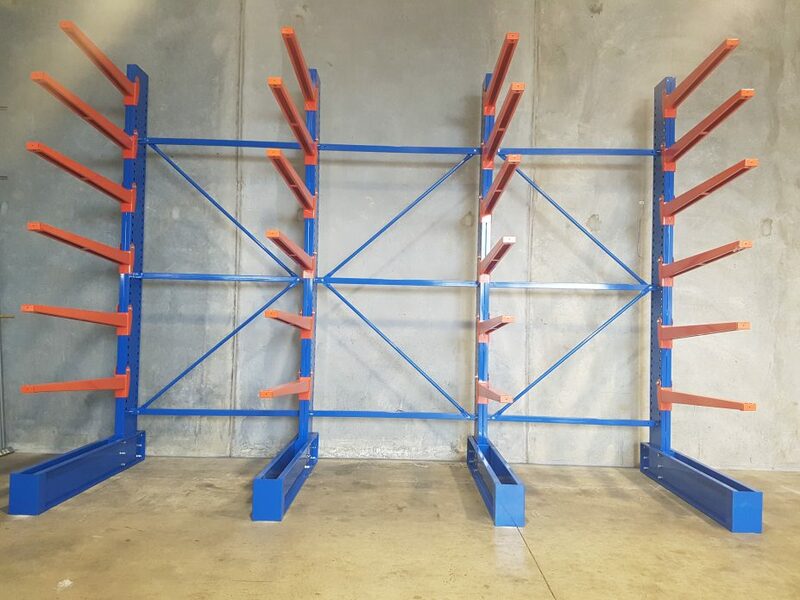 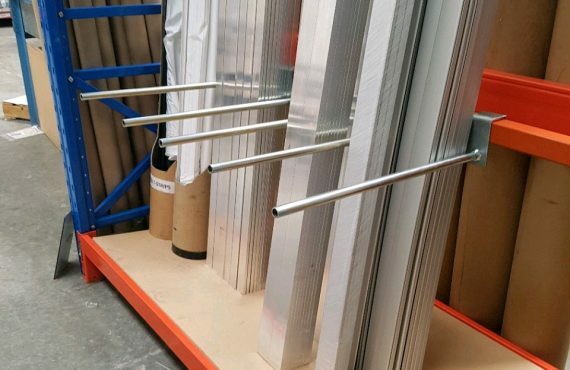 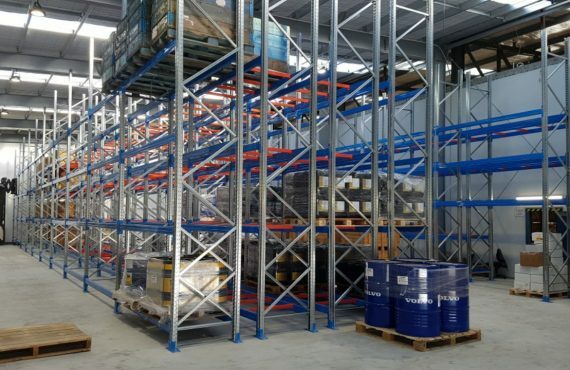 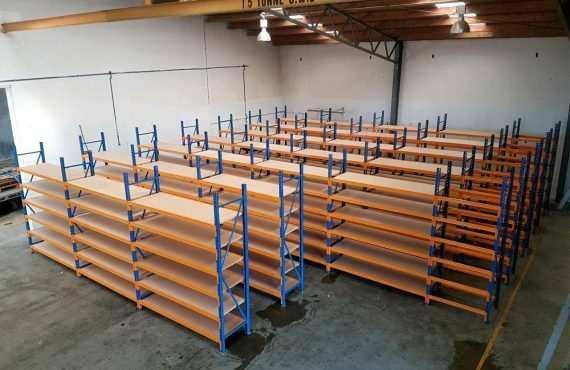 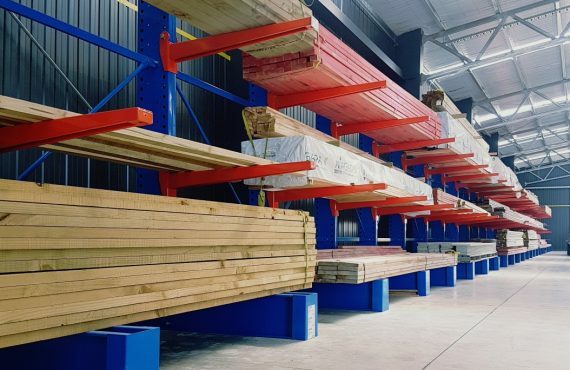 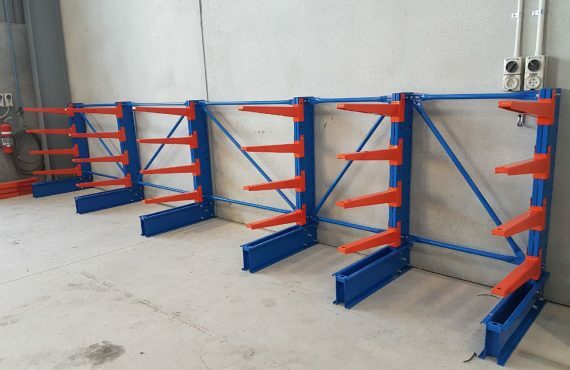 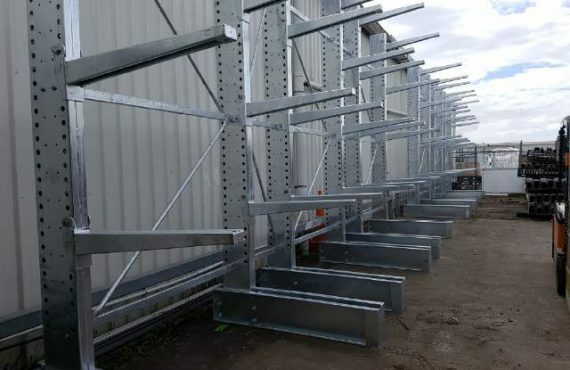 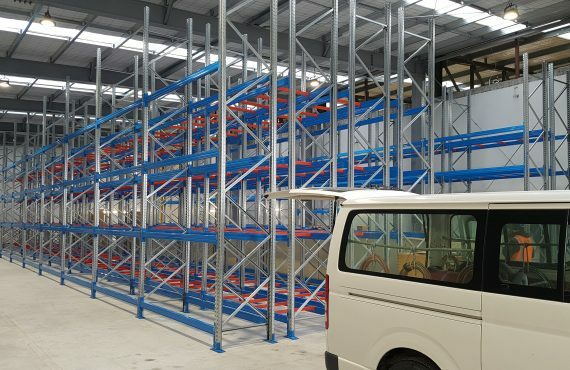 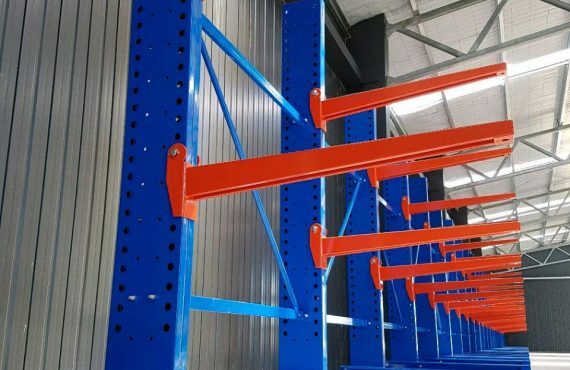 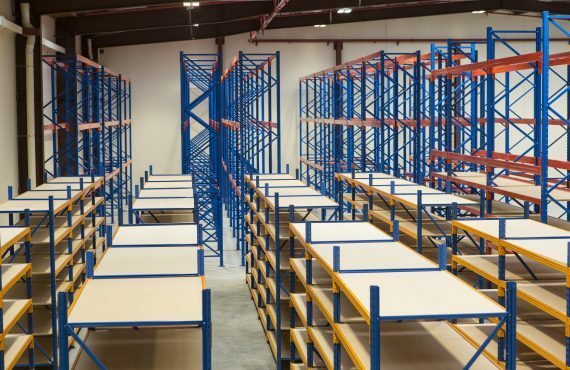 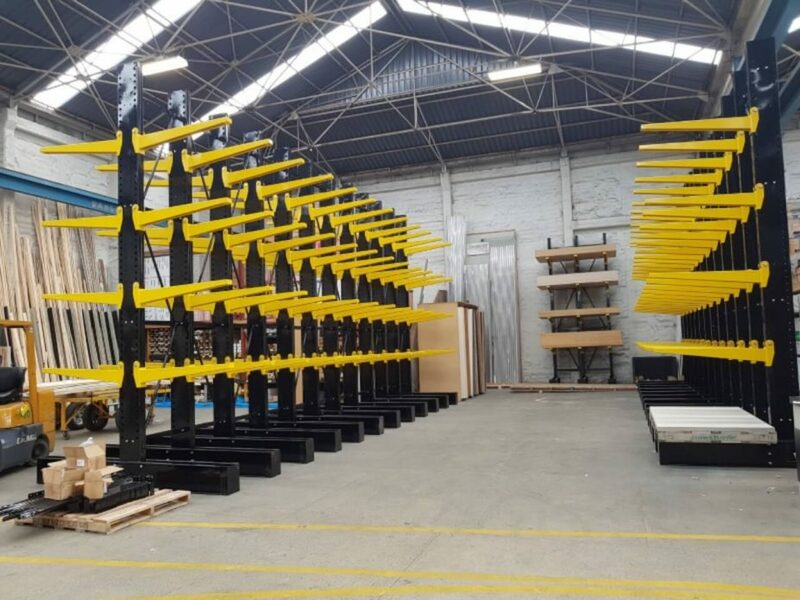 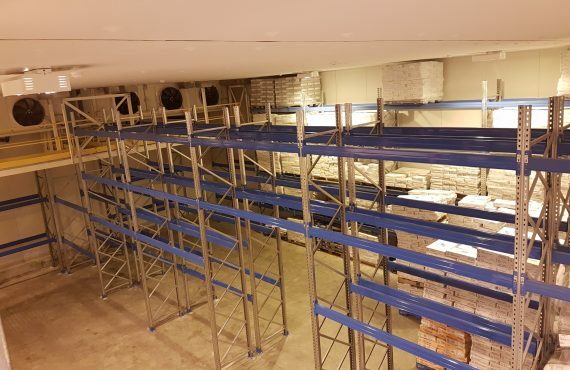 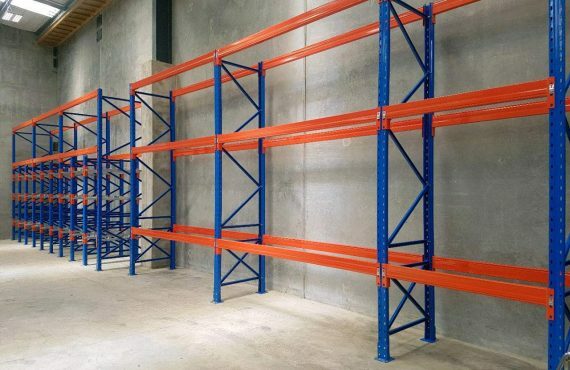 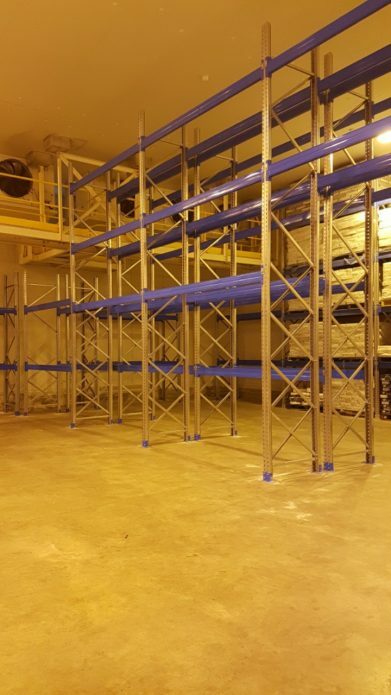 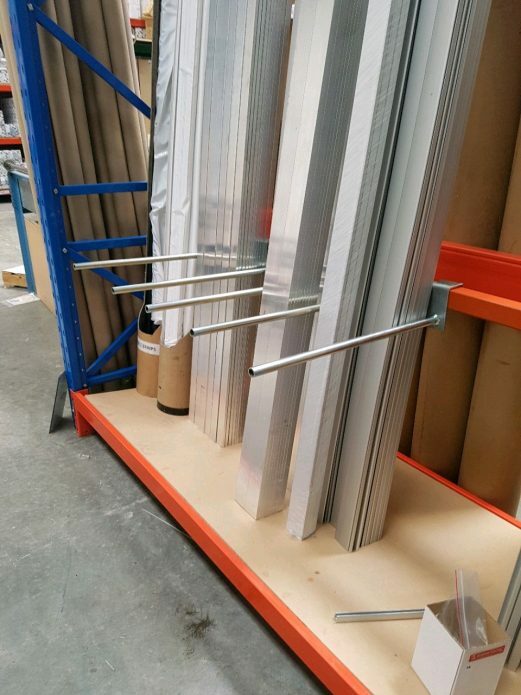 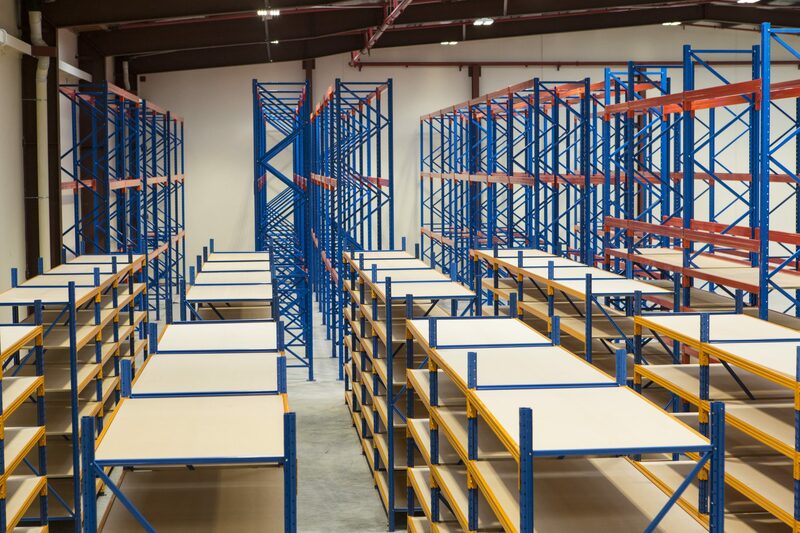 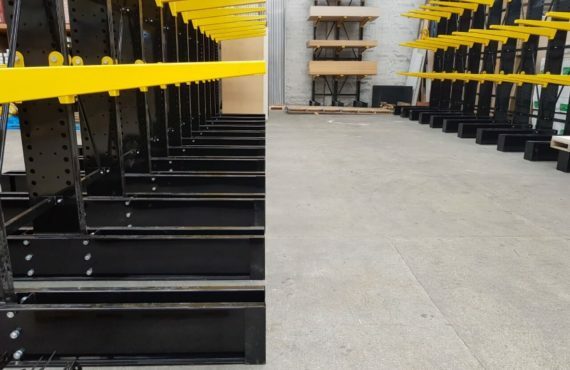 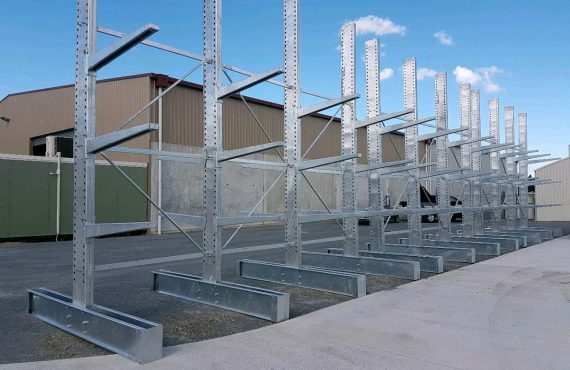 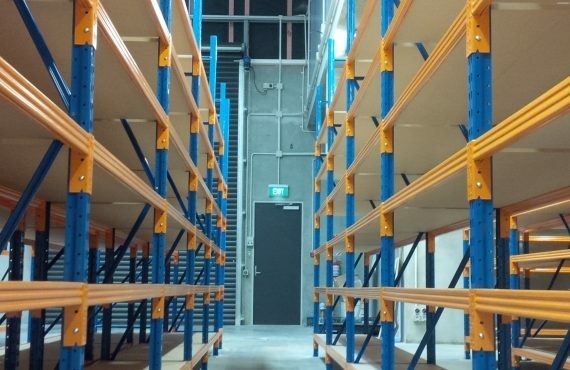 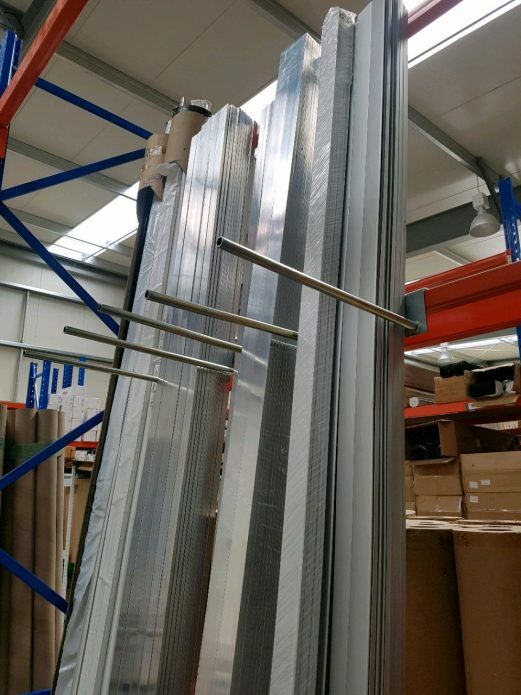 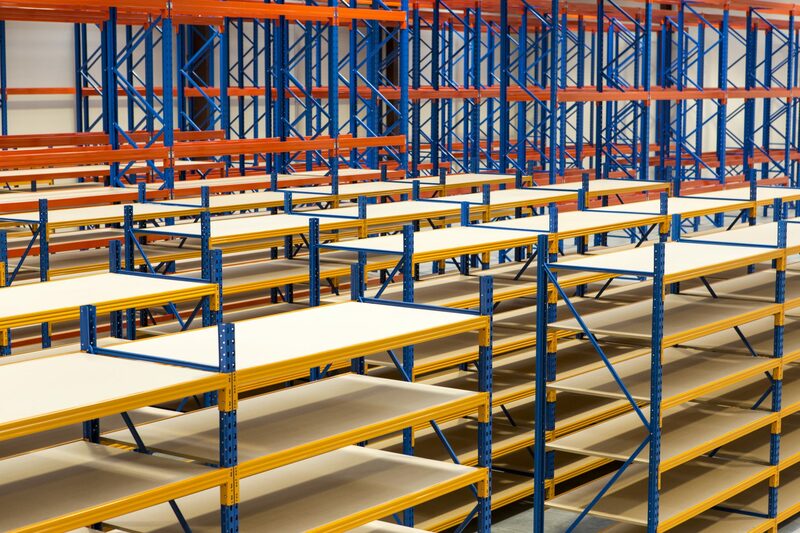 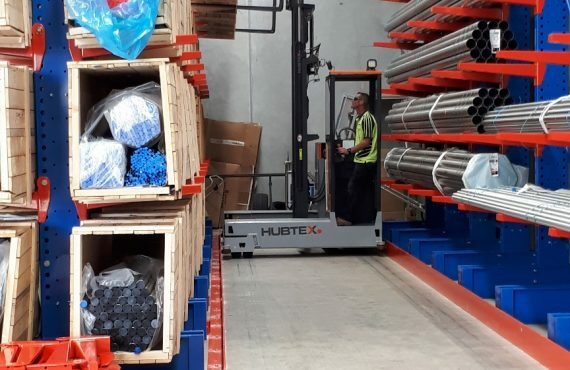 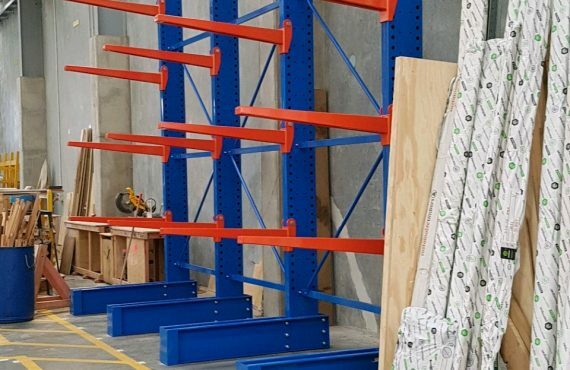 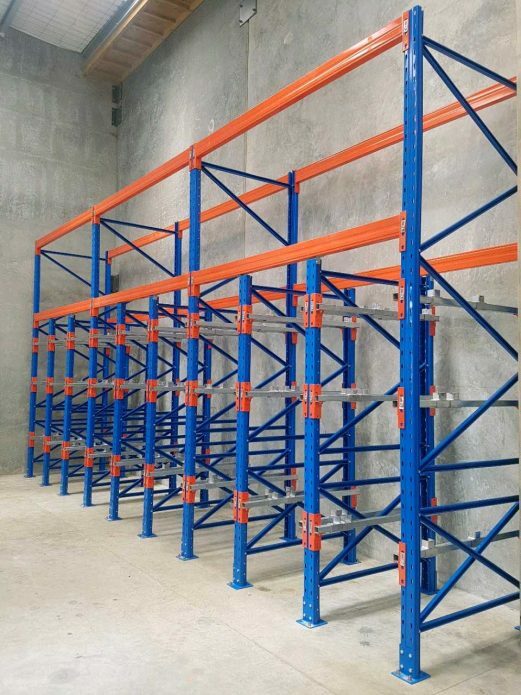 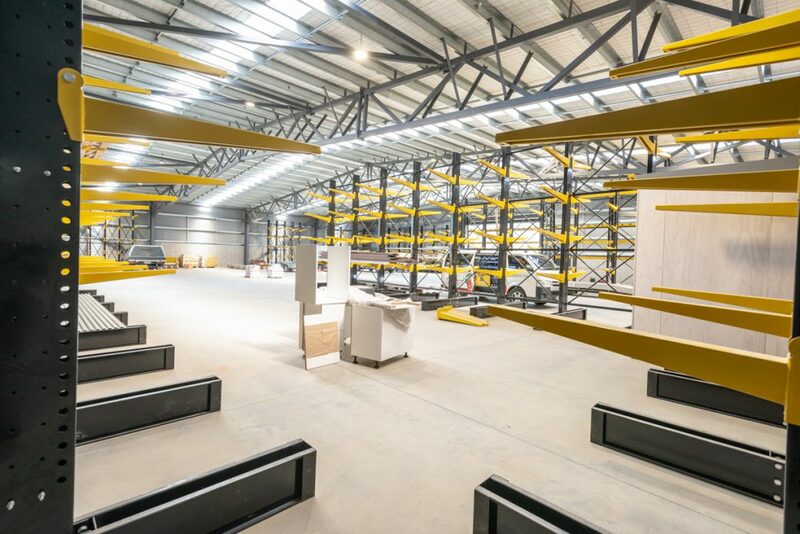 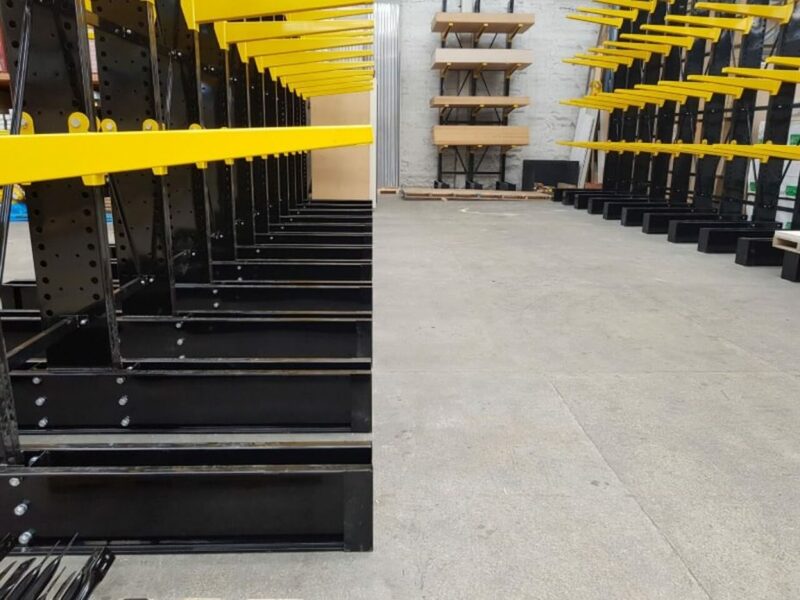 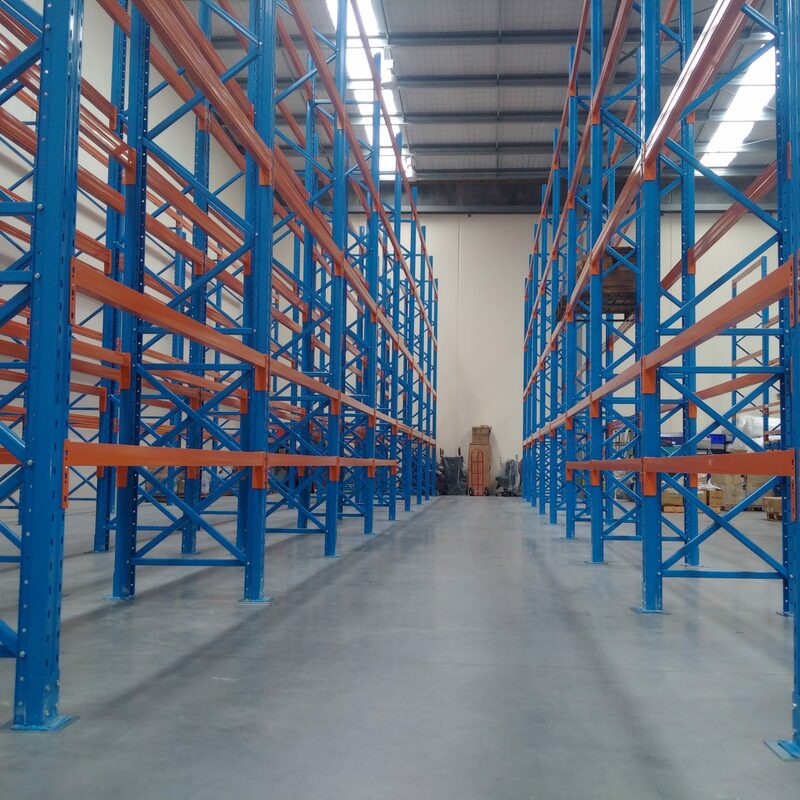 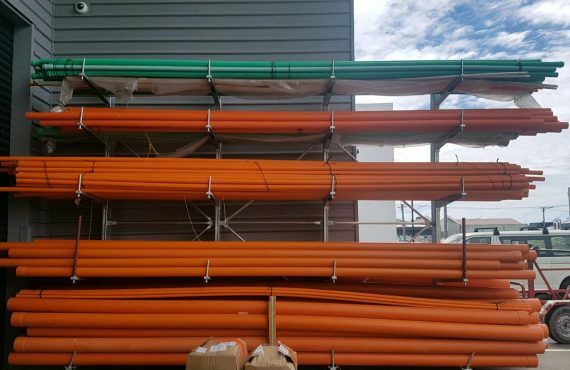 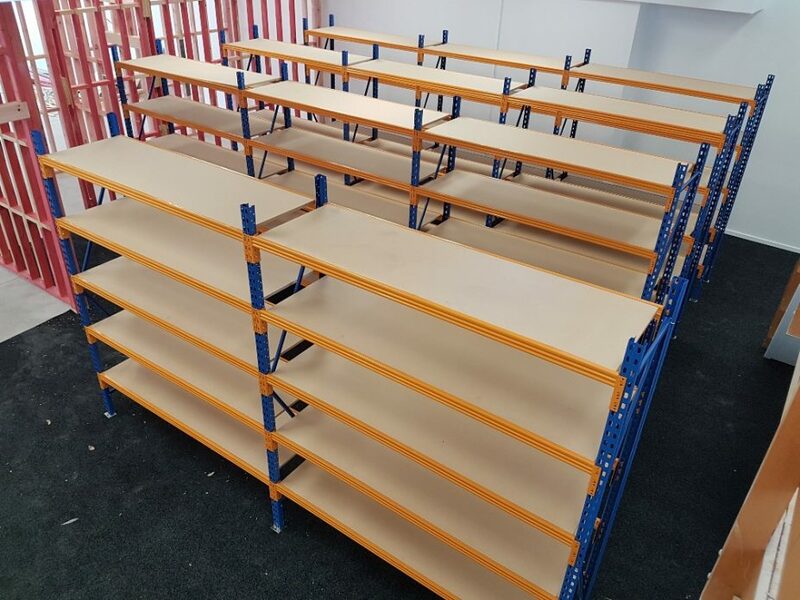 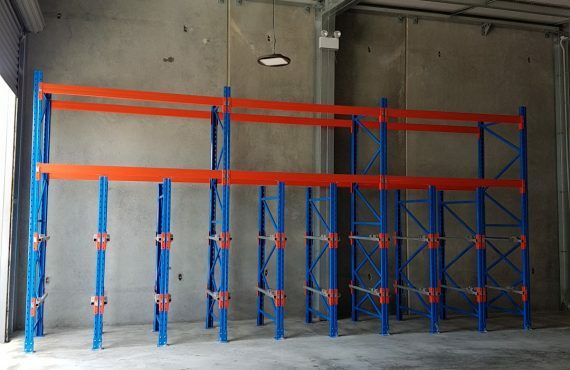 STACK-iT was proud to be the sole supplier, adviser and installer of 360 Degrees Distribution racking in their New Building! 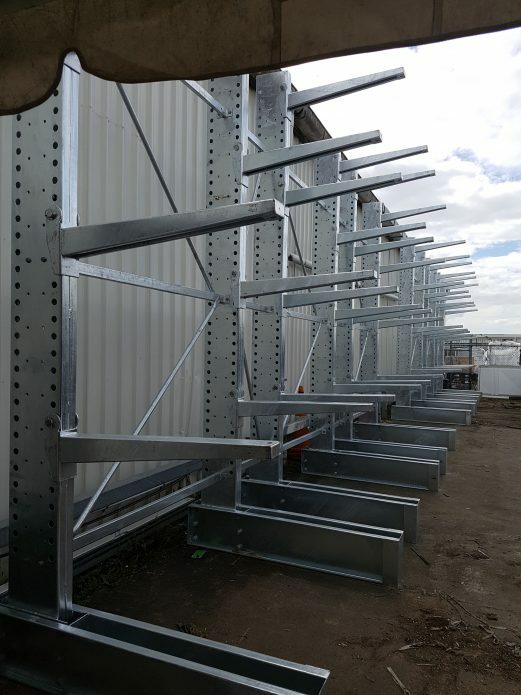 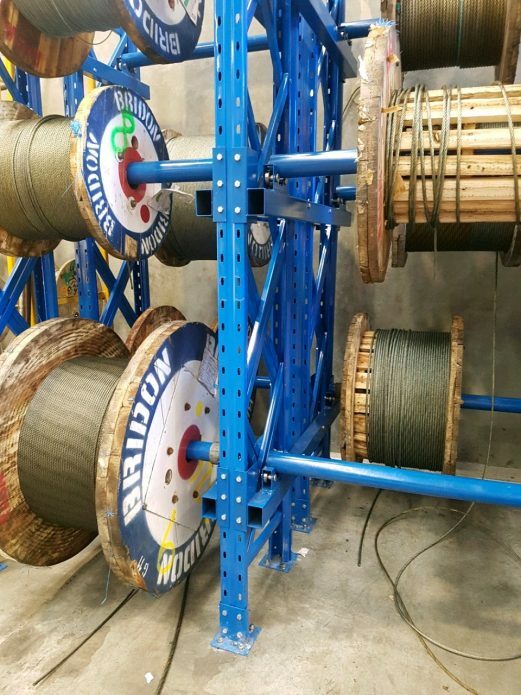 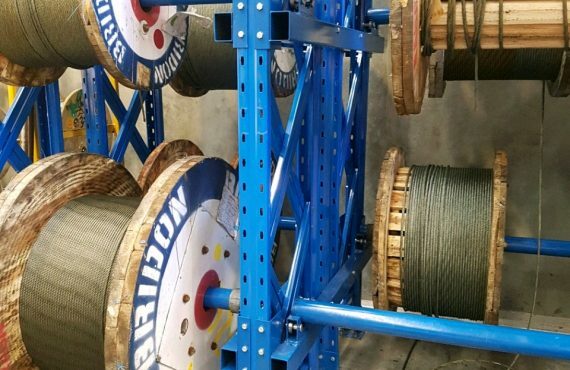 Installed by the STACK-iT Team! 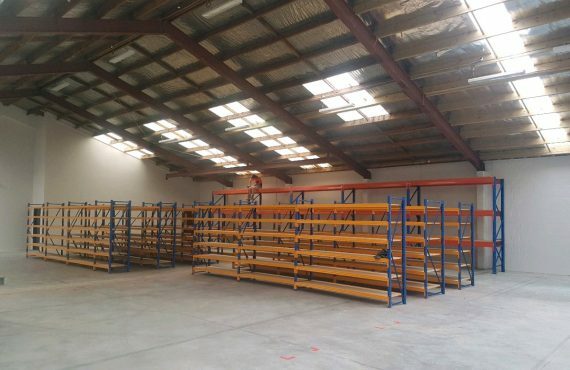 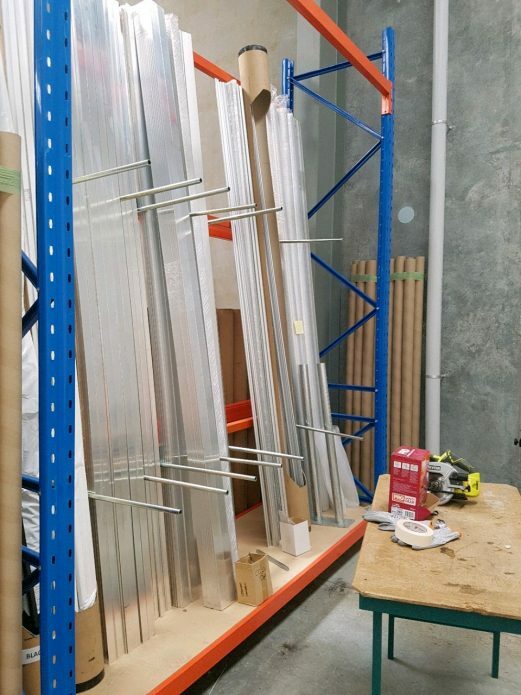 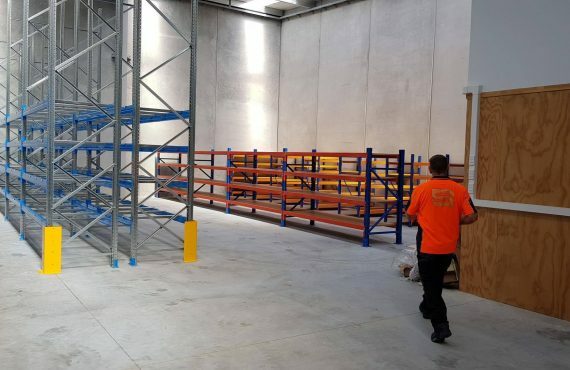 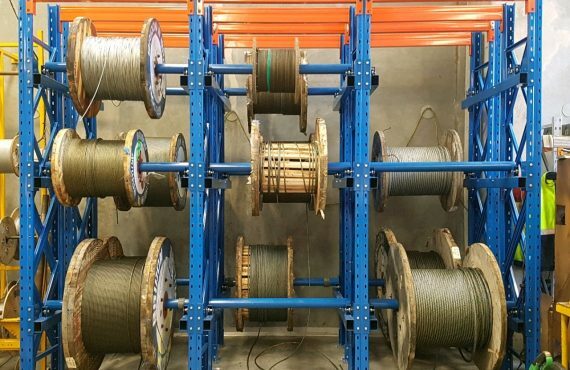 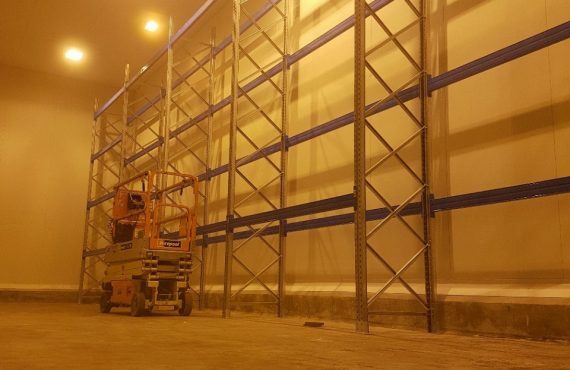 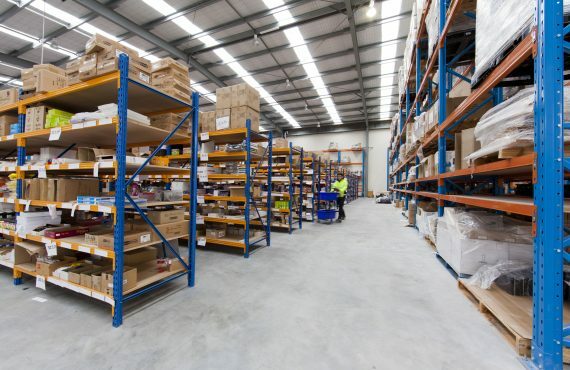 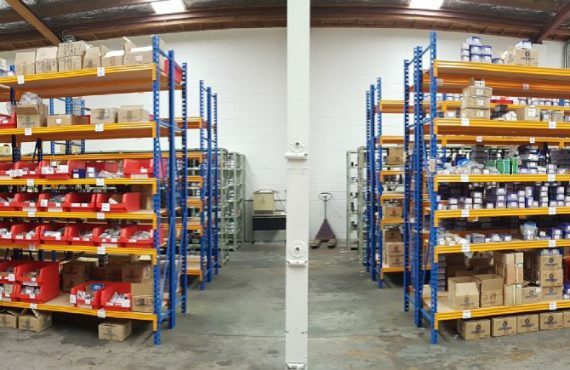 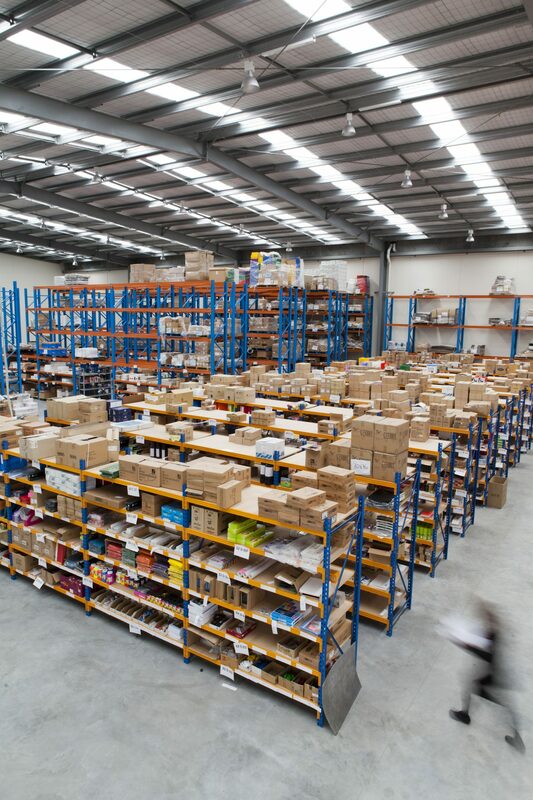 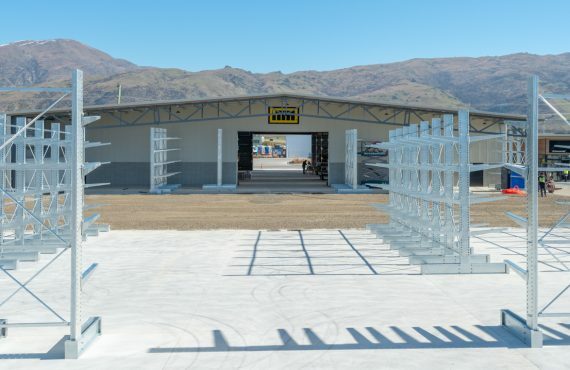 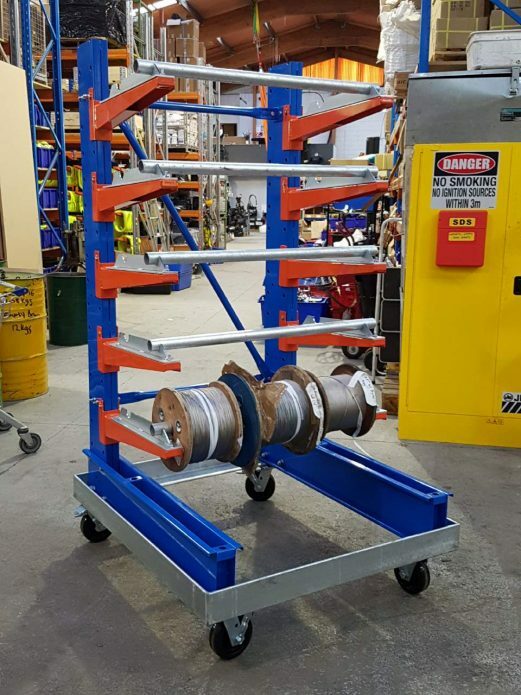 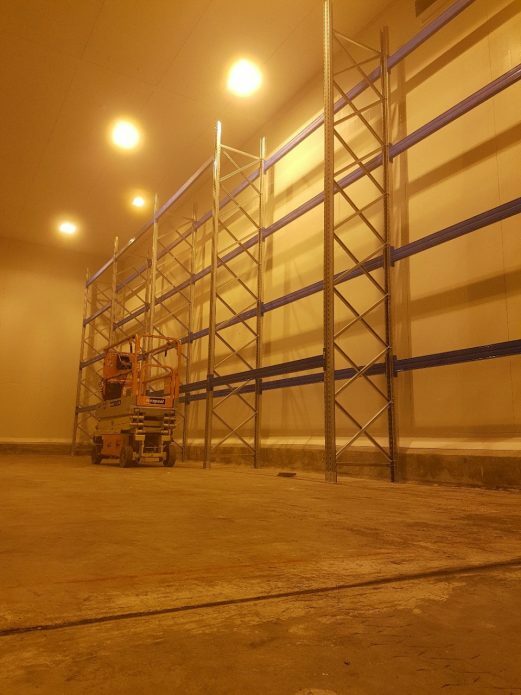 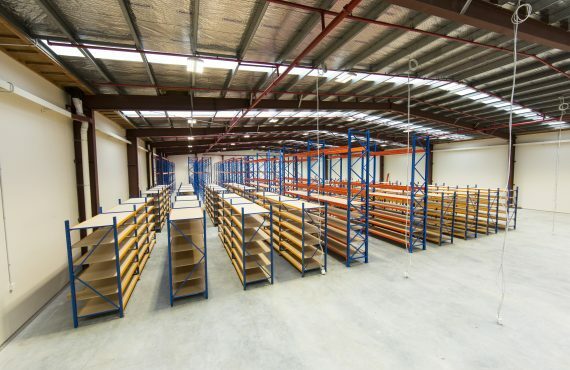 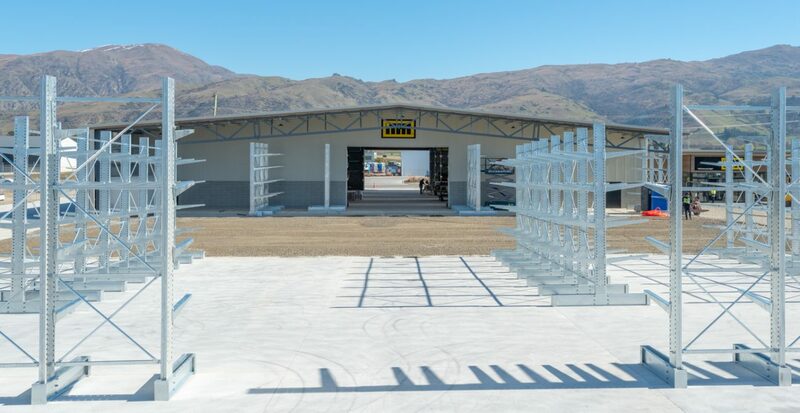 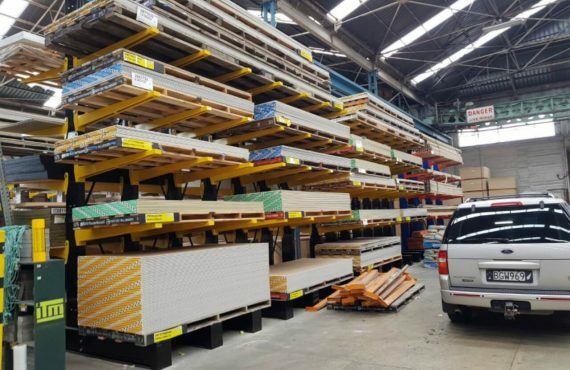 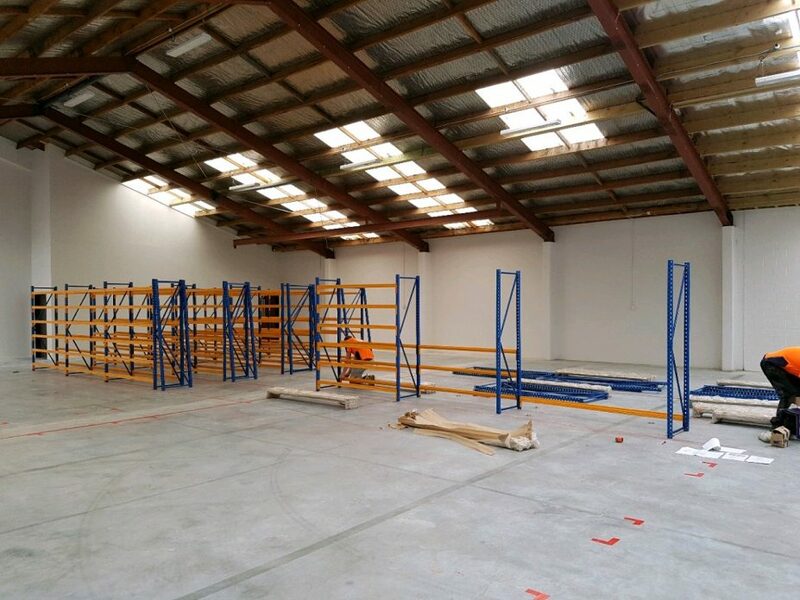 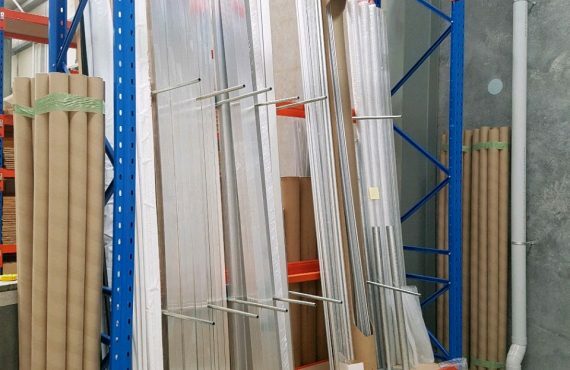 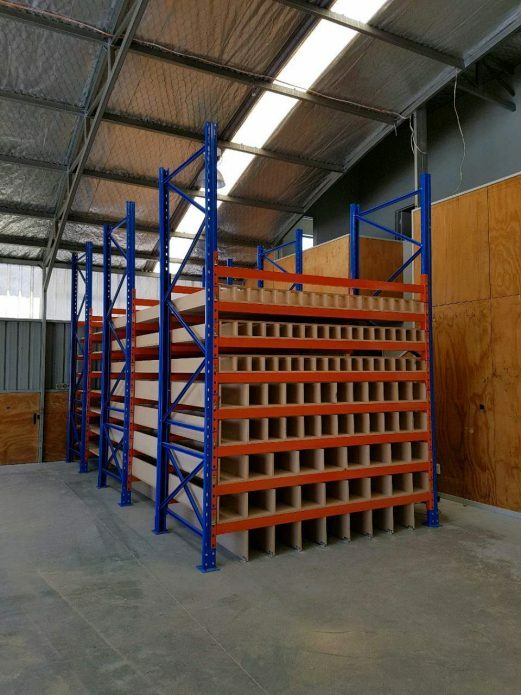 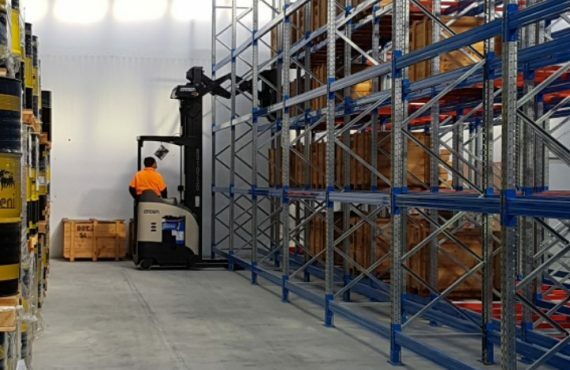 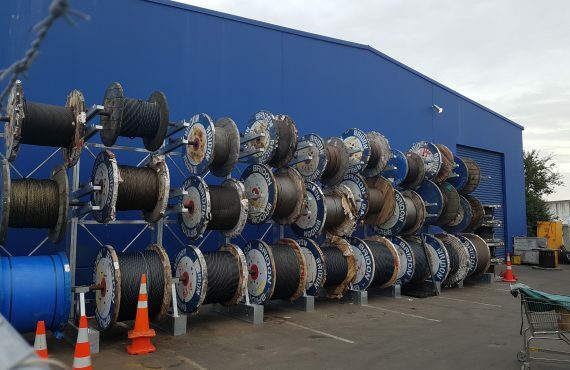 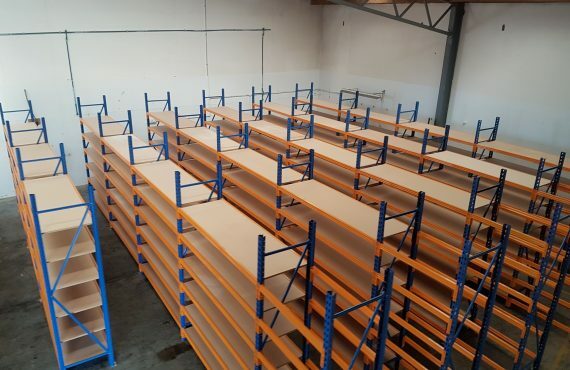 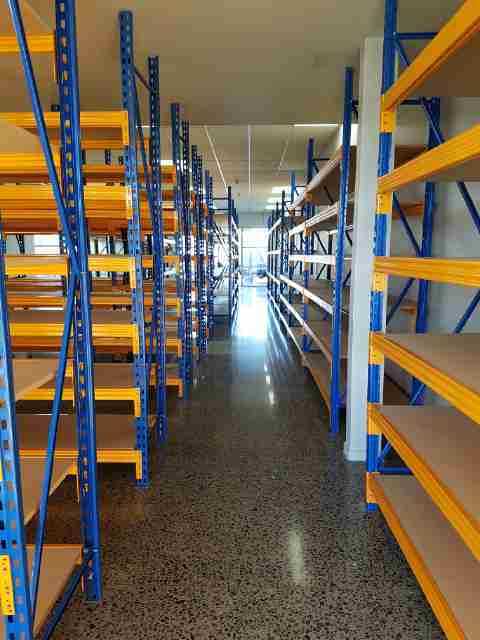 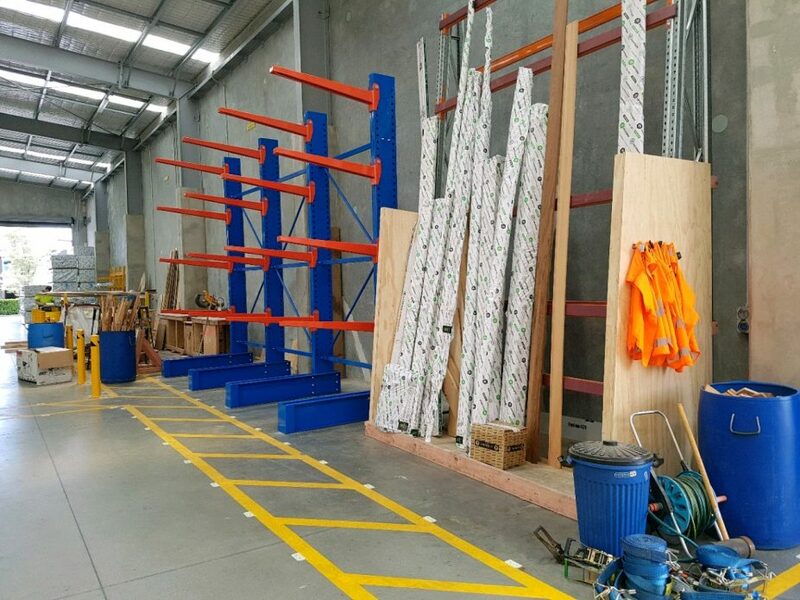 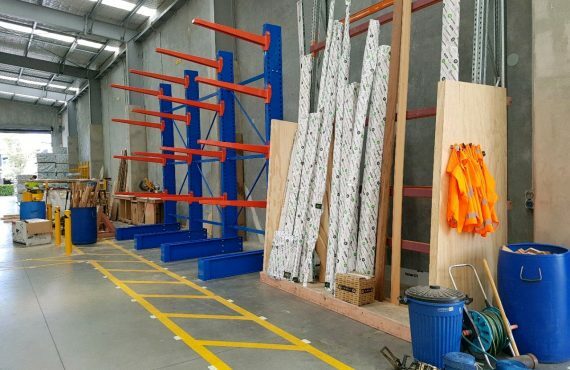 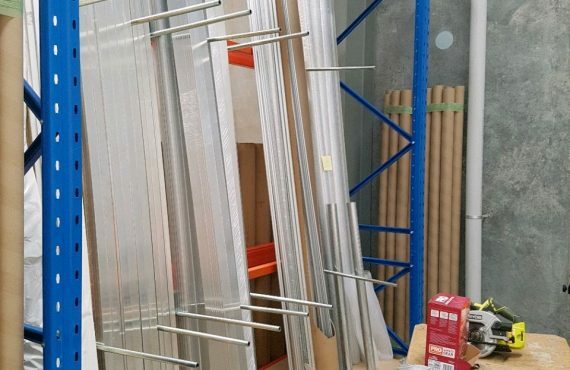 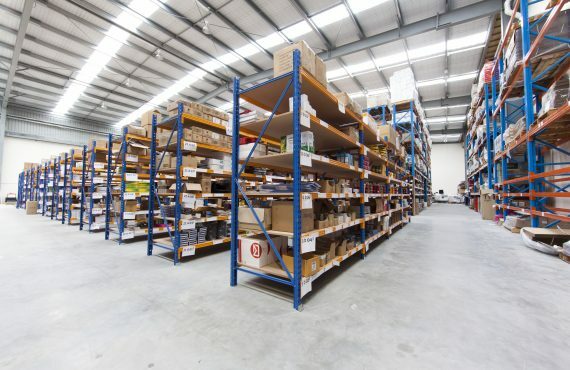 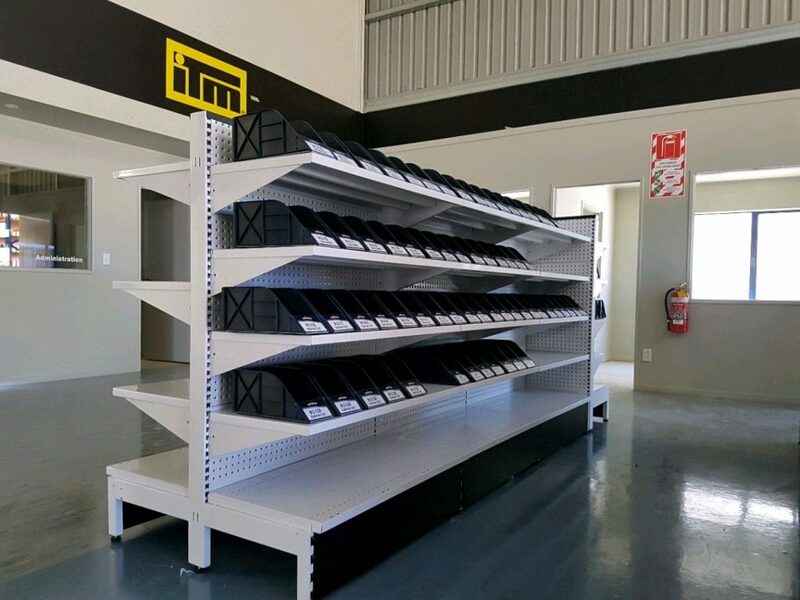 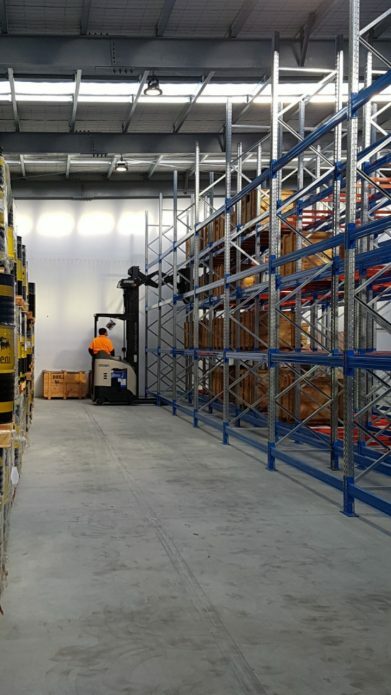 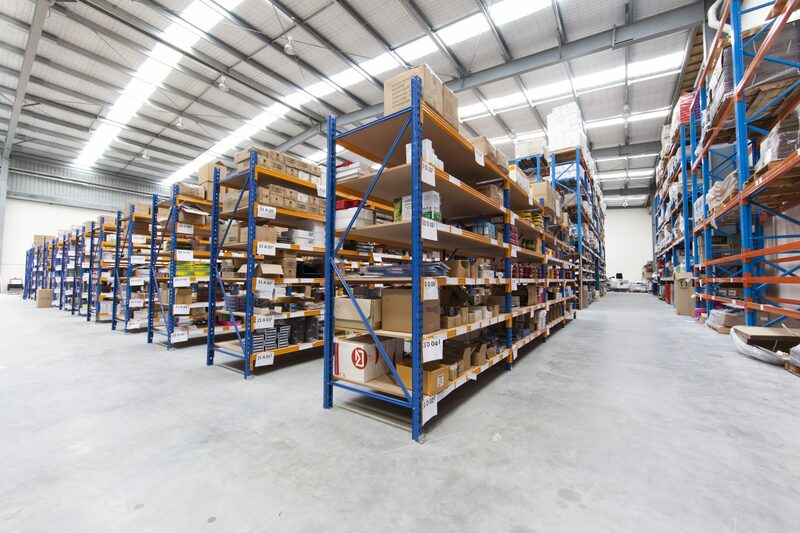 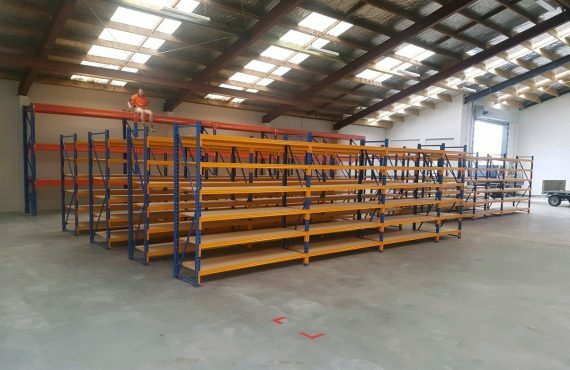 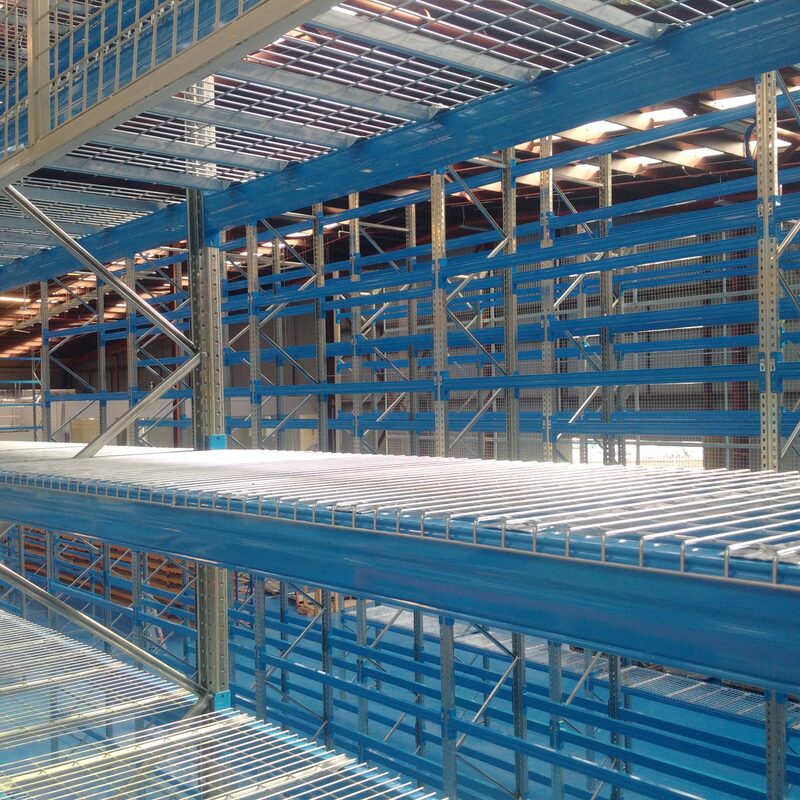 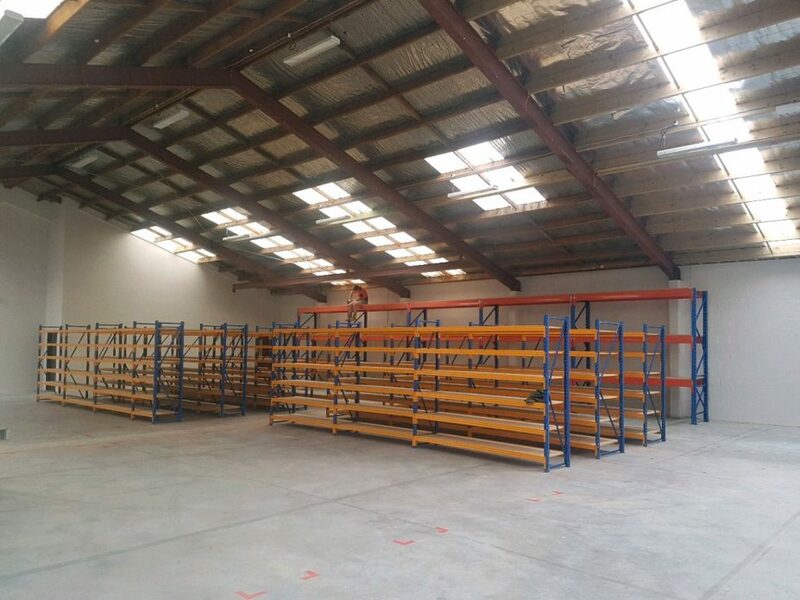 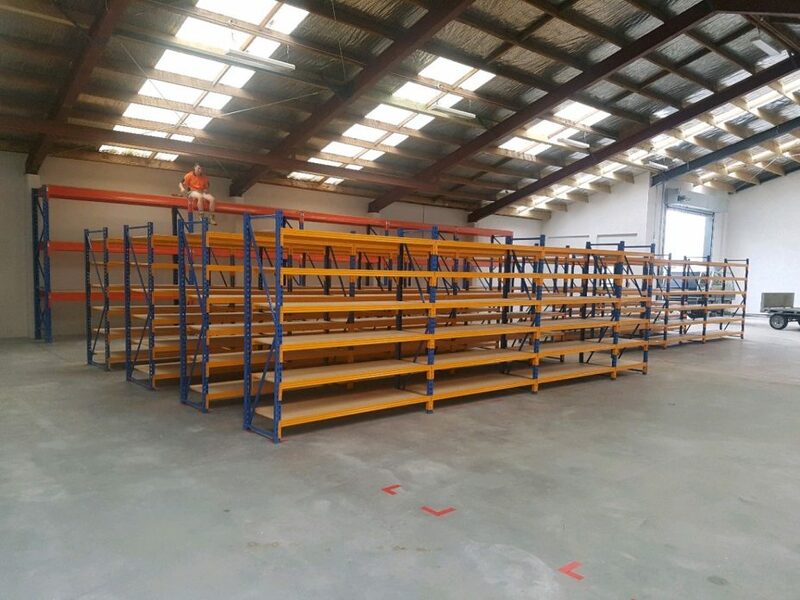 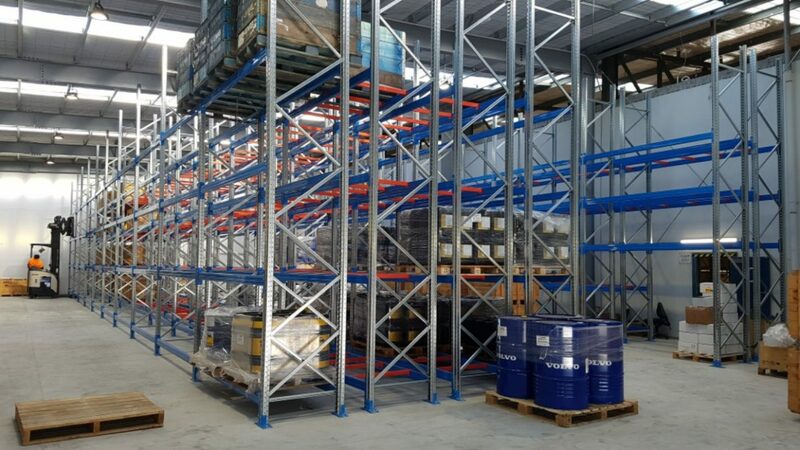 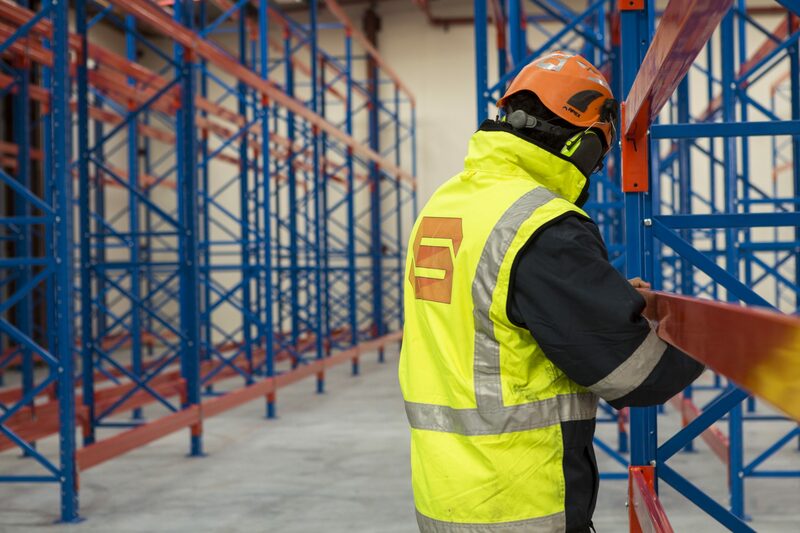 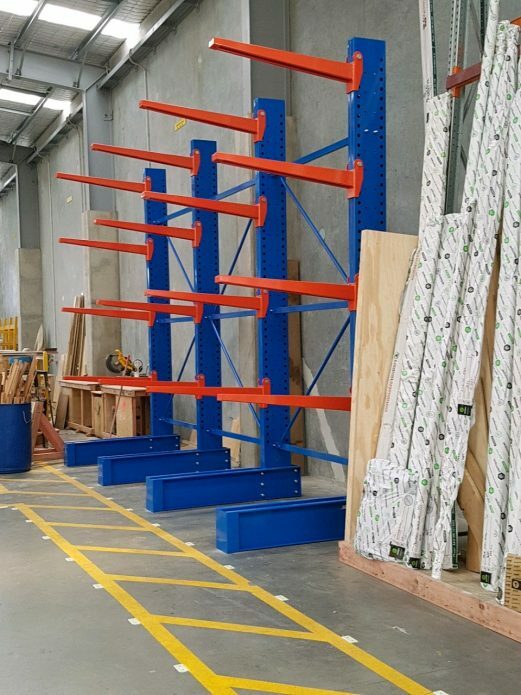 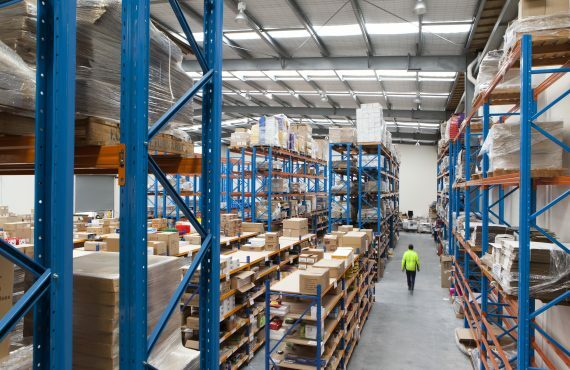 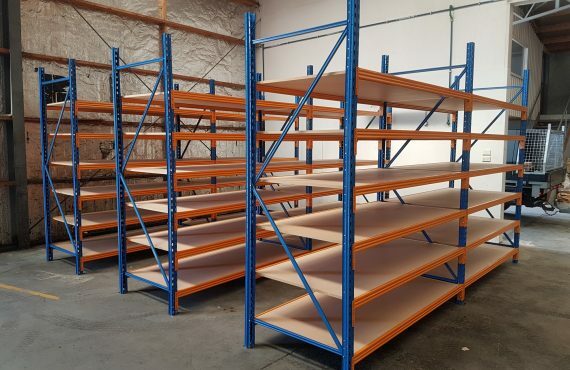 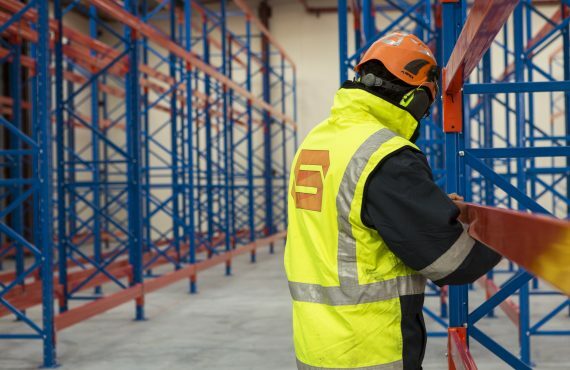 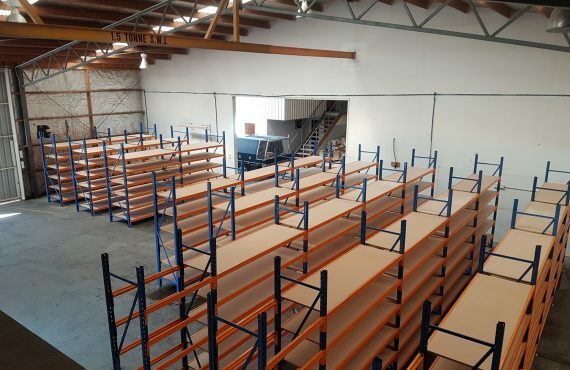 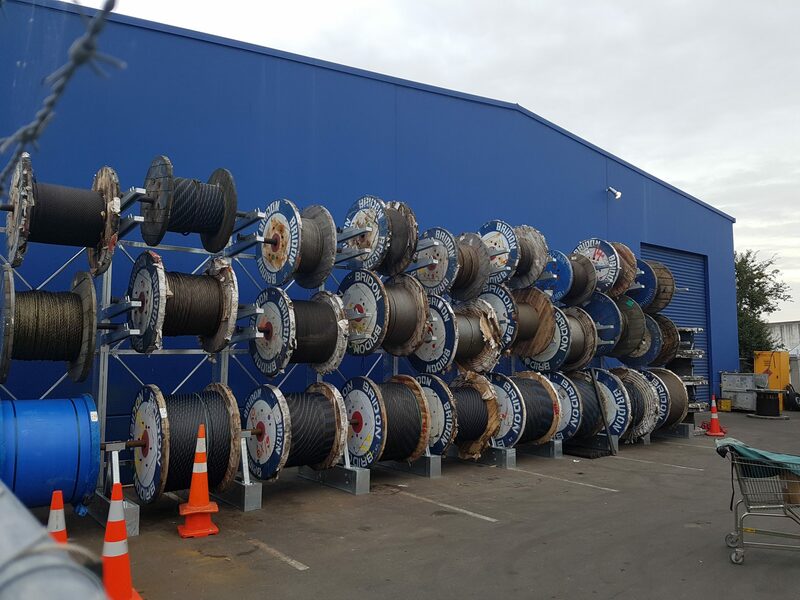 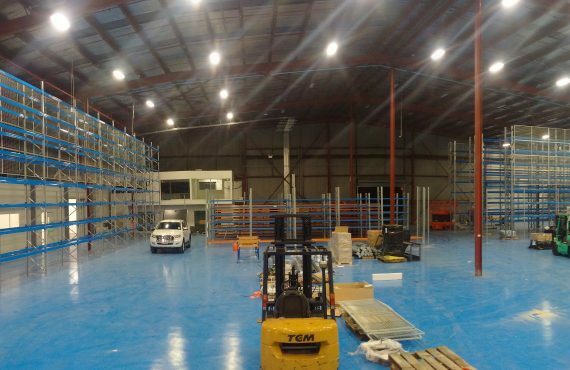 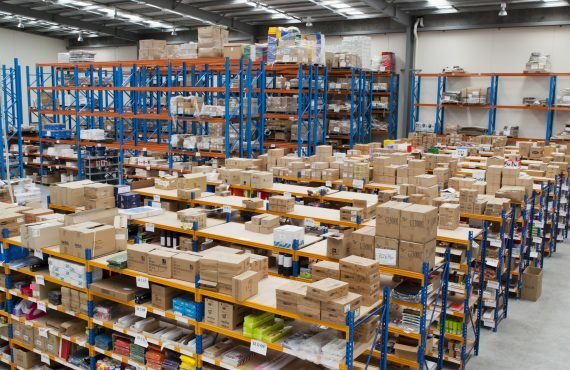 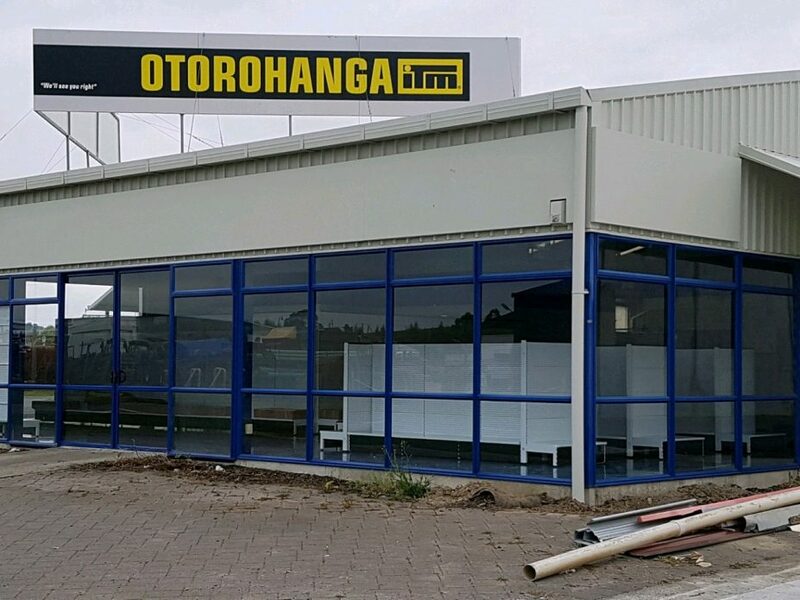 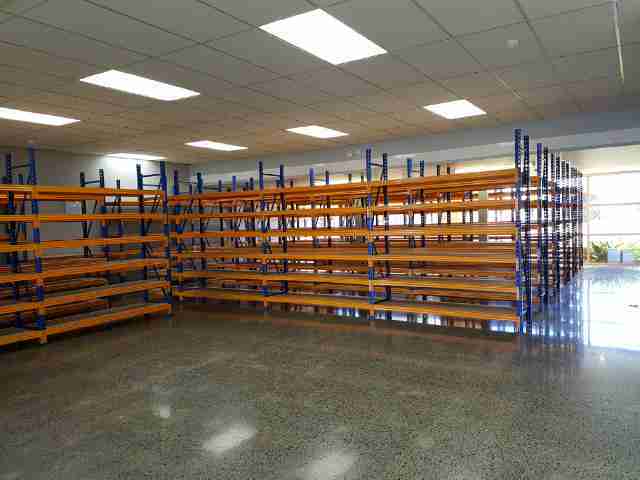 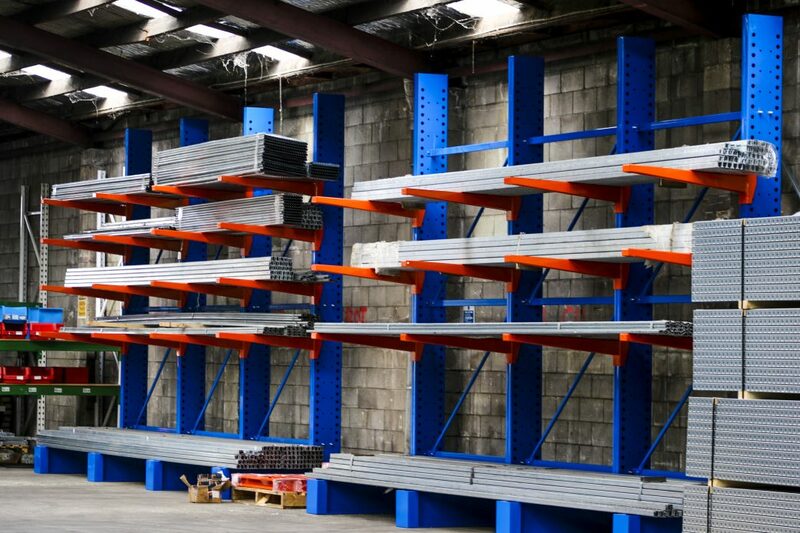 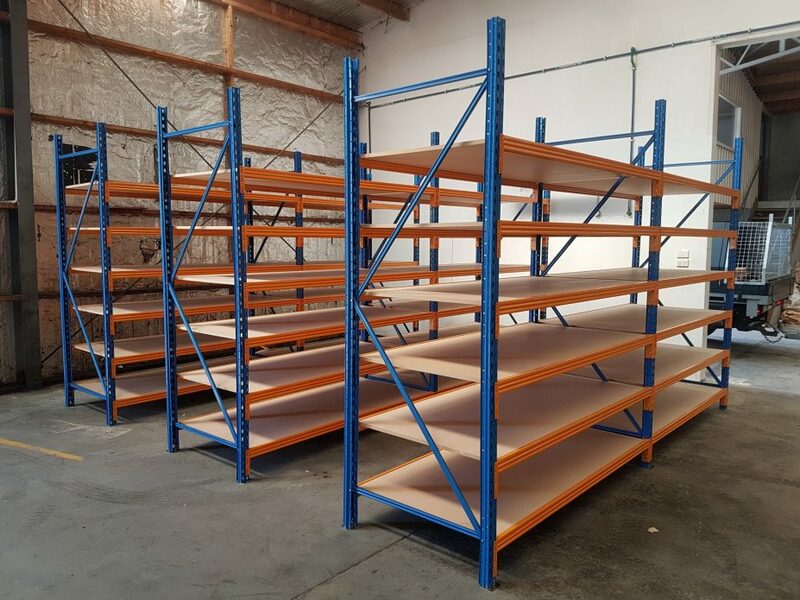 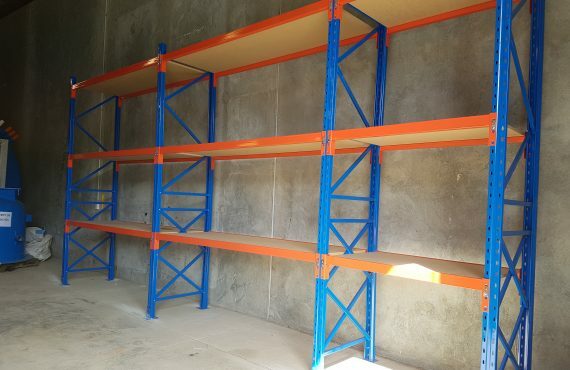 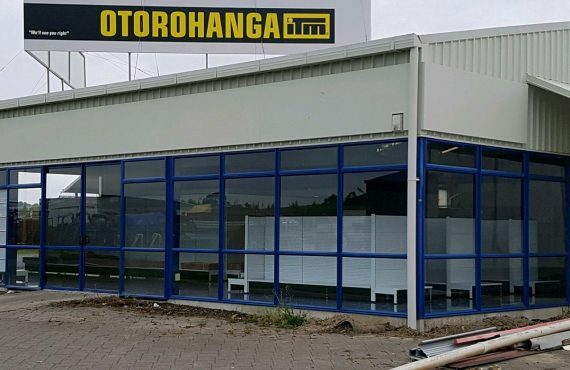 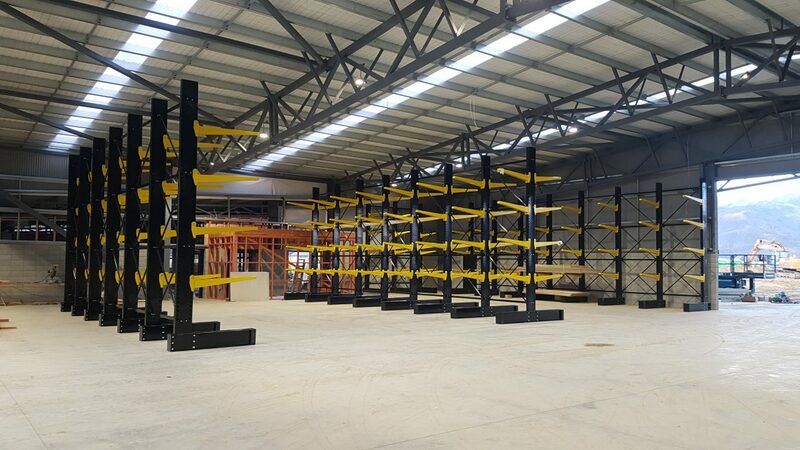 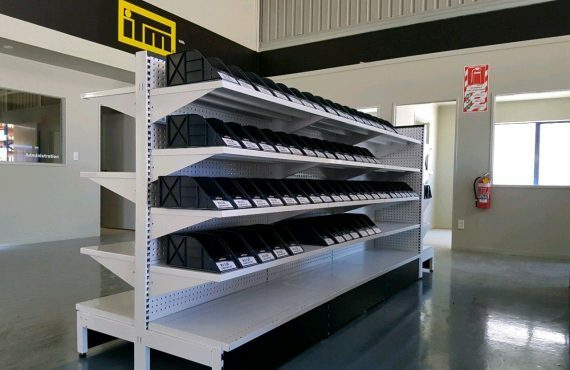 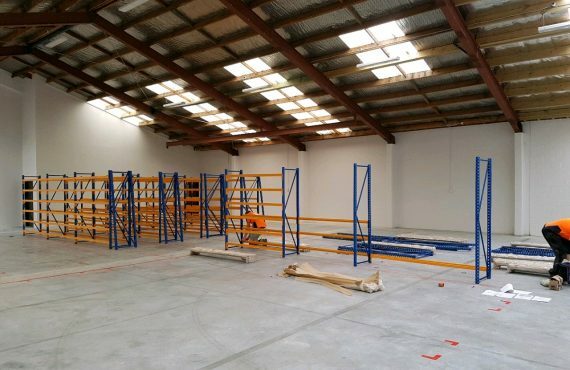 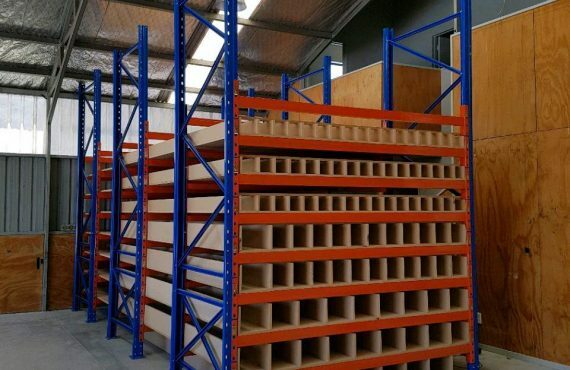 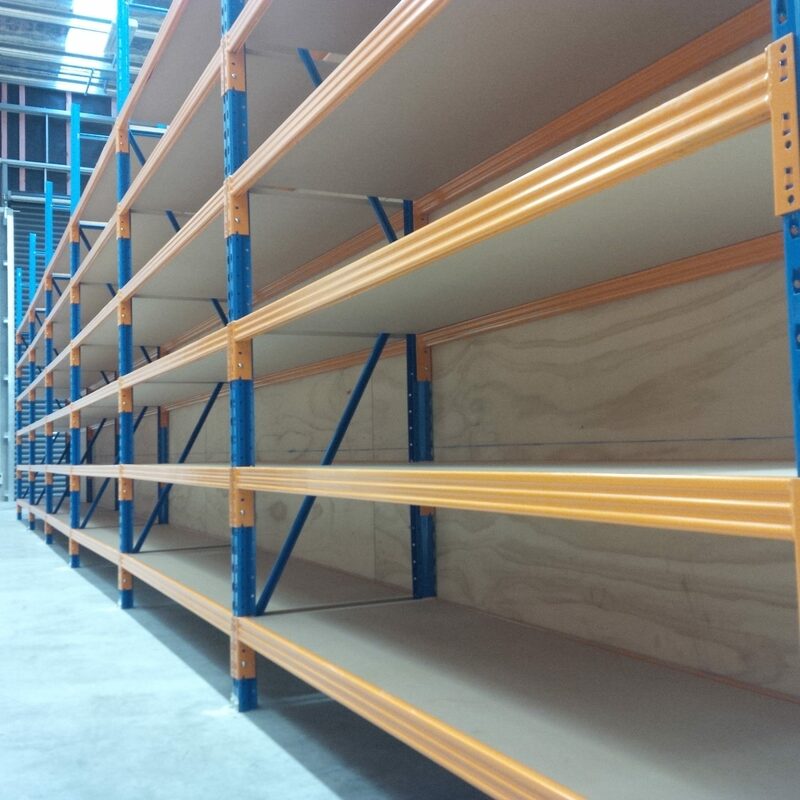 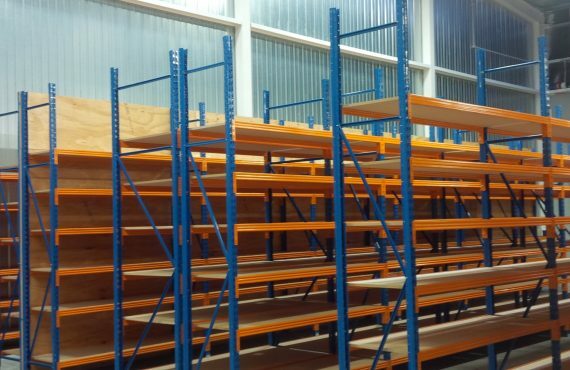 Another Successful Fit-Out Project completed by the STACK-iT Team for New Zealand’s top safety clothing specialist! 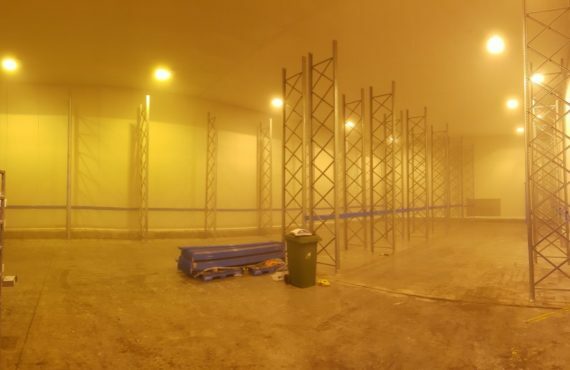 Thank you Leedsafe. 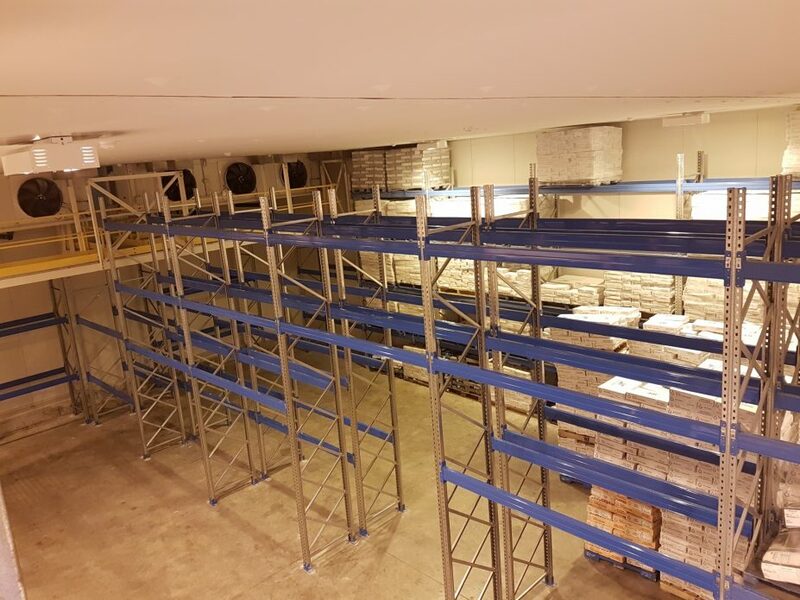 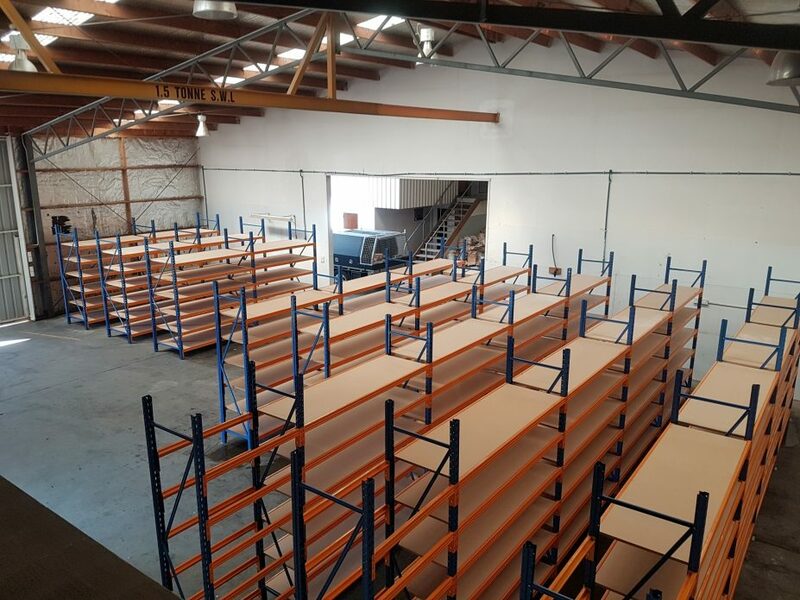 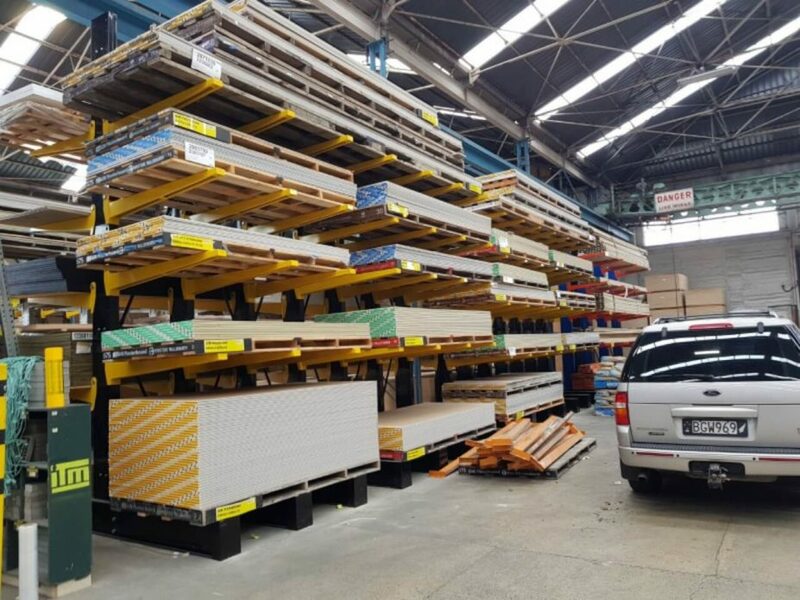 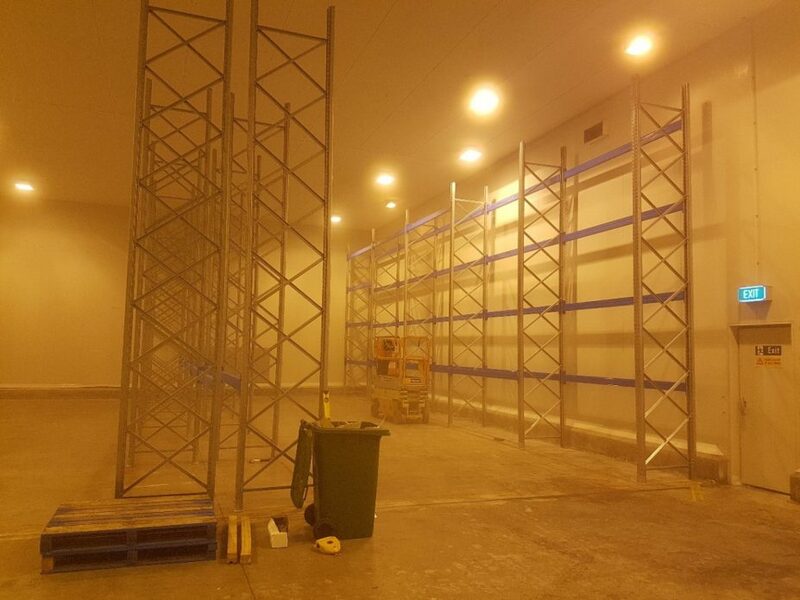 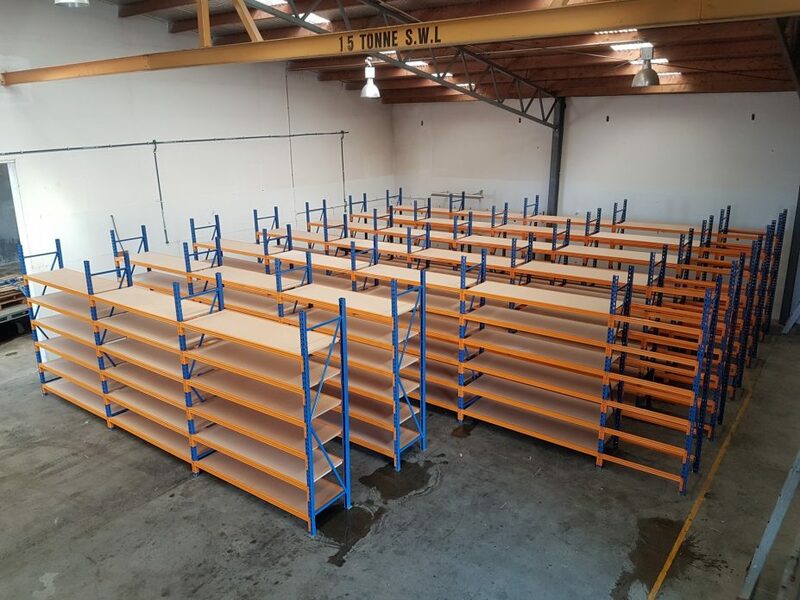 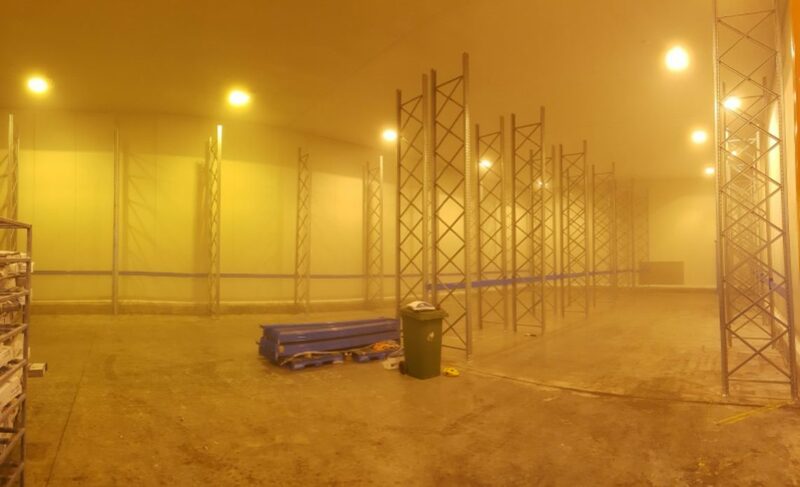 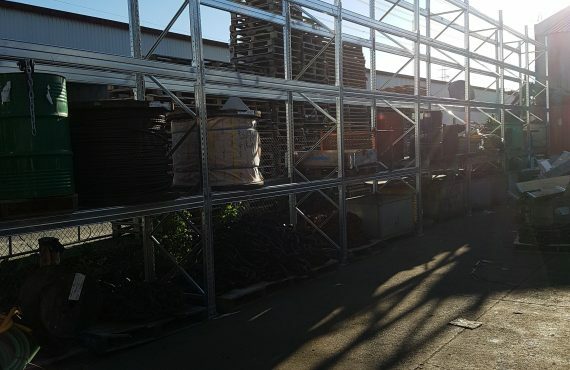 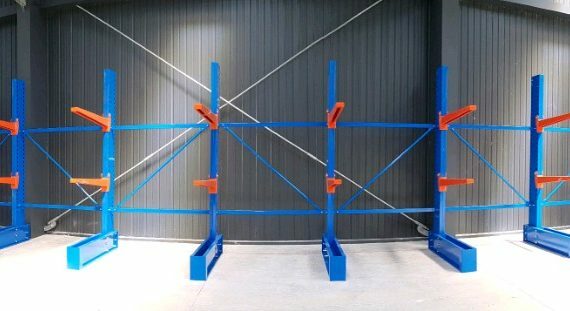 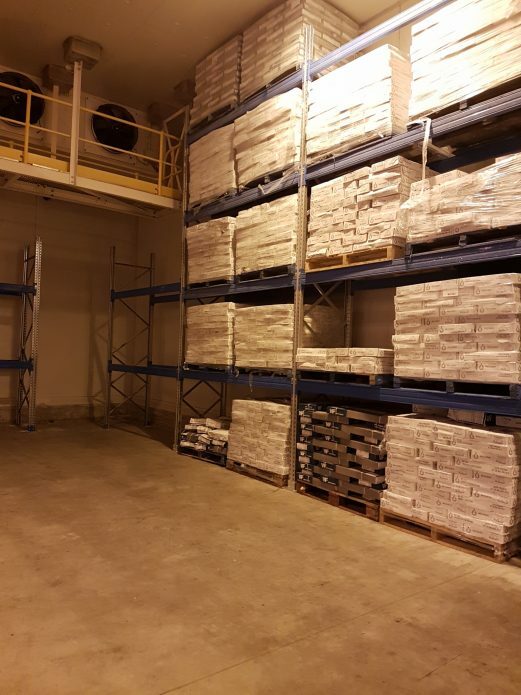 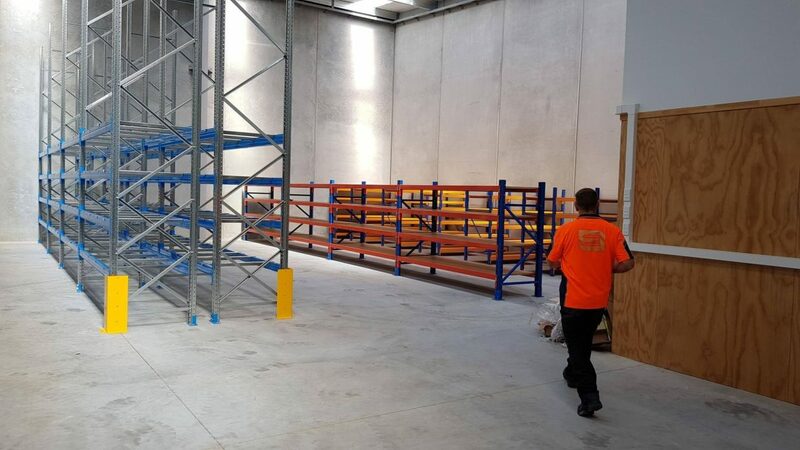 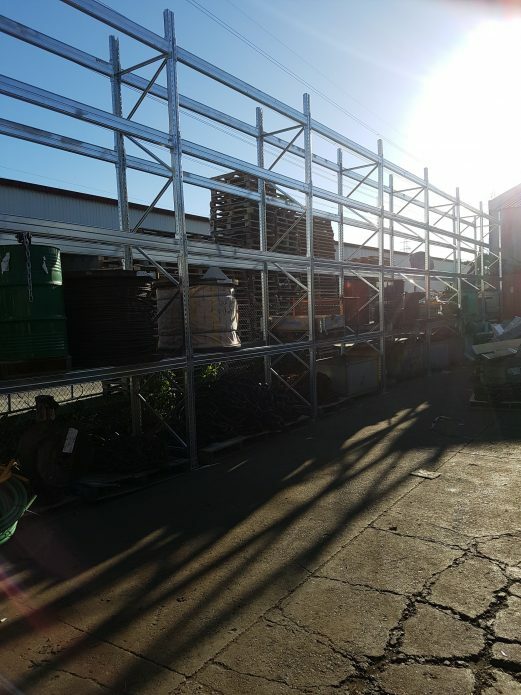 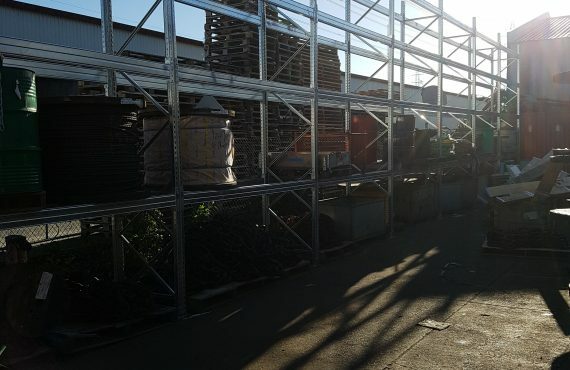 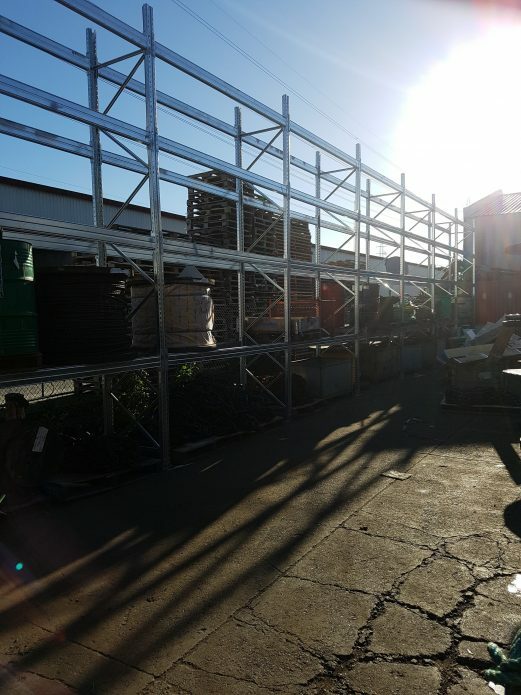 A Warehouse Fit-out complete by the STACK-iT Team from the initial advice and planning phase to the installation, we pleased to excellence! 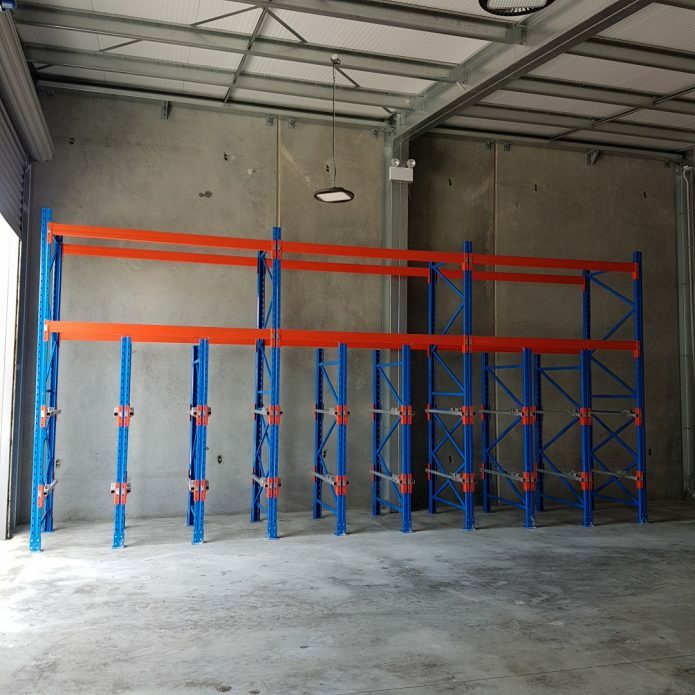 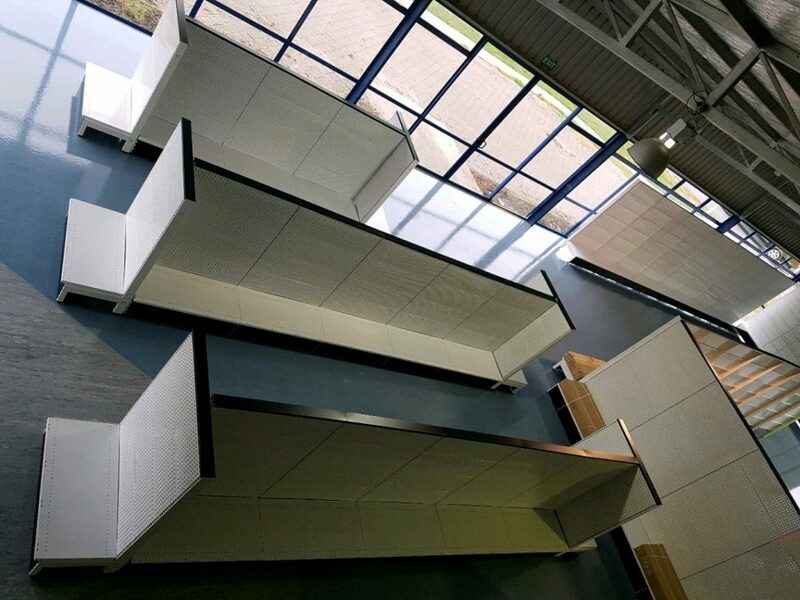 The Cantilever Experts are pleased to display yet another Cantilever Fitout!